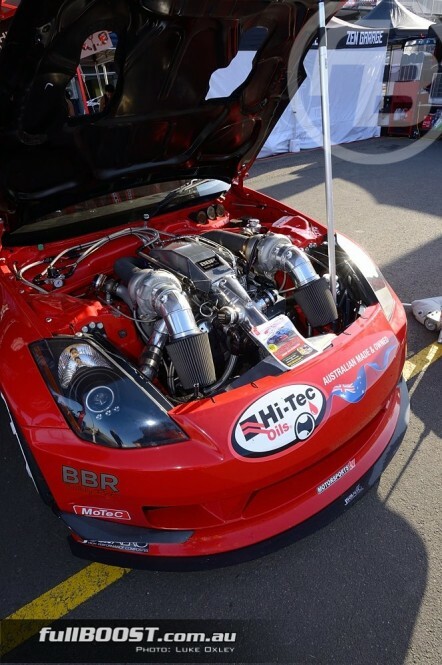 It’s Day 2 of the 2015 Yokohama World Time Attack Challenge and Pro cars are out to take advantage of the cool weather. 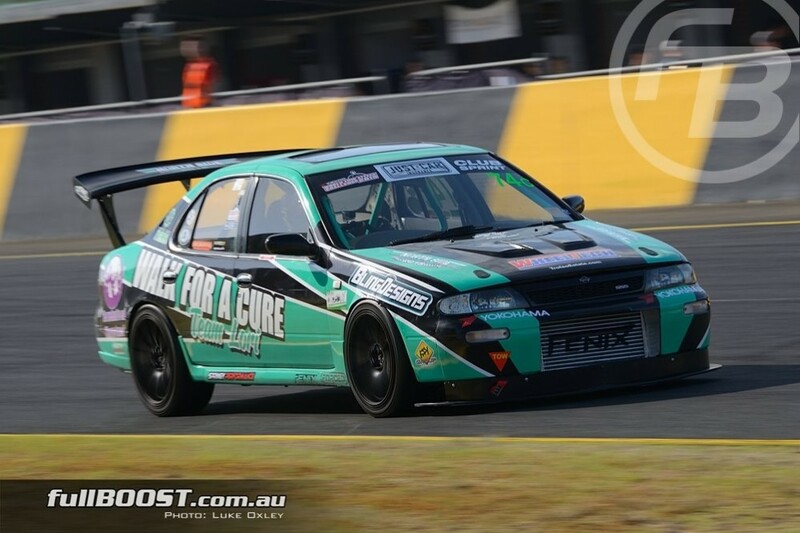 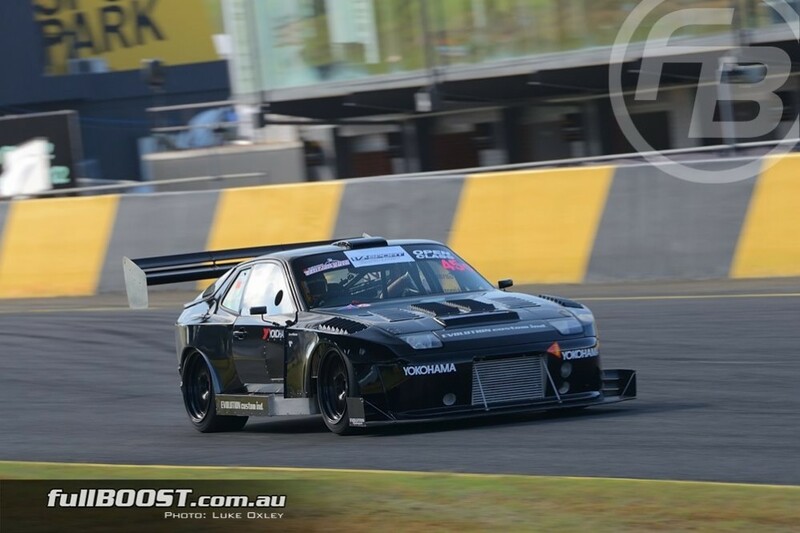 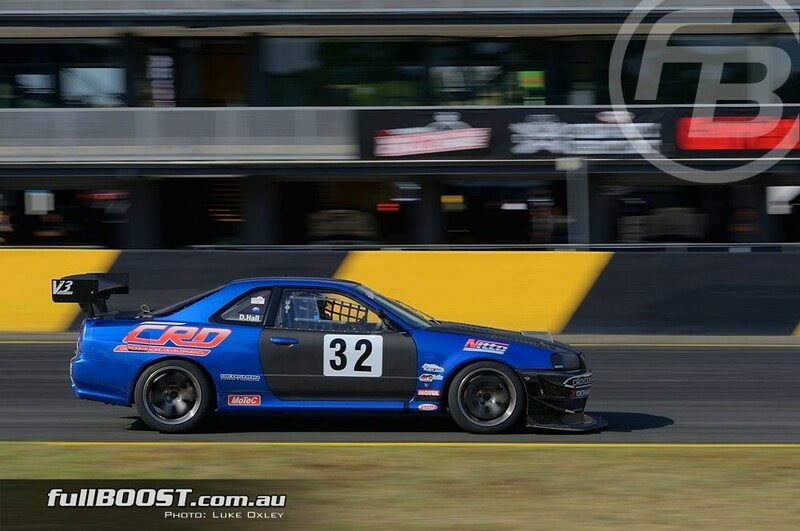 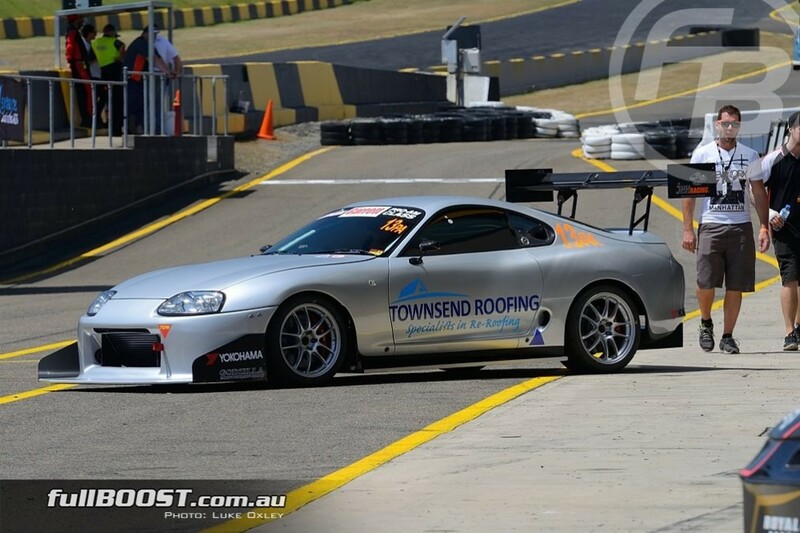 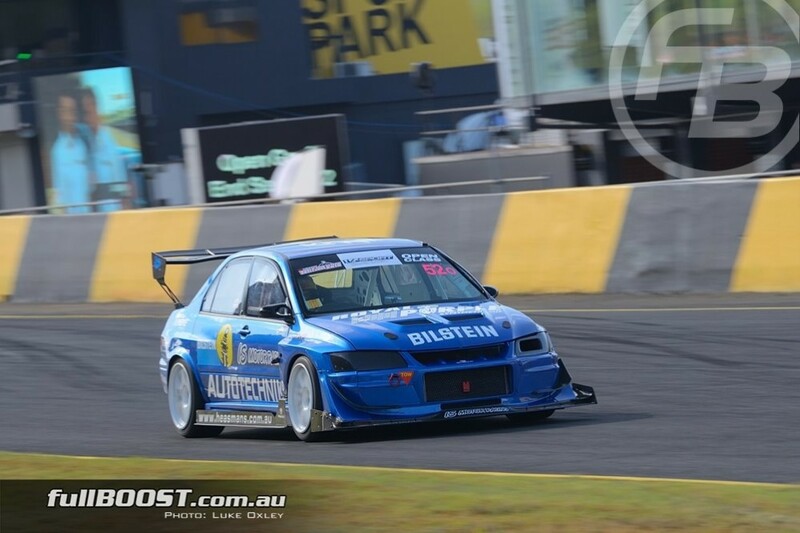 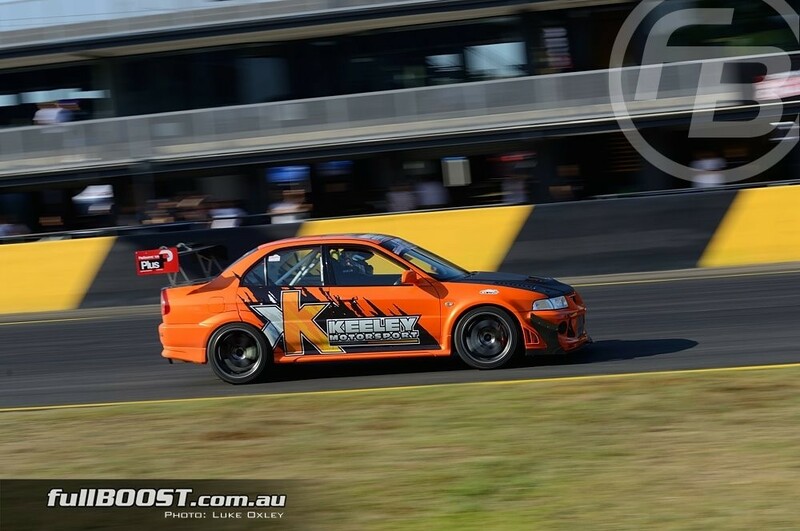 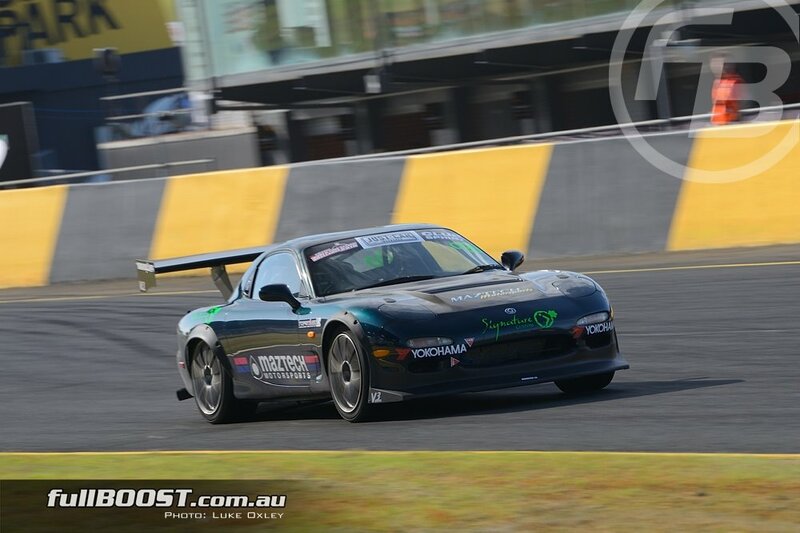 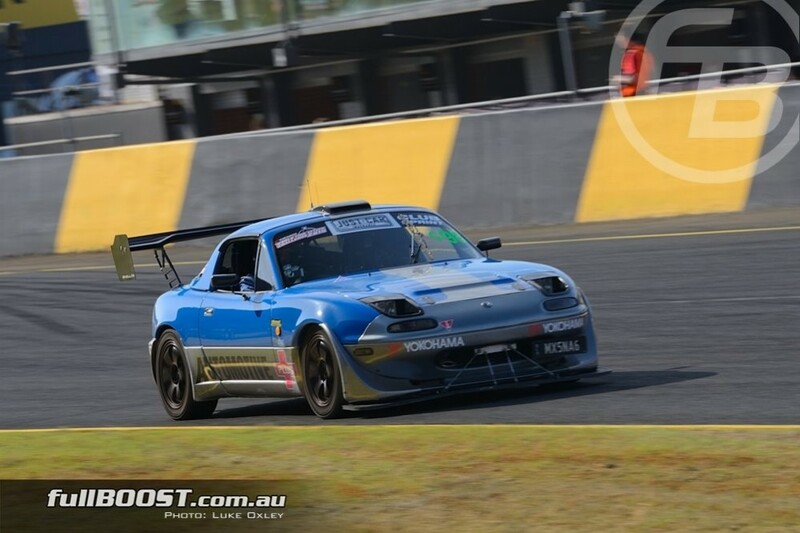 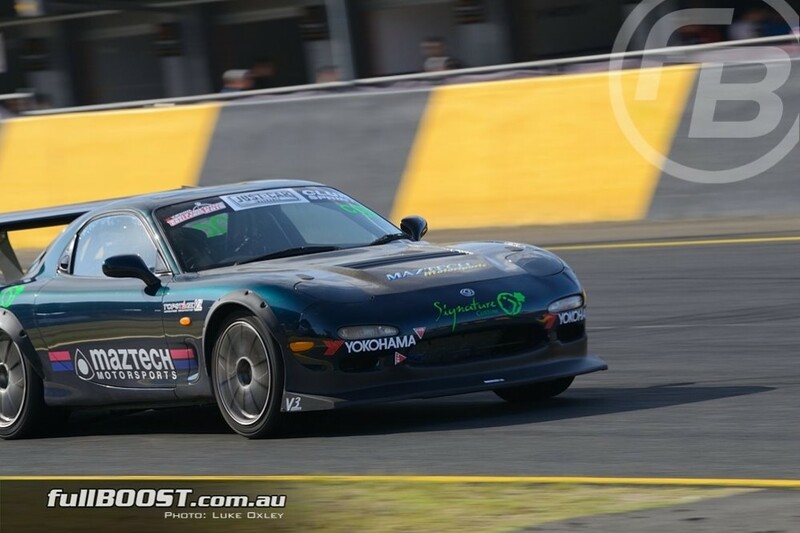 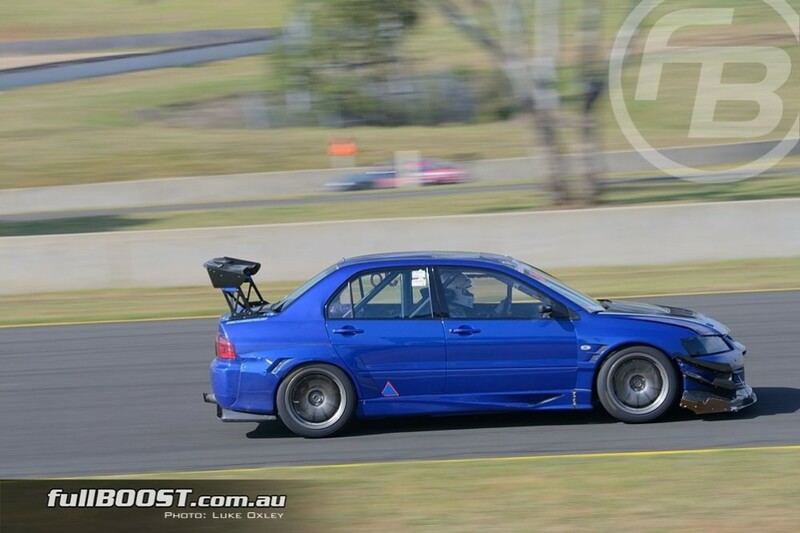 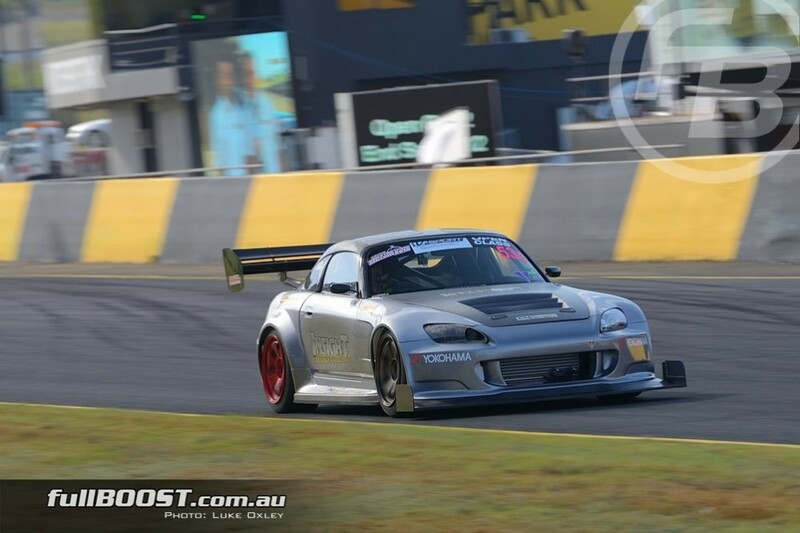 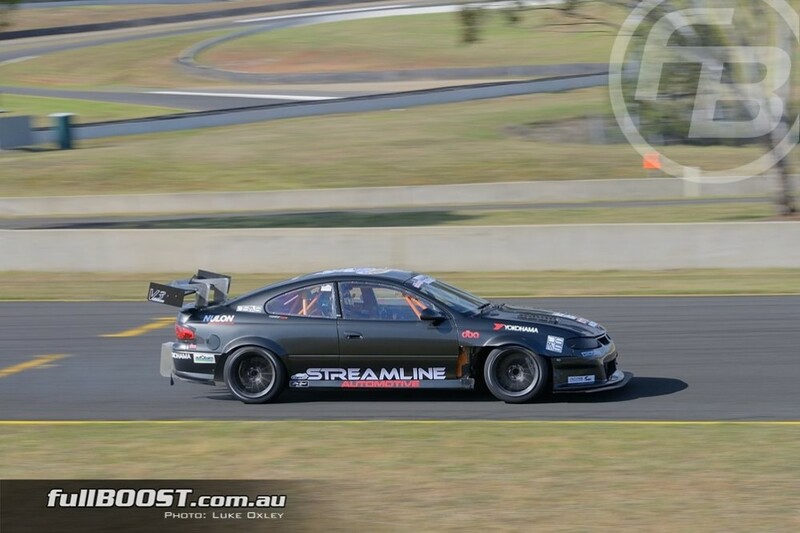 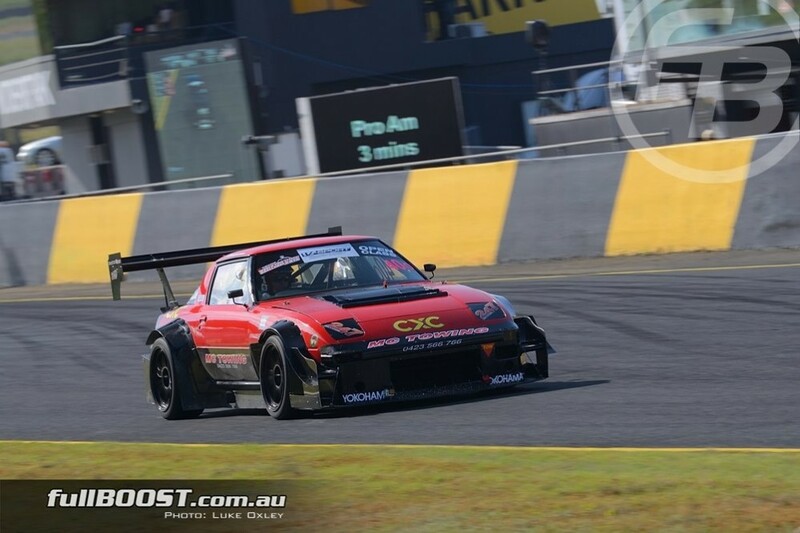 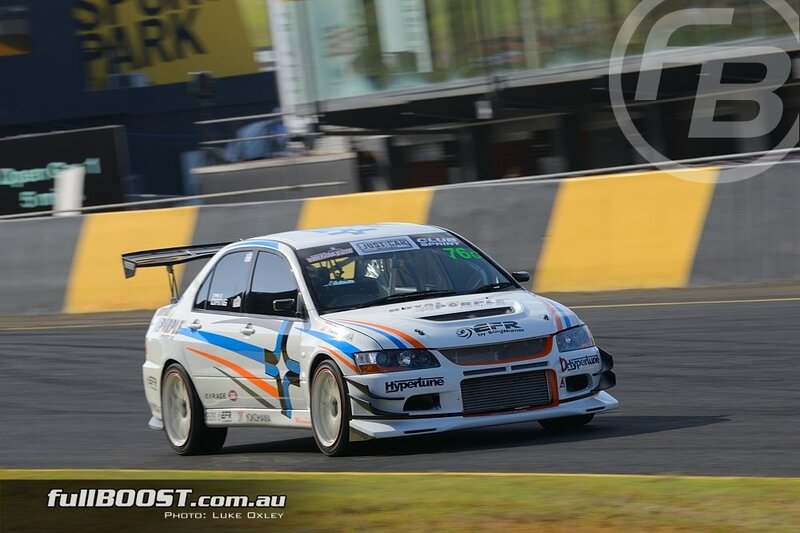 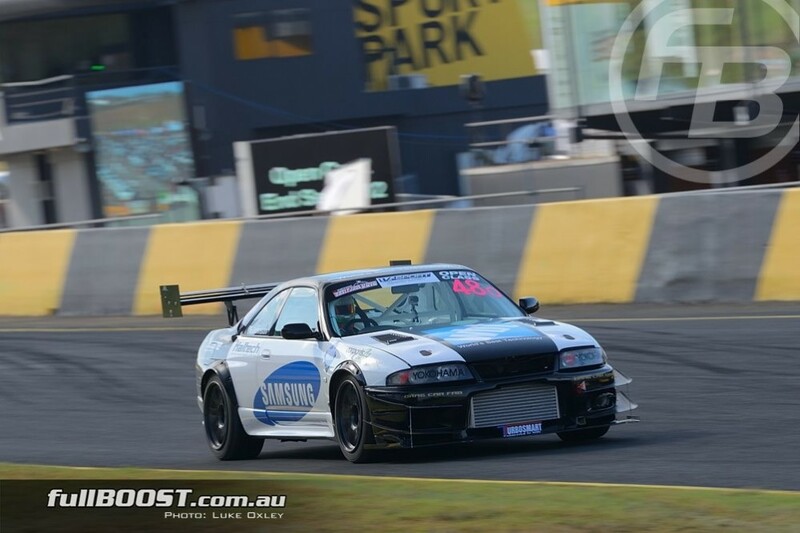 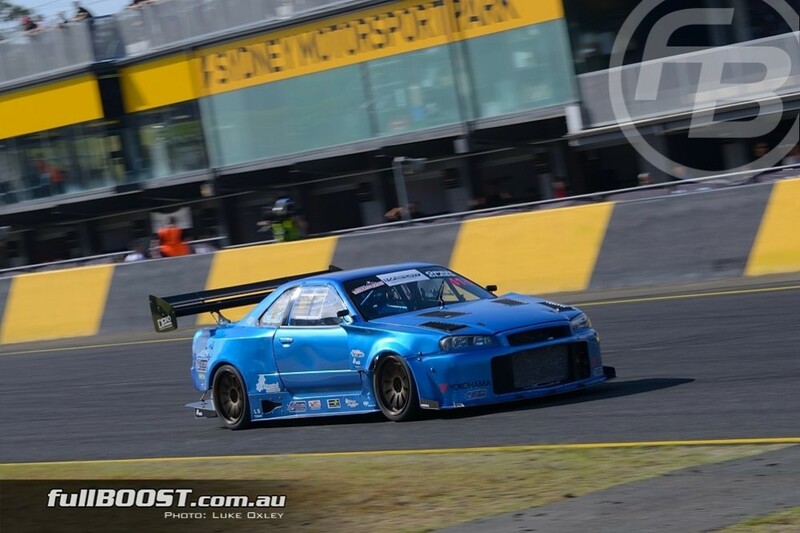 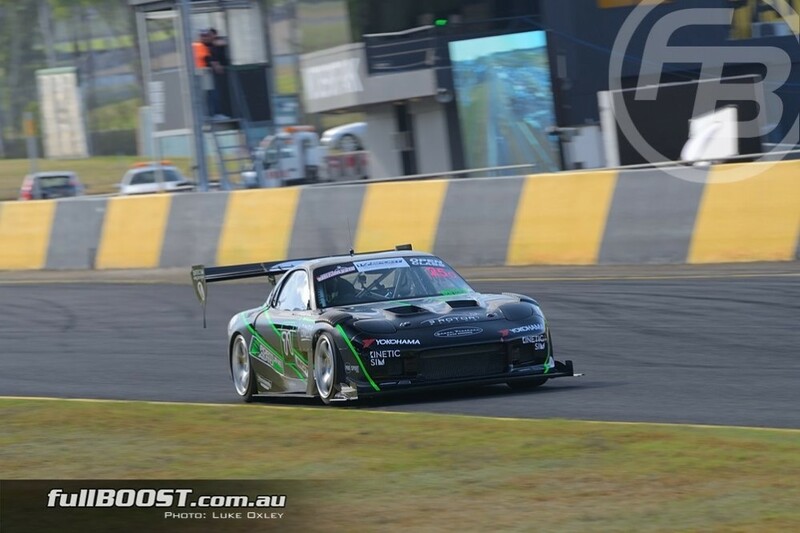 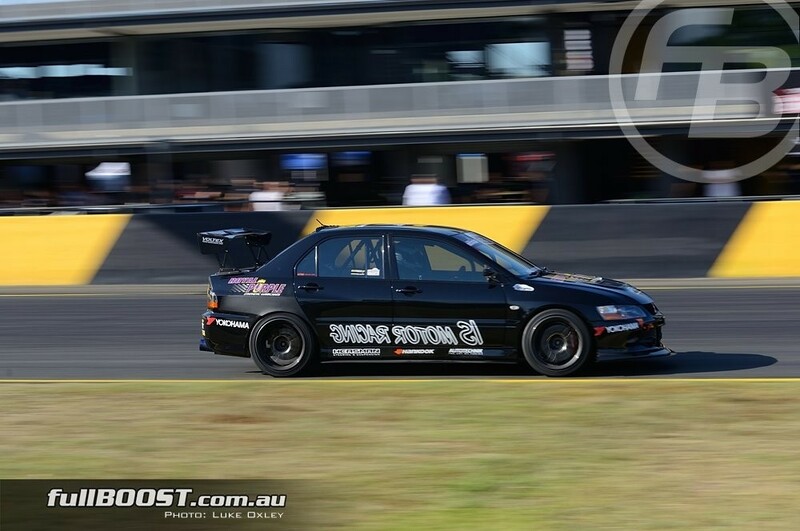 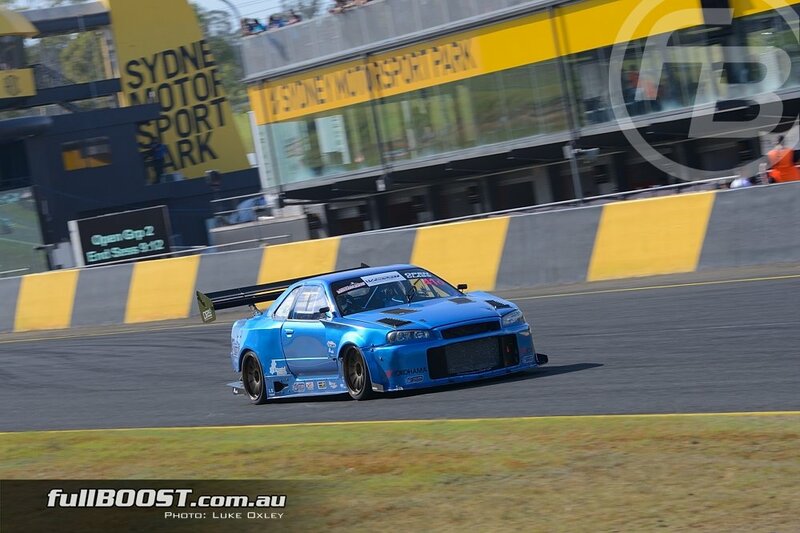 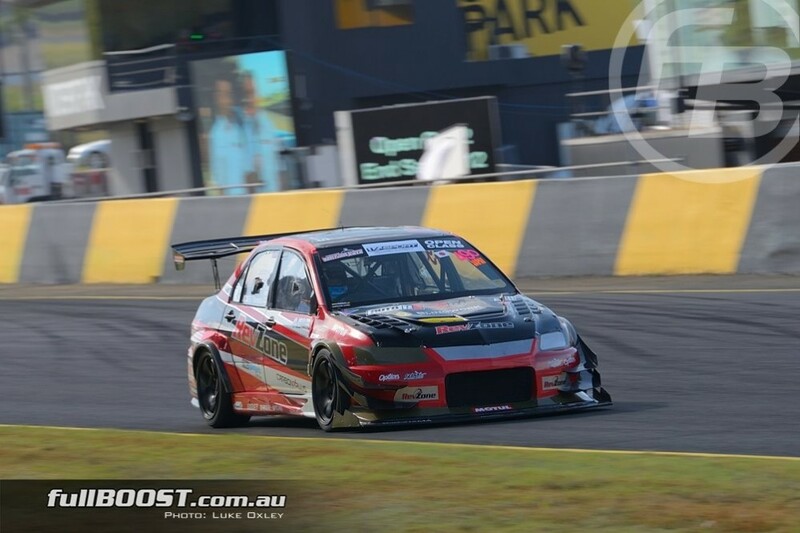 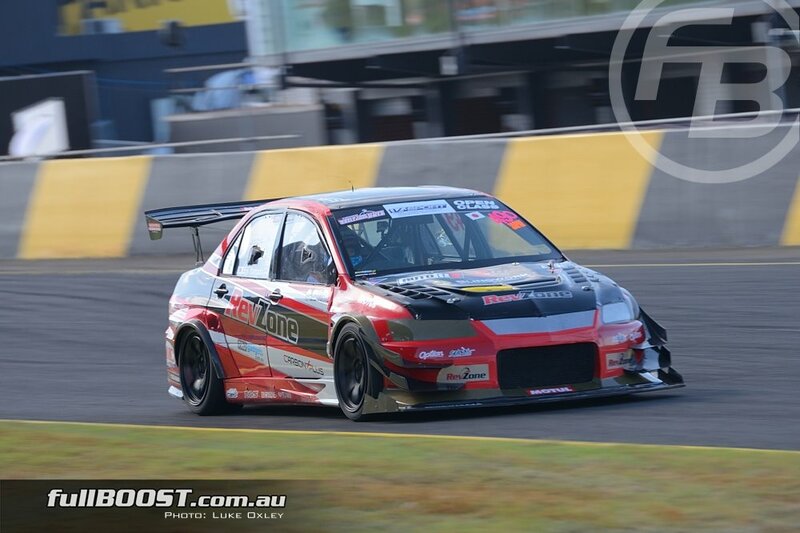 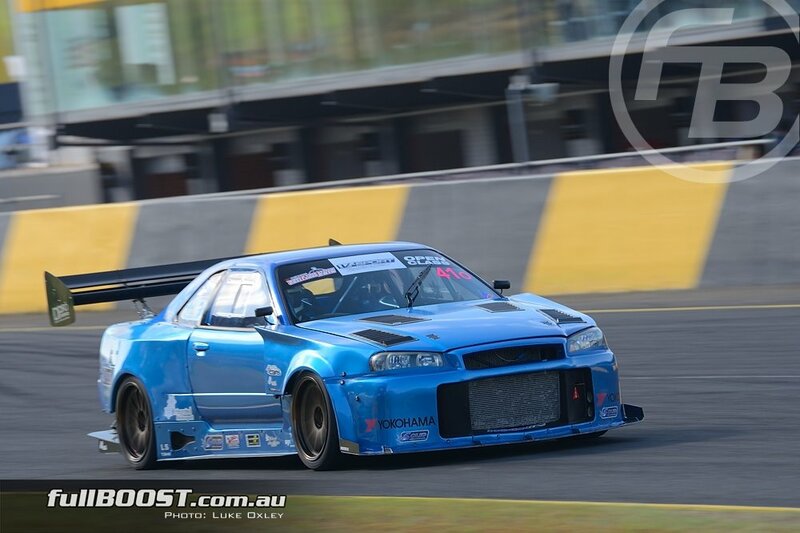 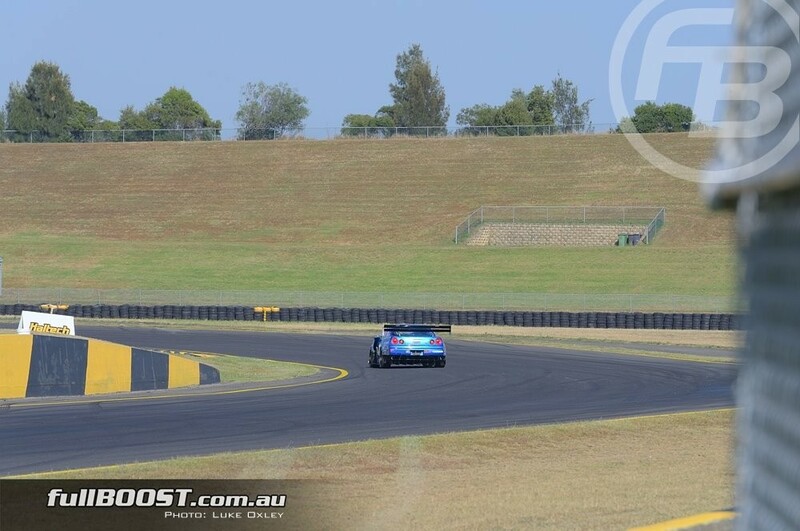 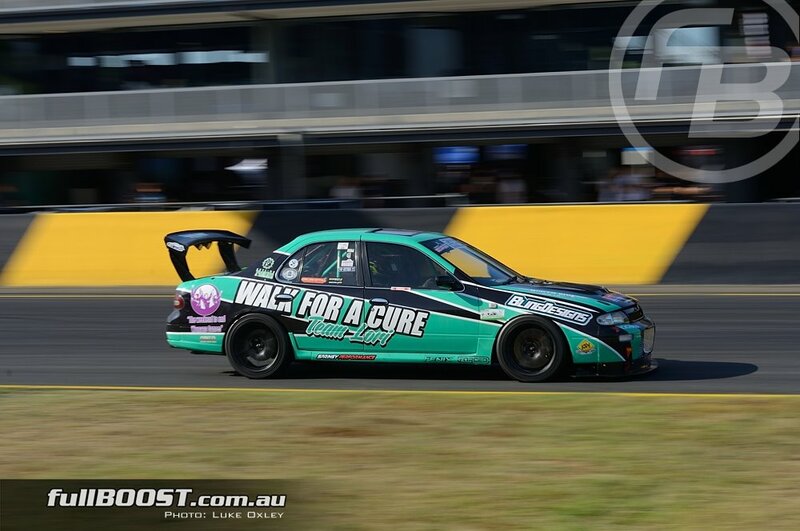 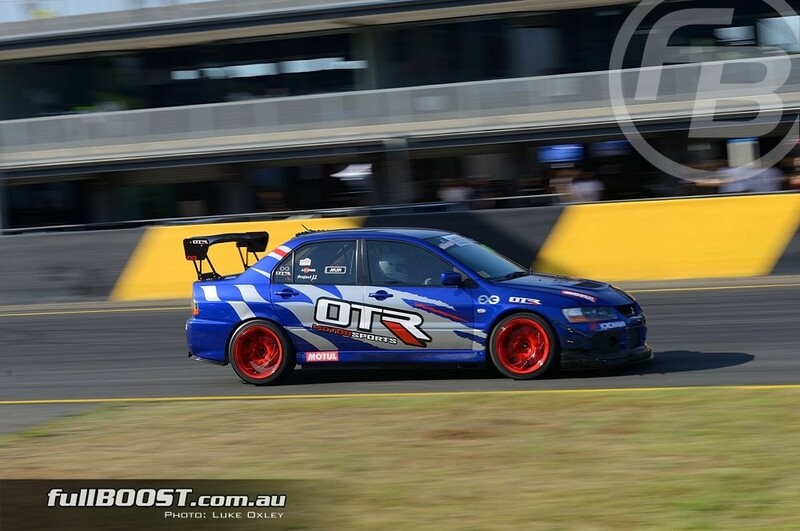 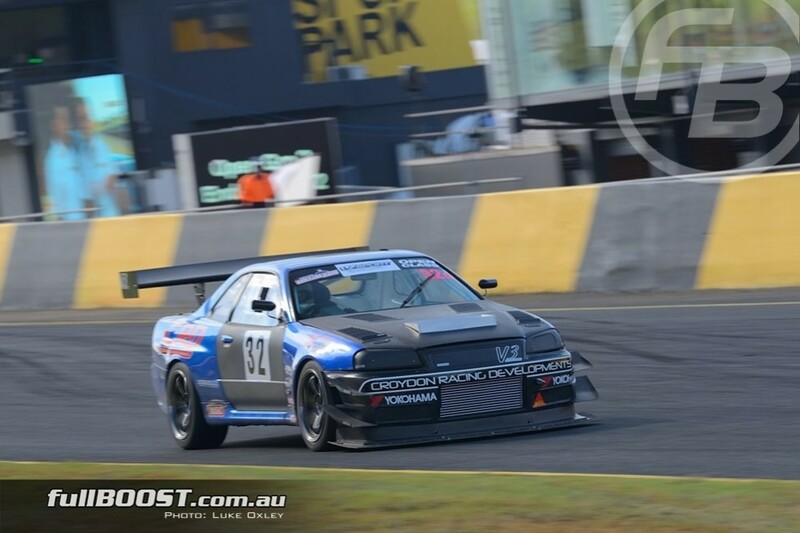 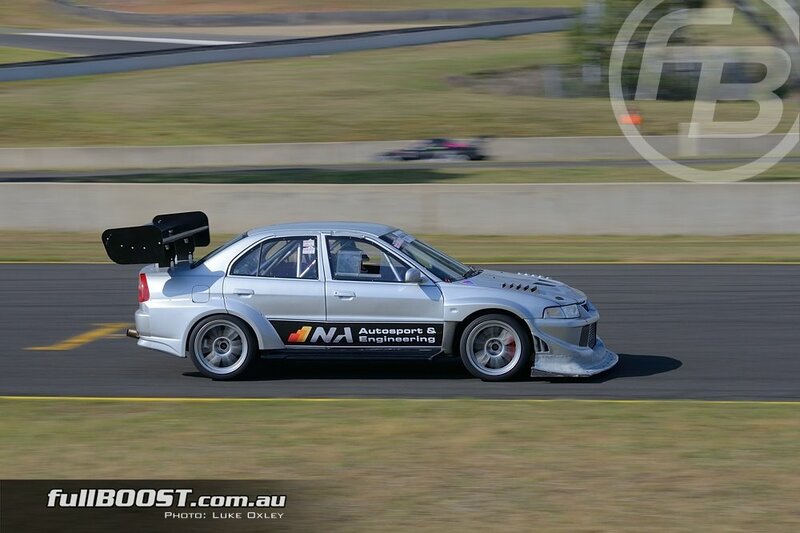 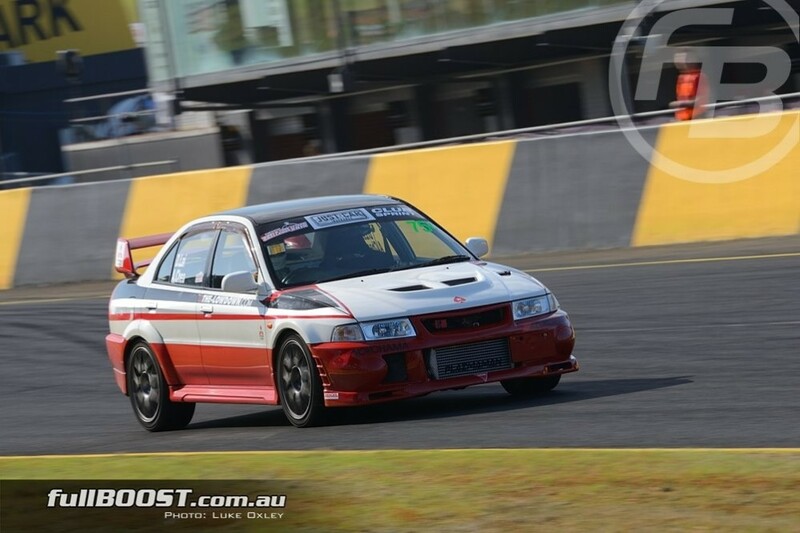 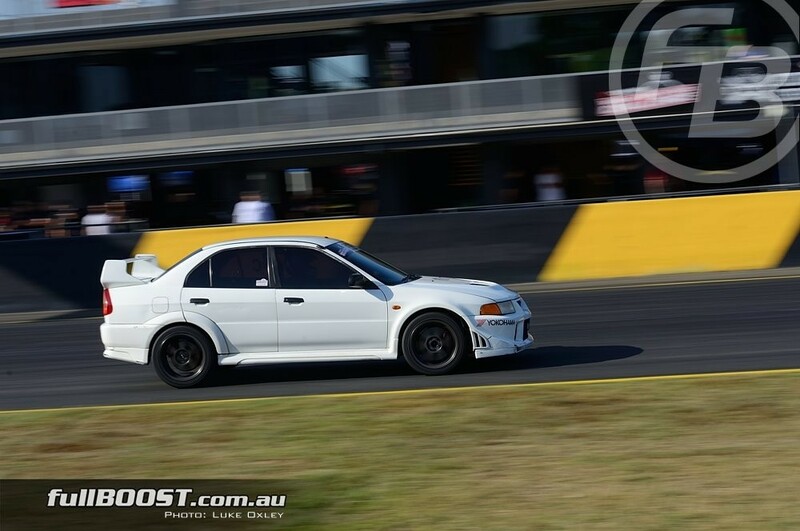 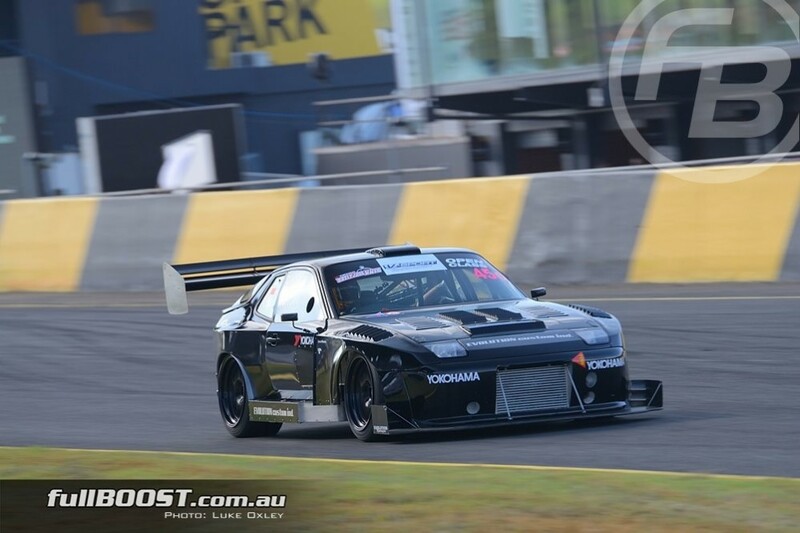 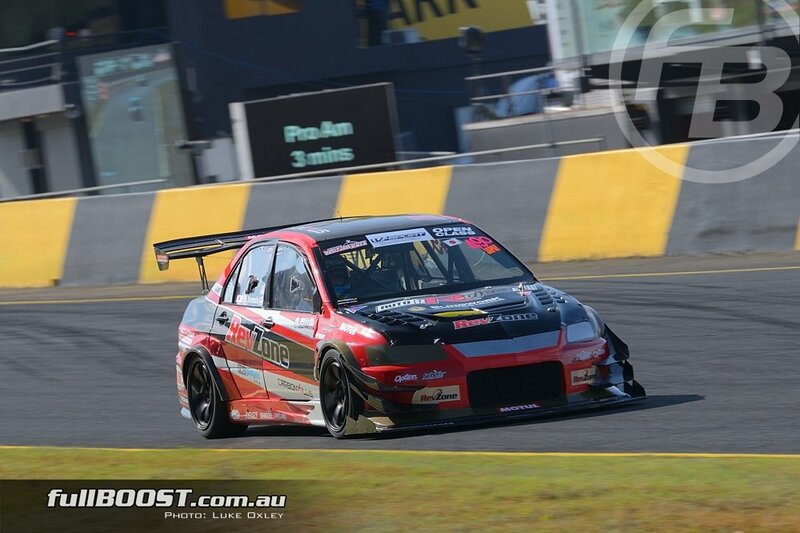 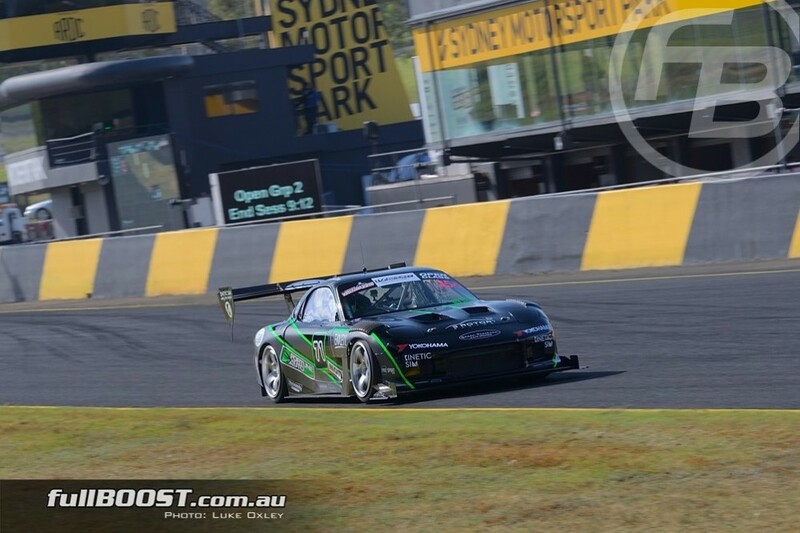 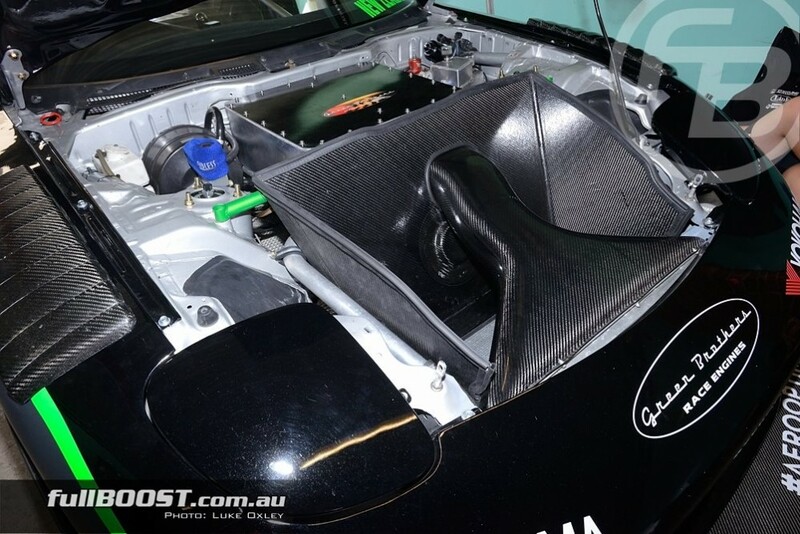 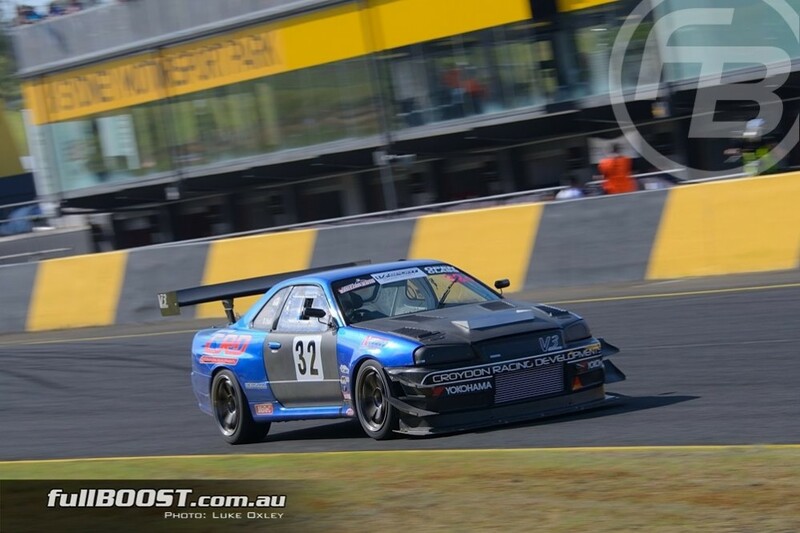 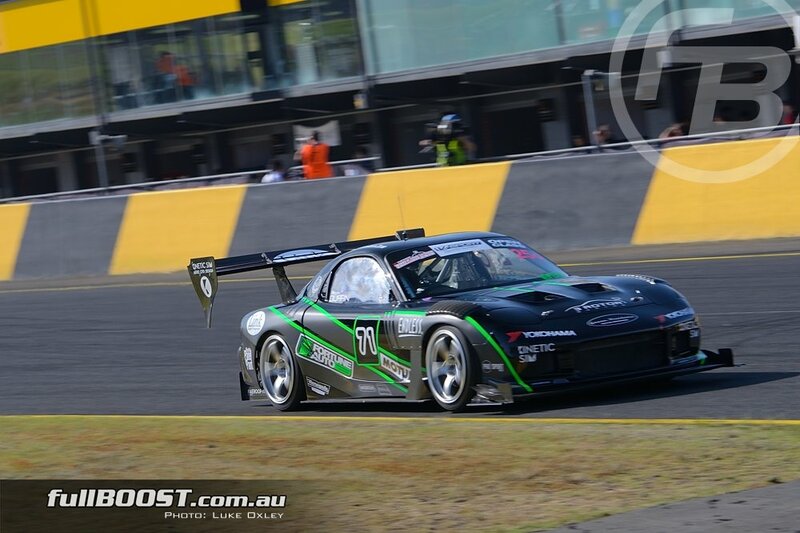 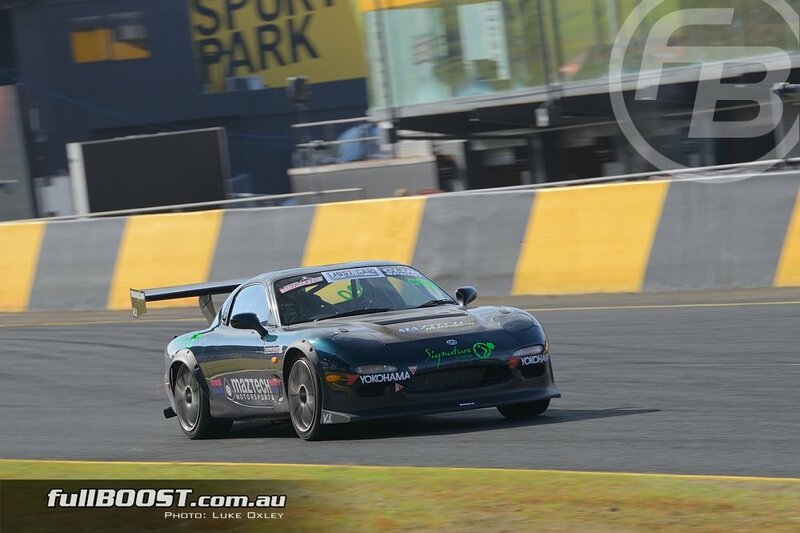 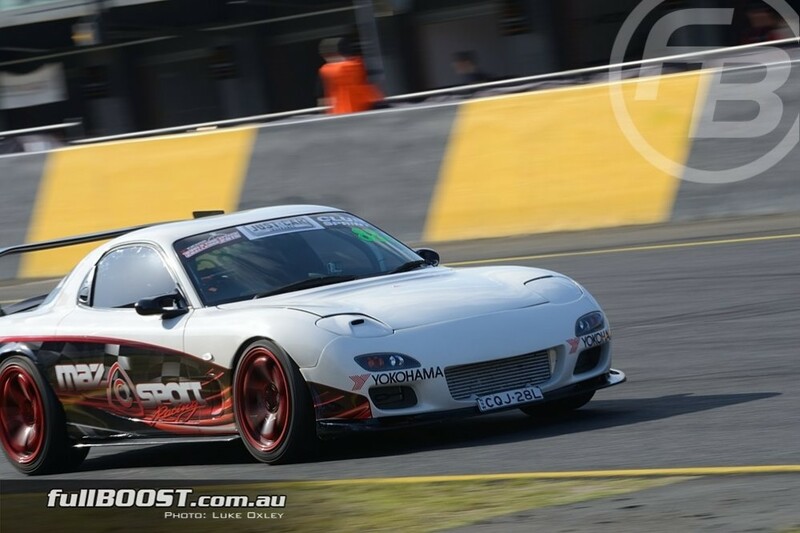 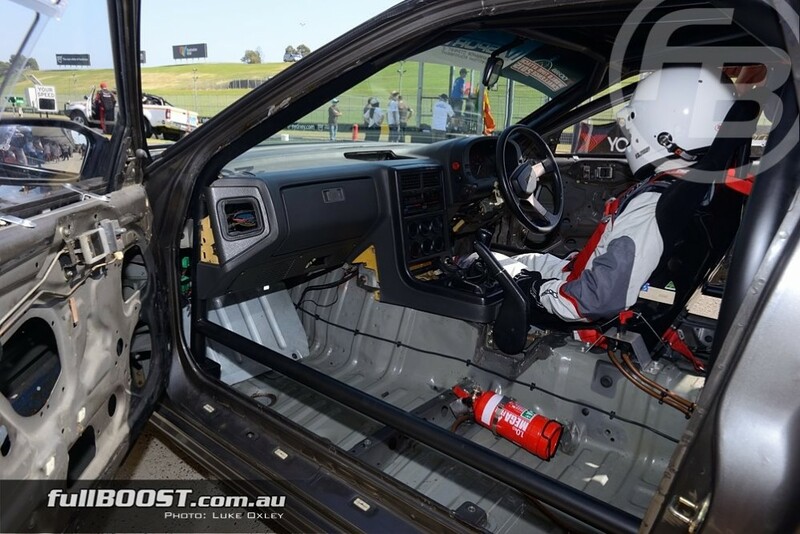 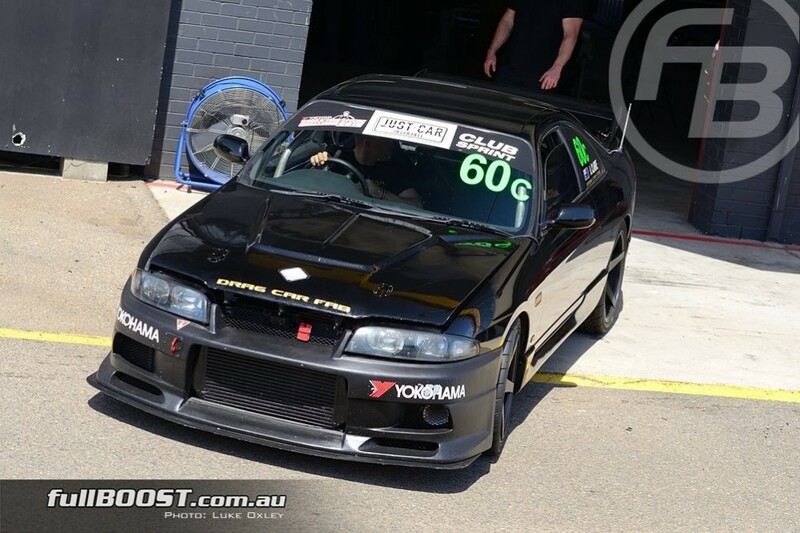 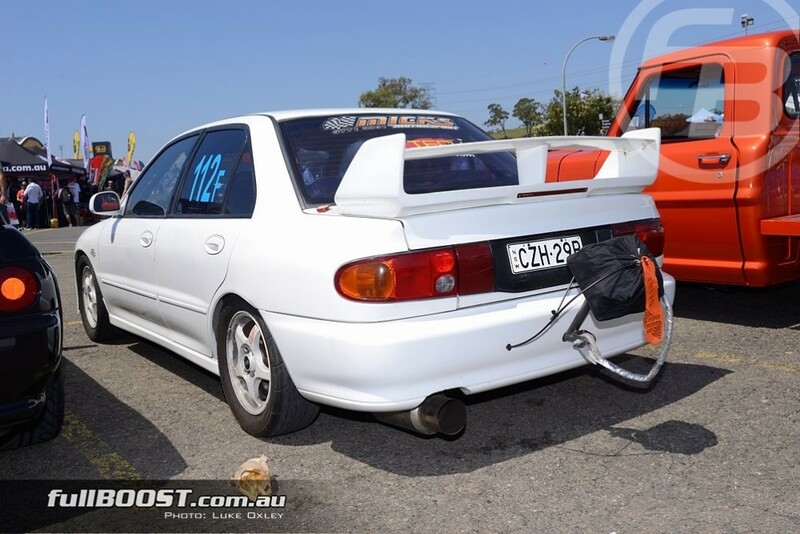 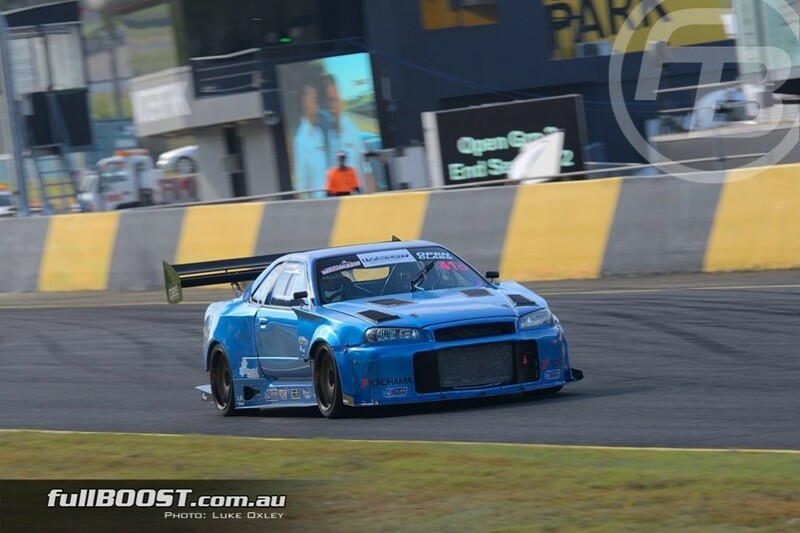 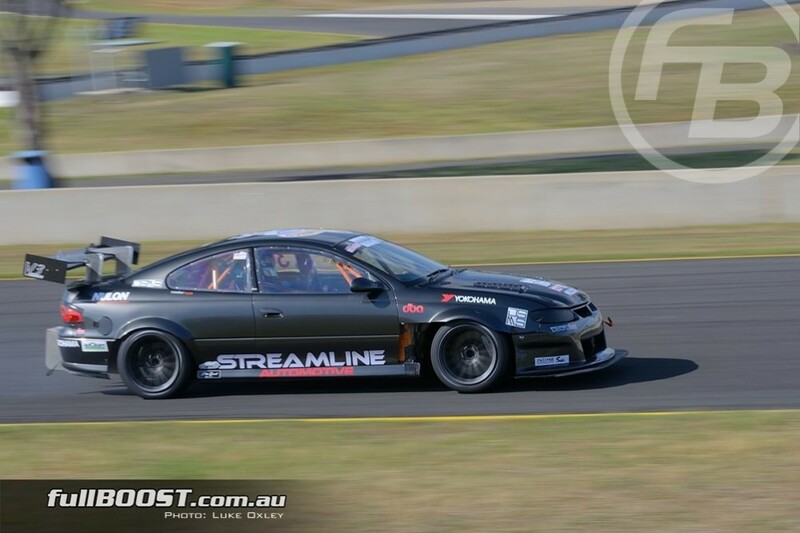 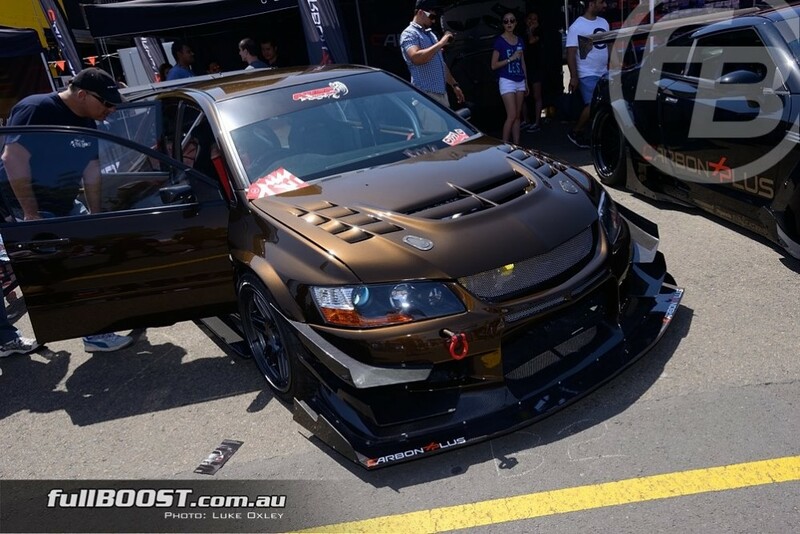 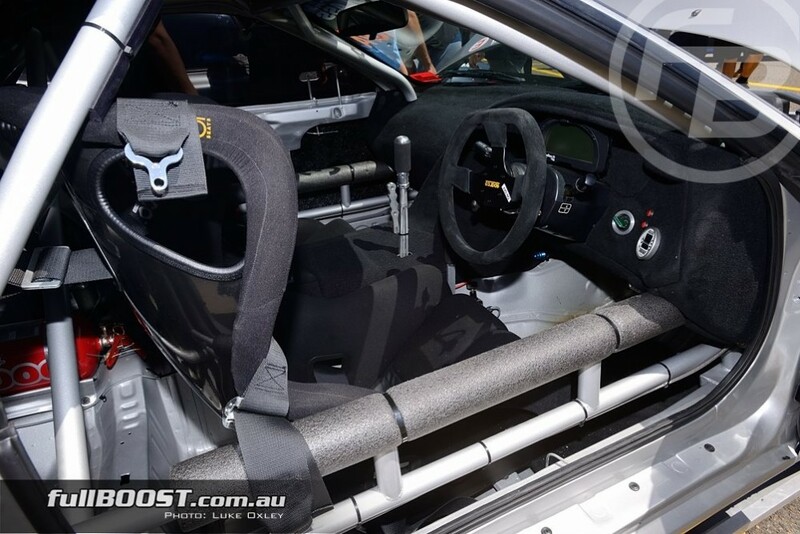 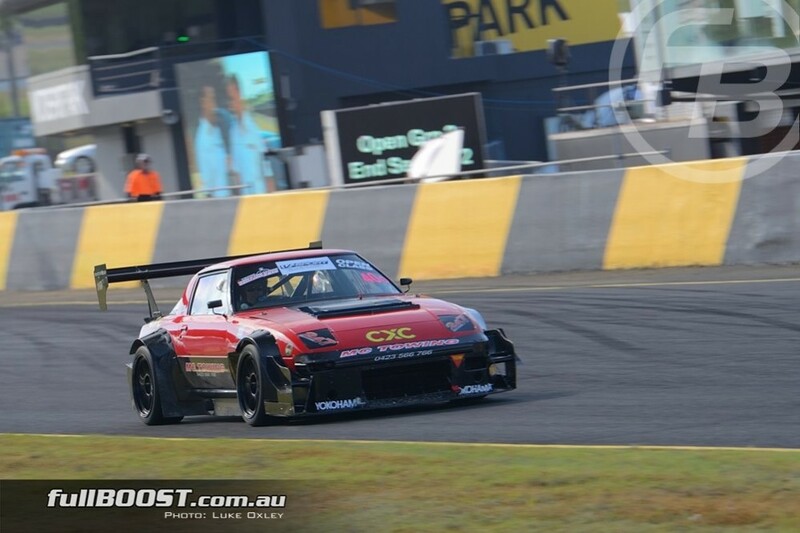 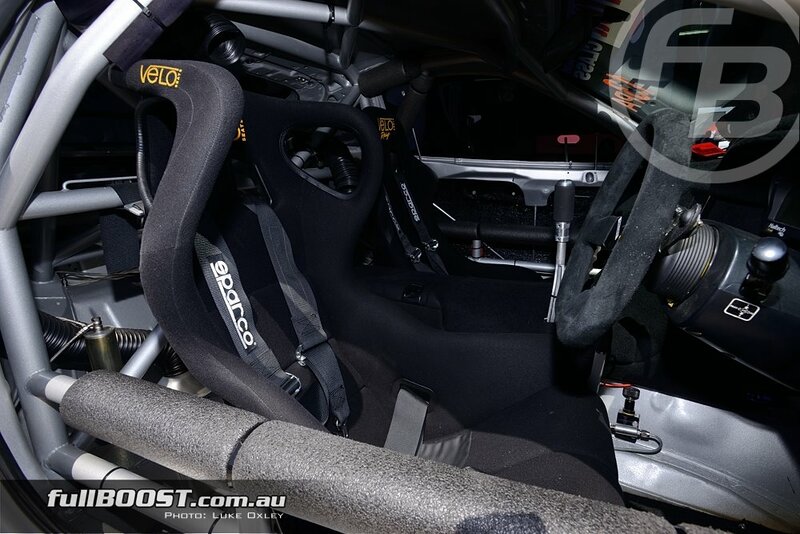 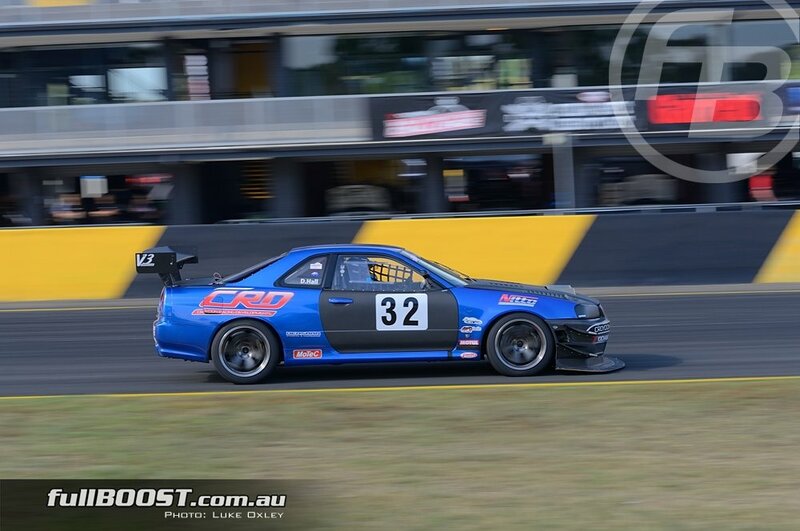 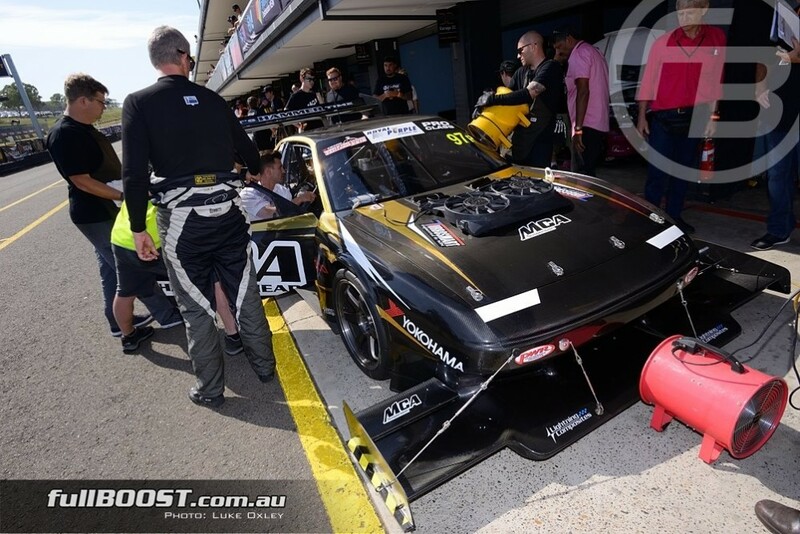 Track conditions are ideal and Garth Walden makes the most of it by lapping Sydney Motorsport Park at a record 1:23.7770 in the Tilton Interiors Mitsubishi Evo to secure his 3rd back-to-back WTAC Champion. 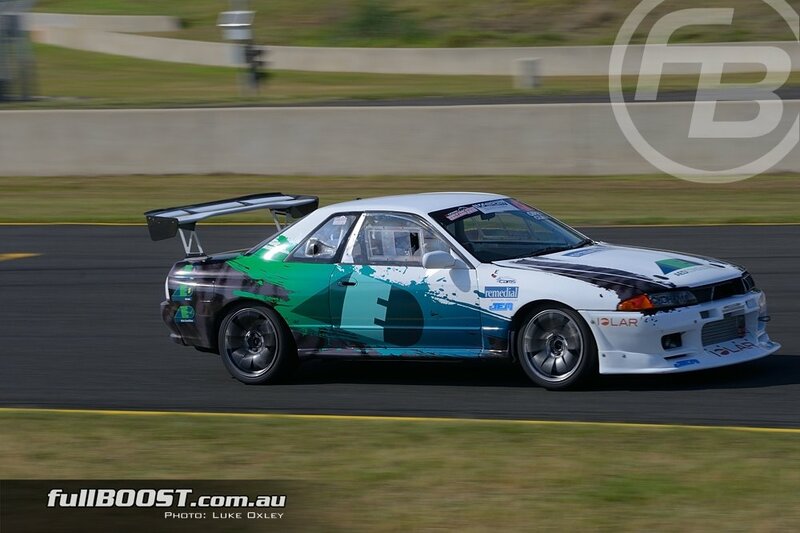 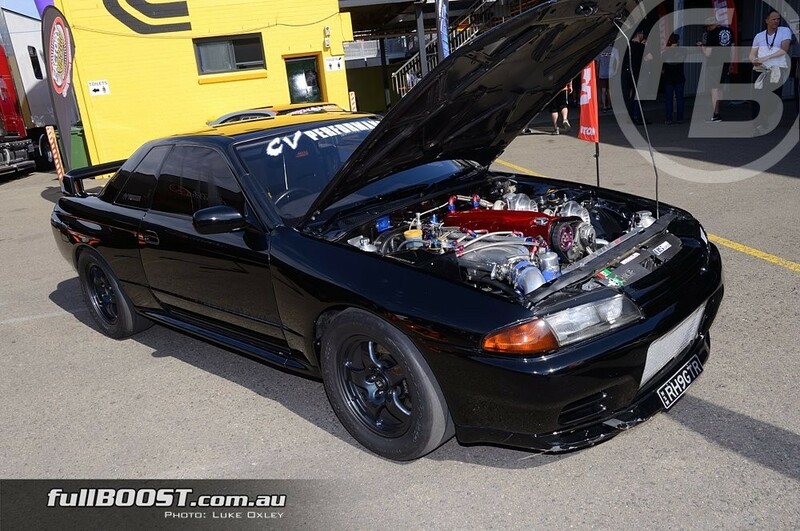 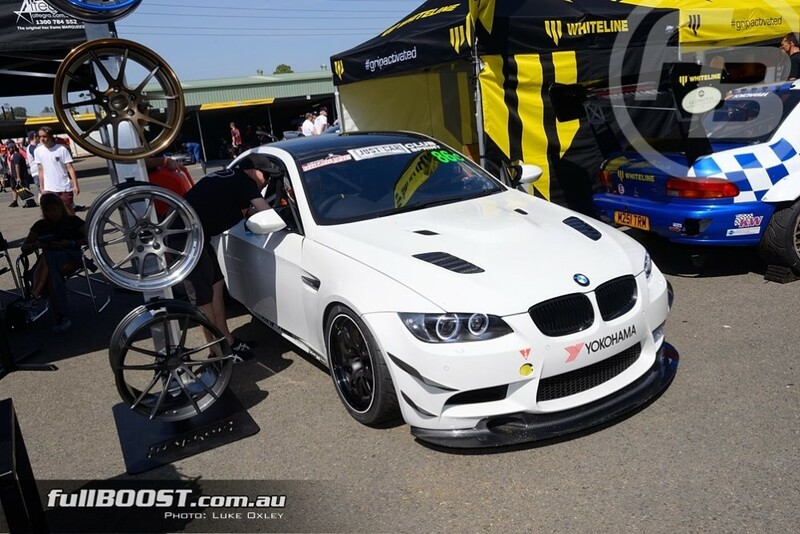 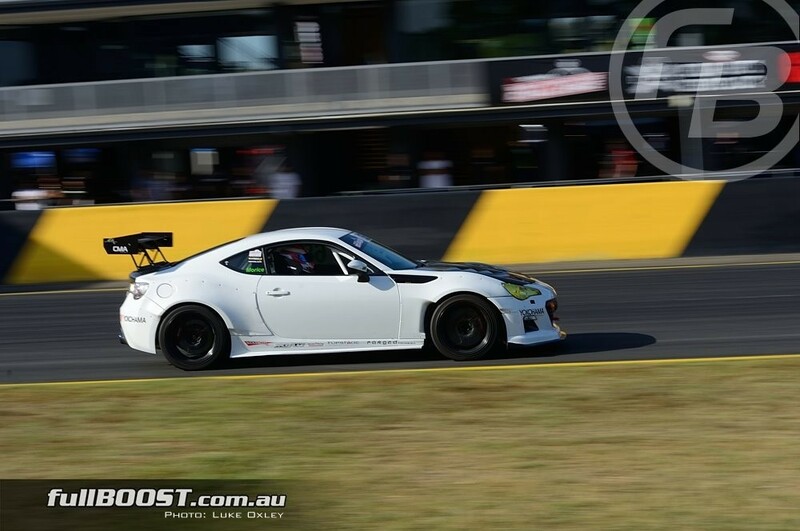 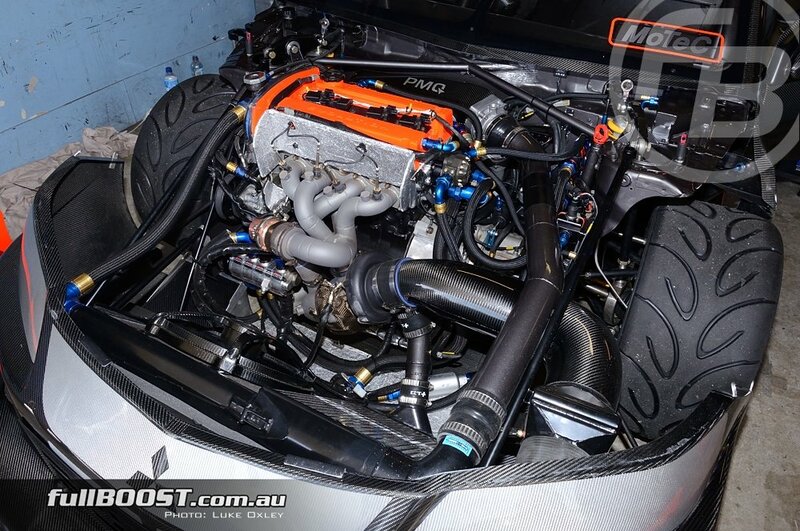 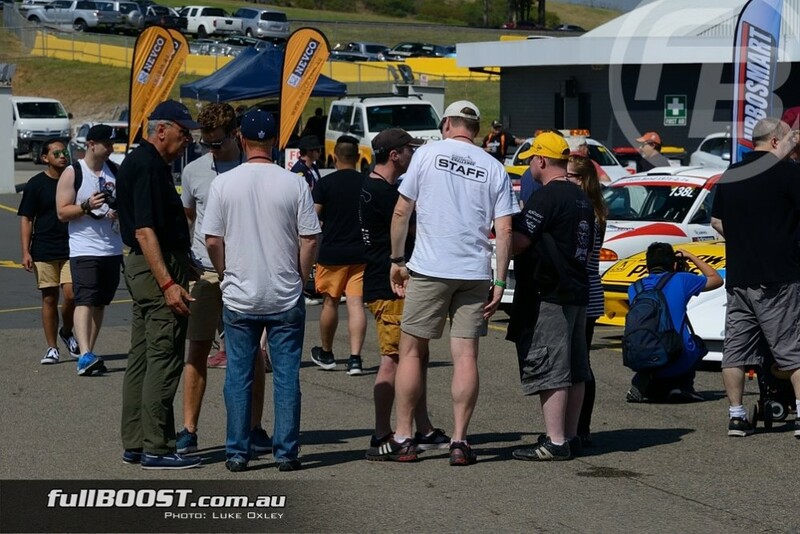 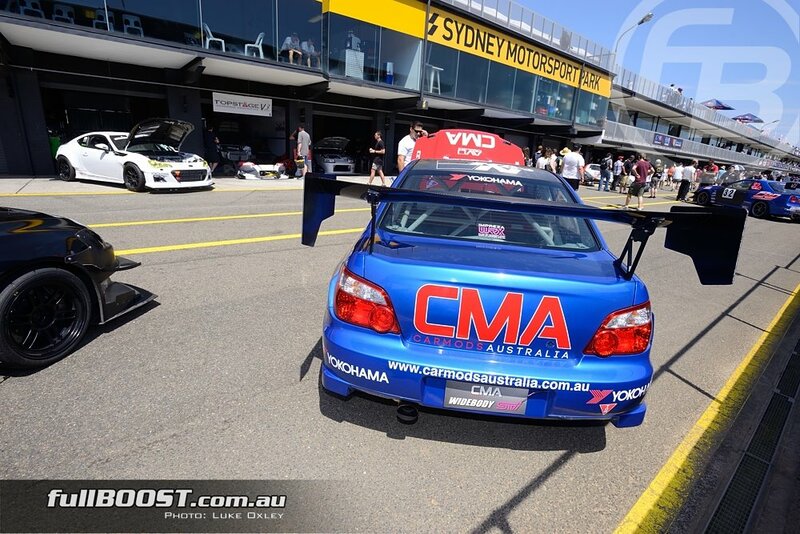 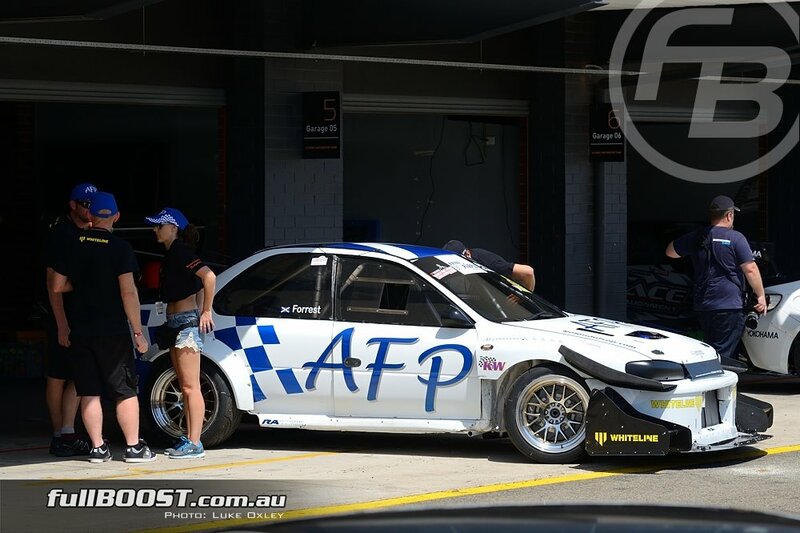 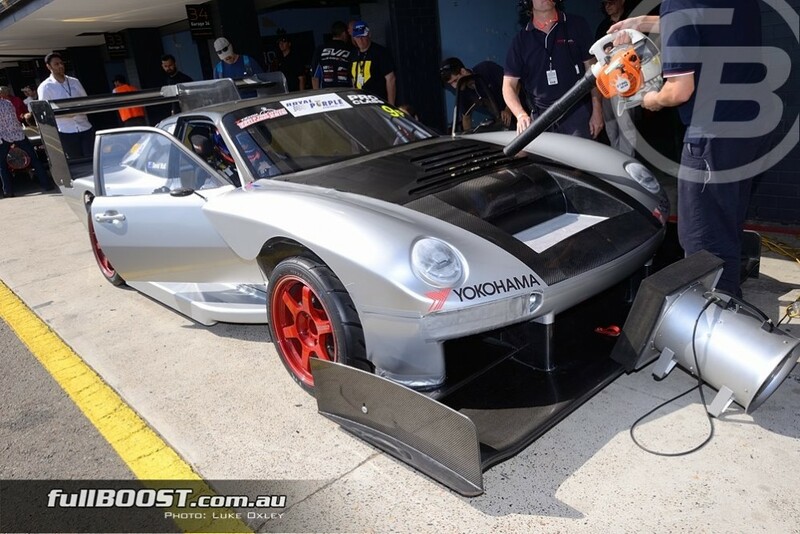 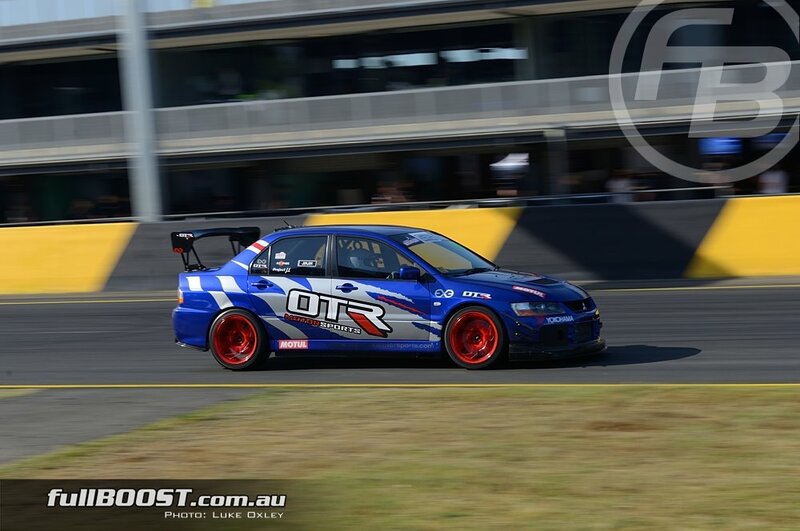 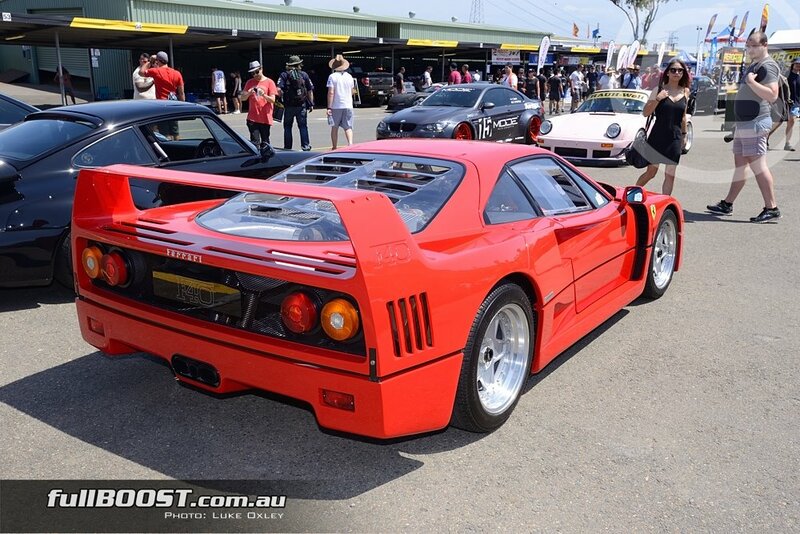 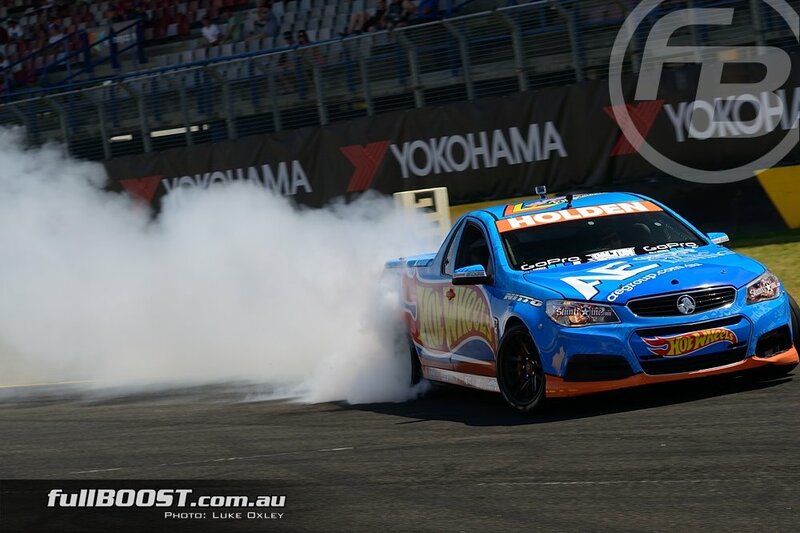 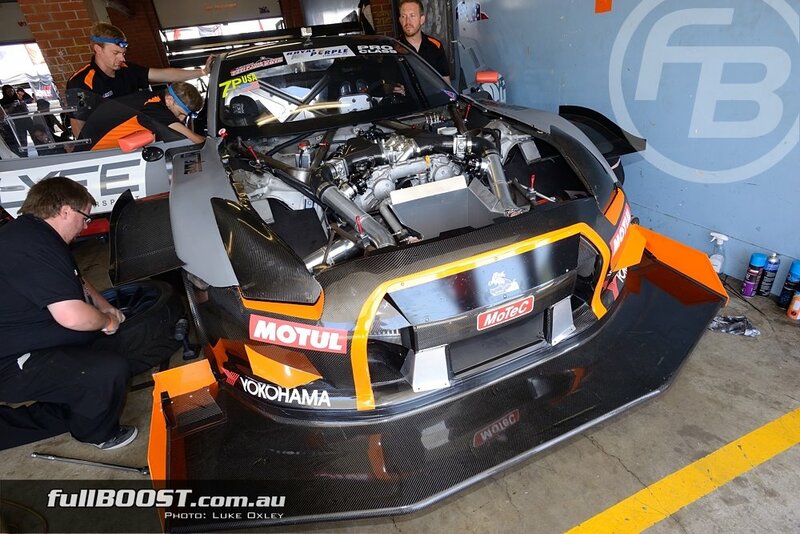 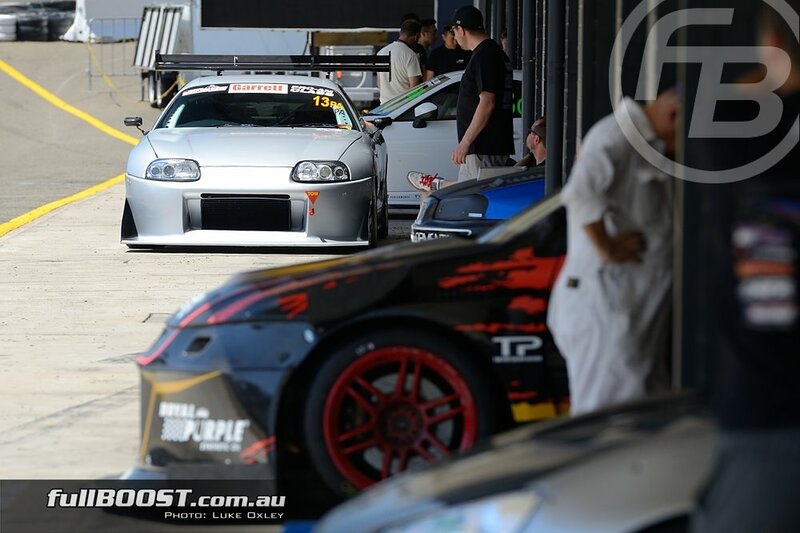 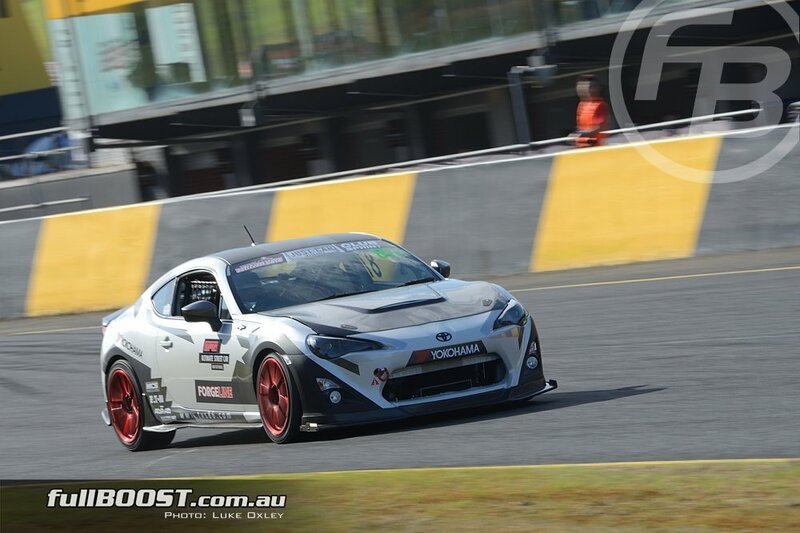 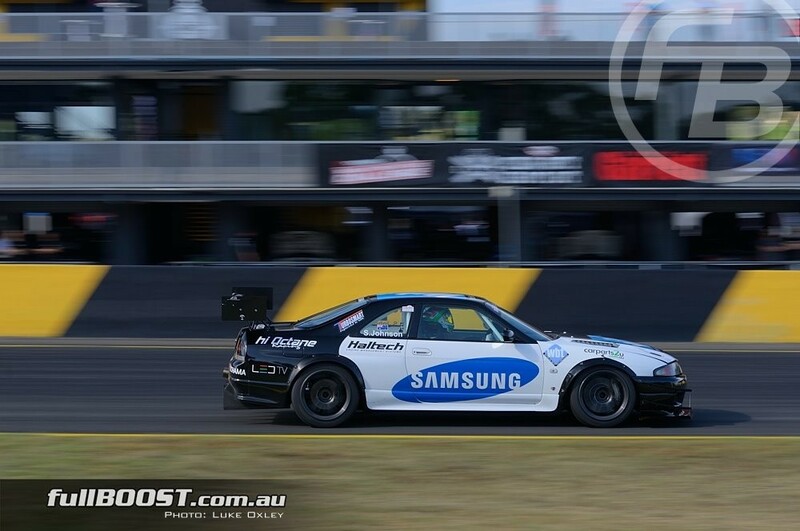 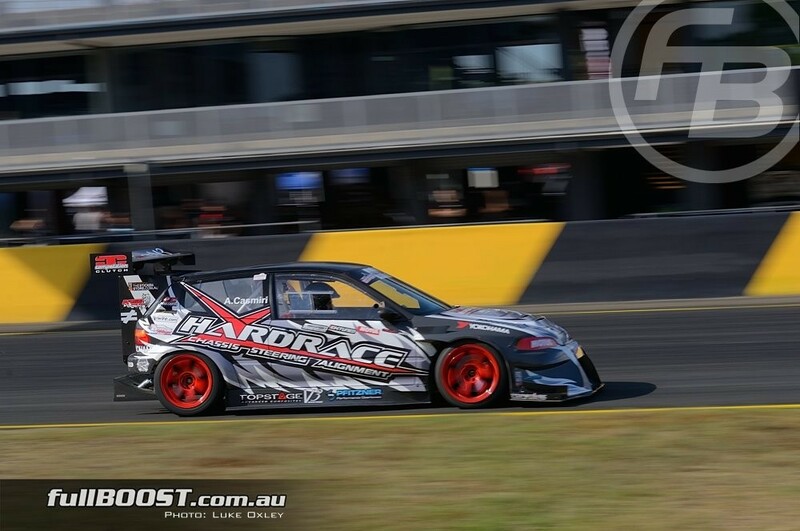 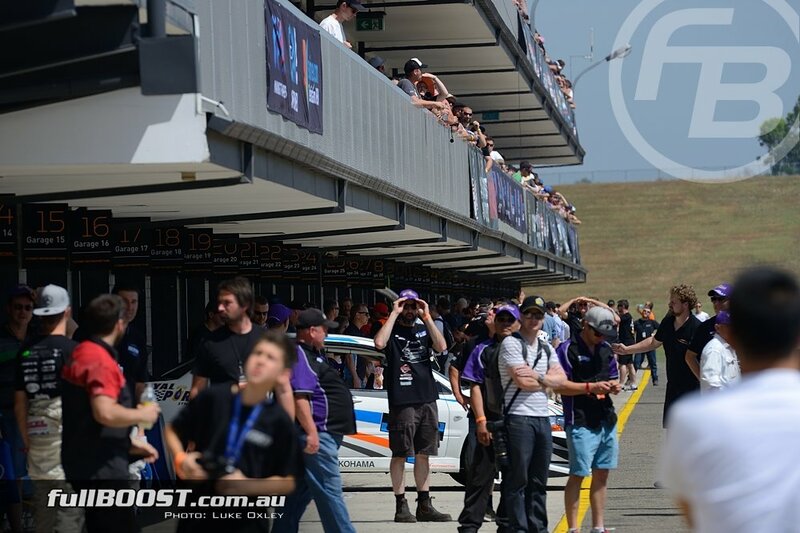 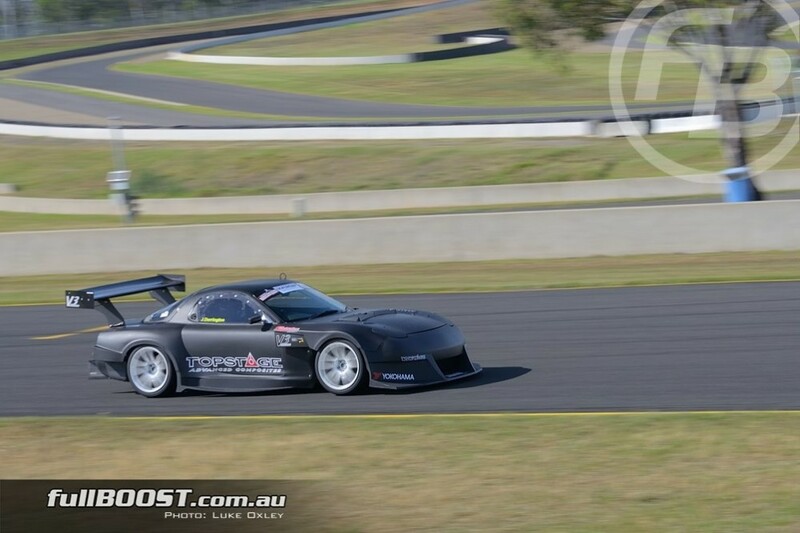 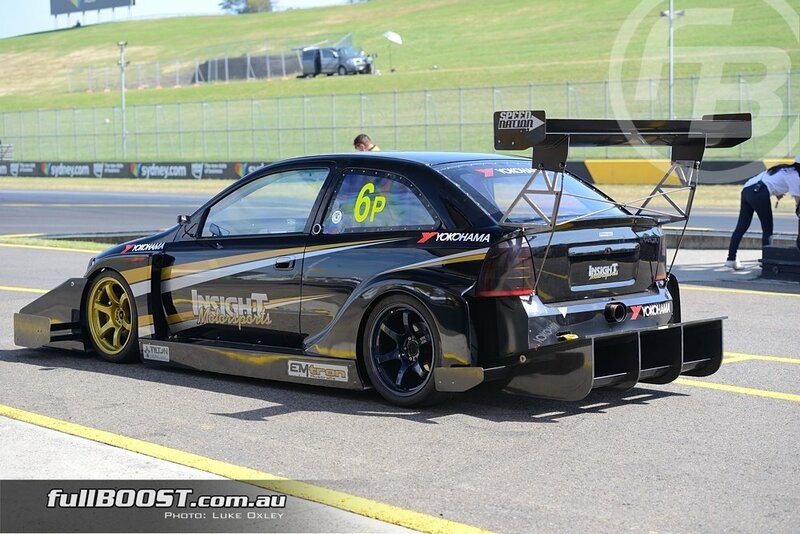 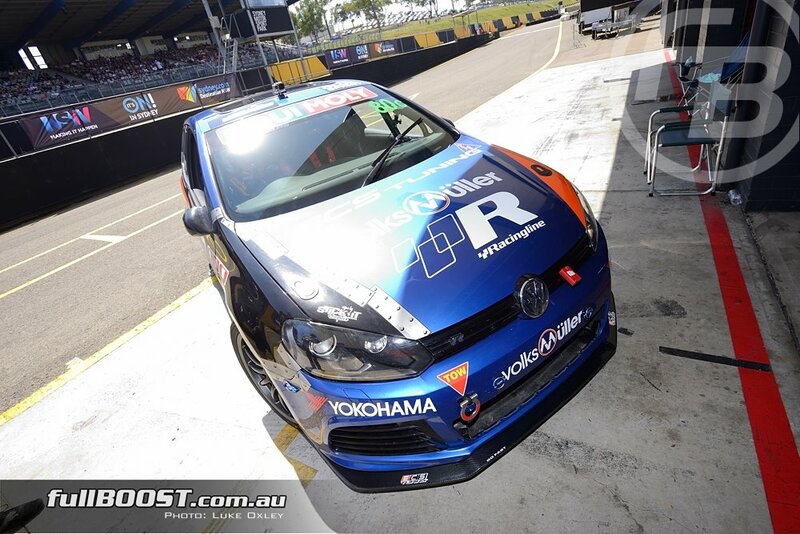 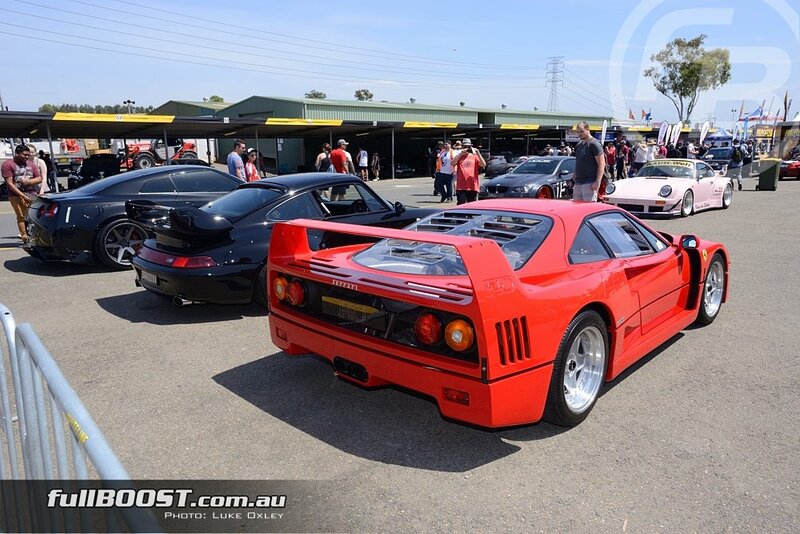 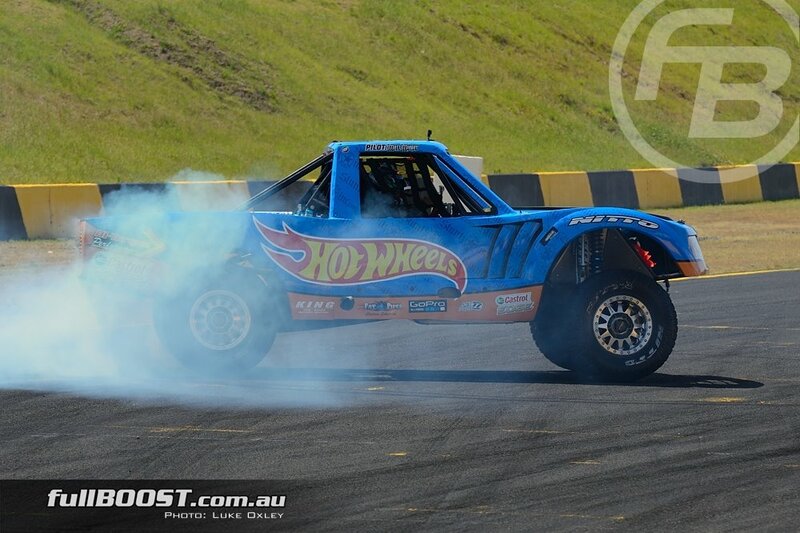 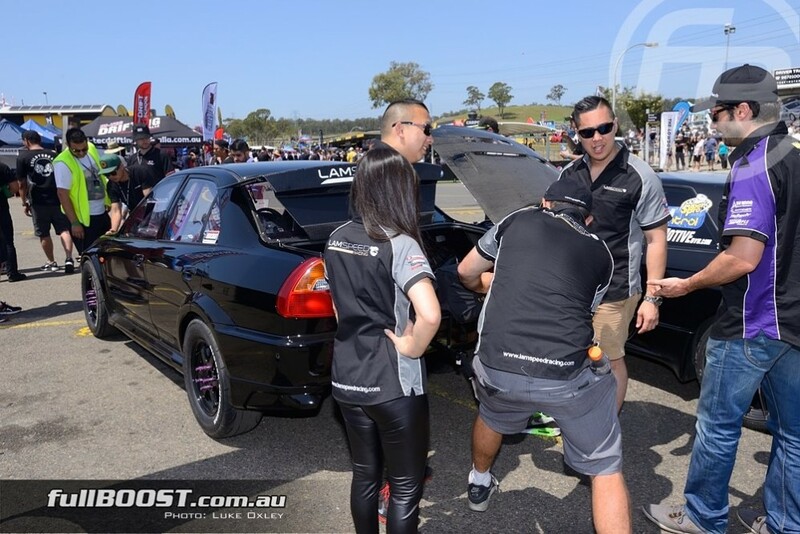 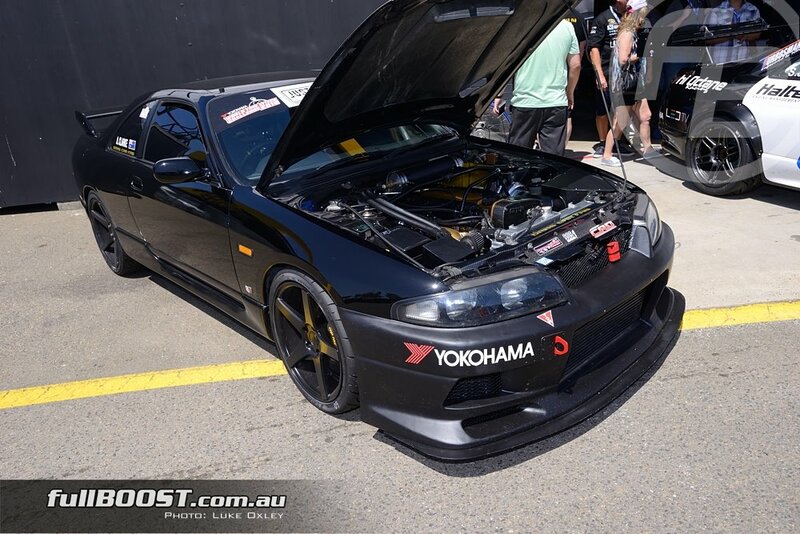 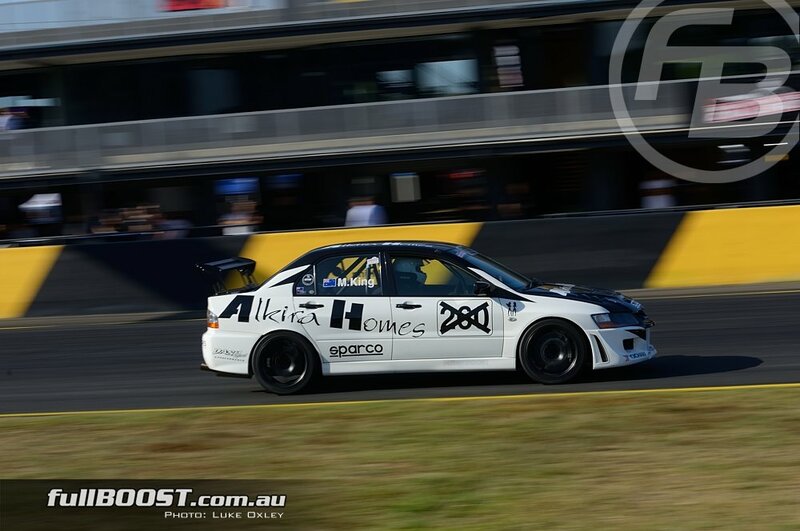 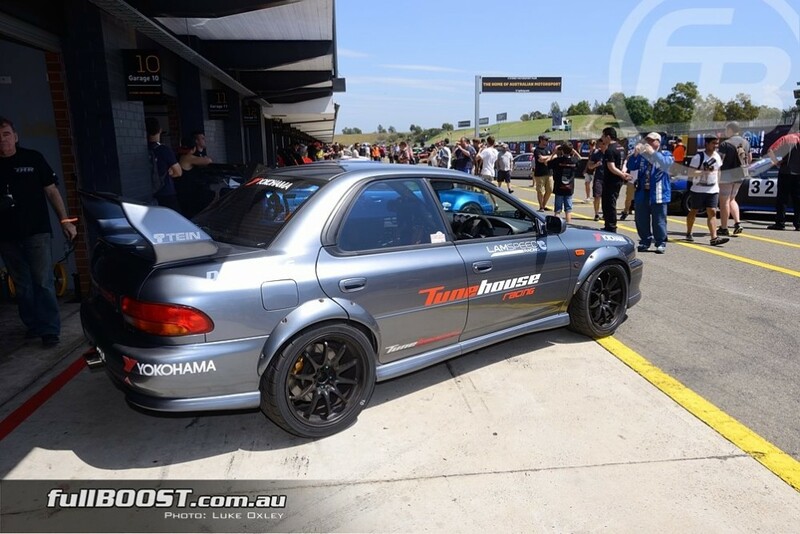 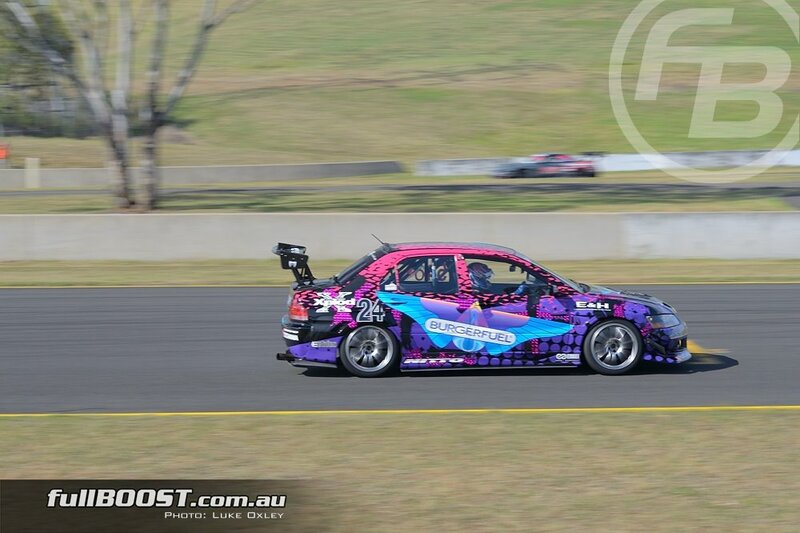 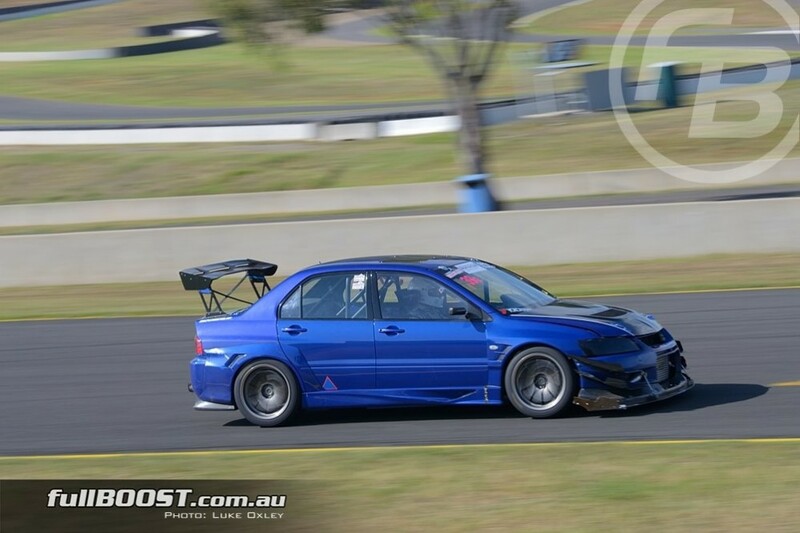 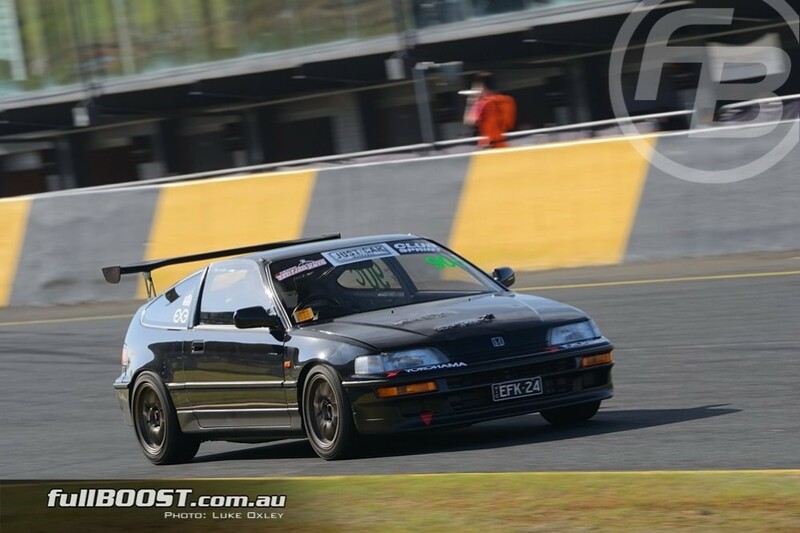 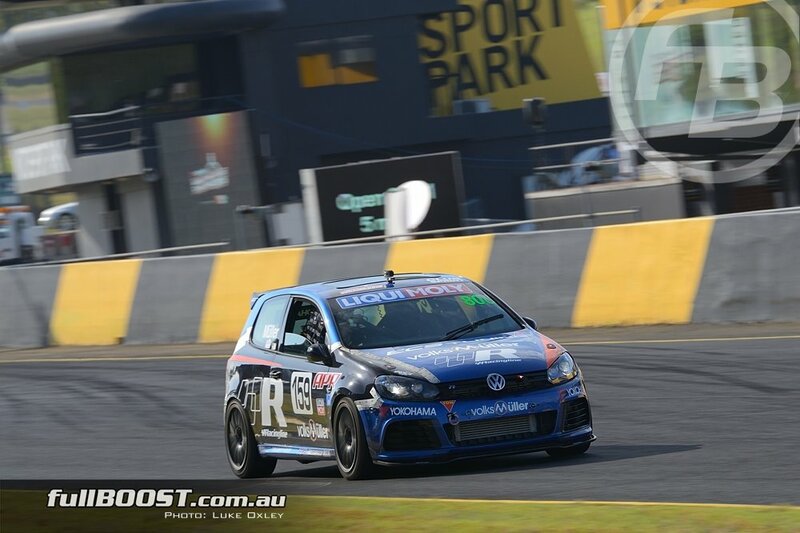 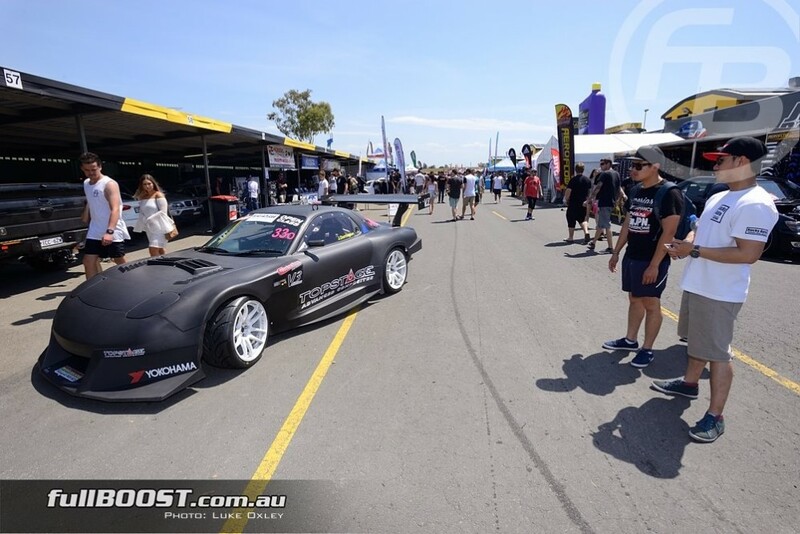 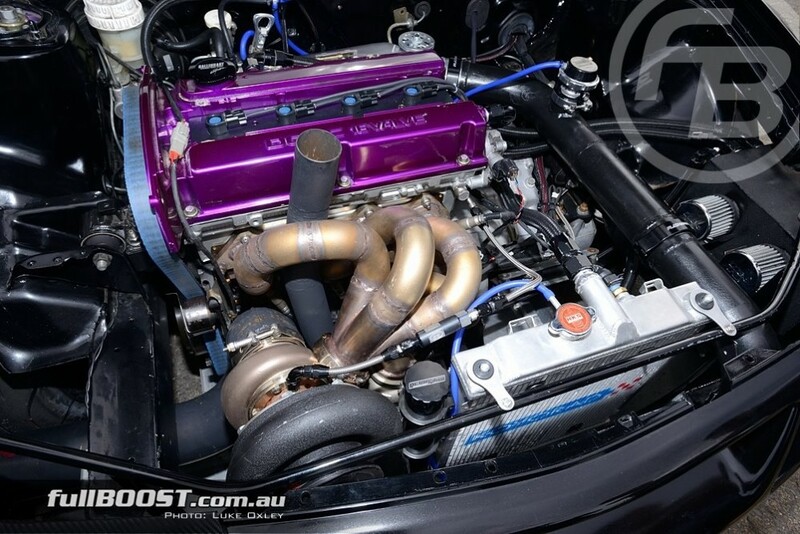 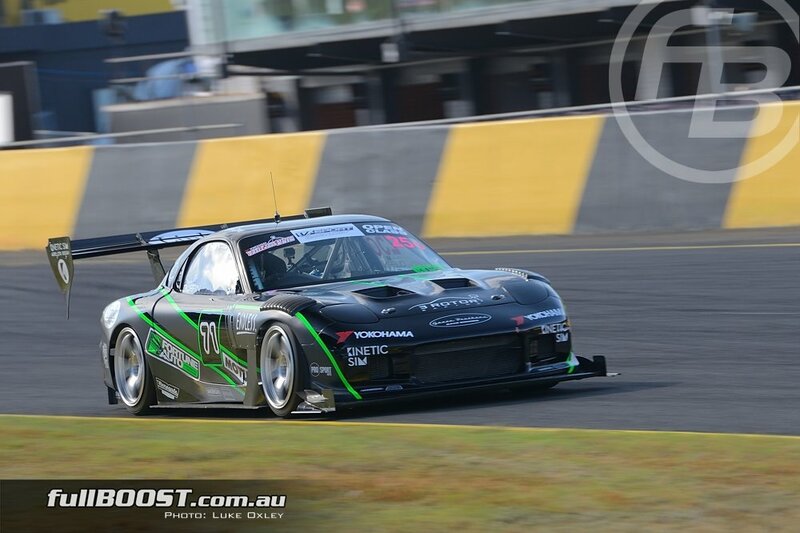 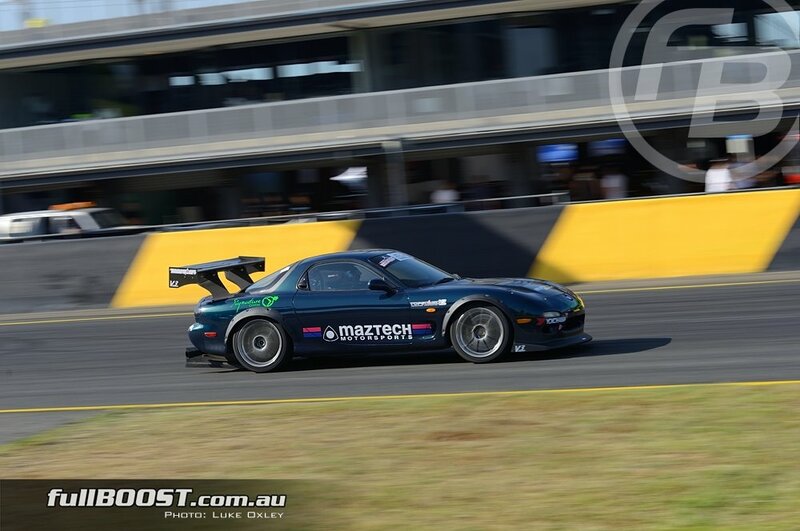 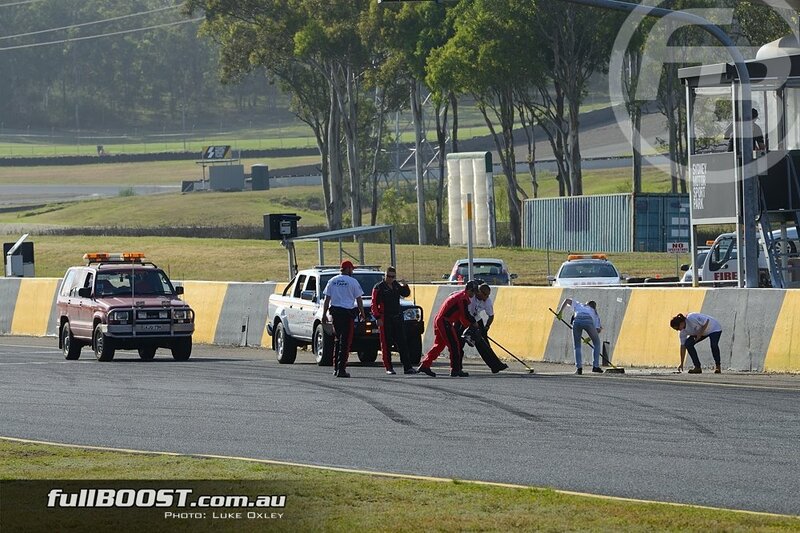 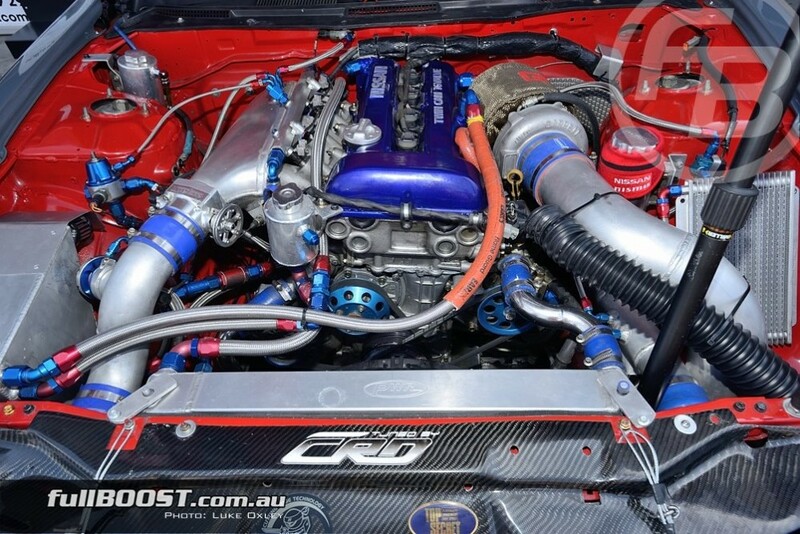 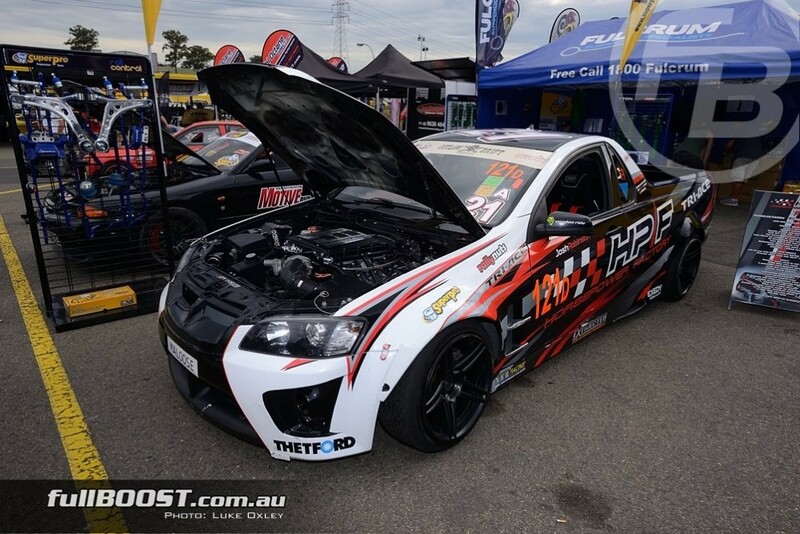 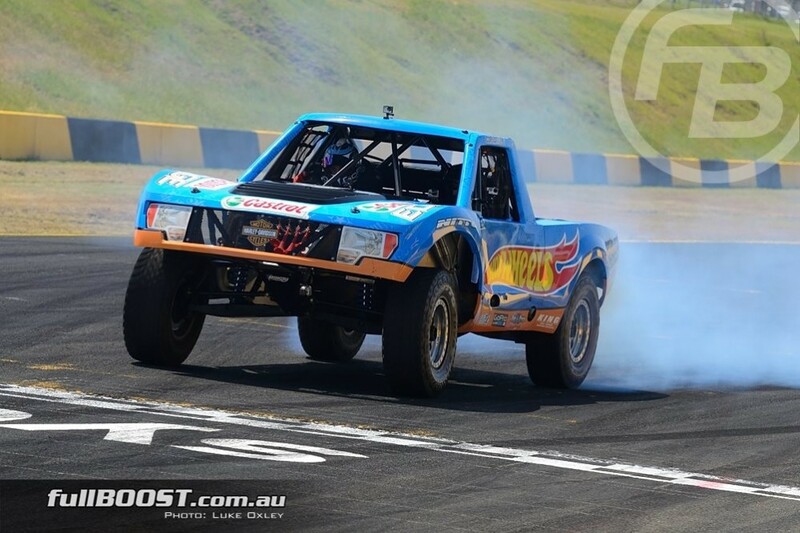 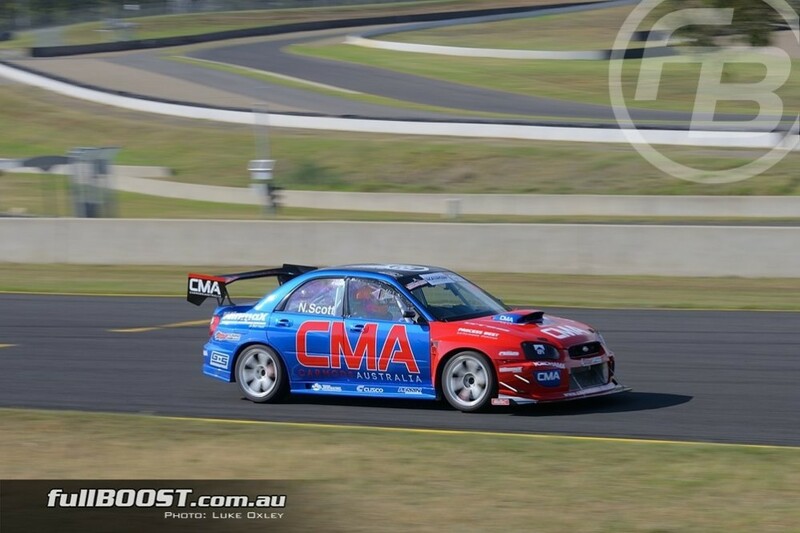 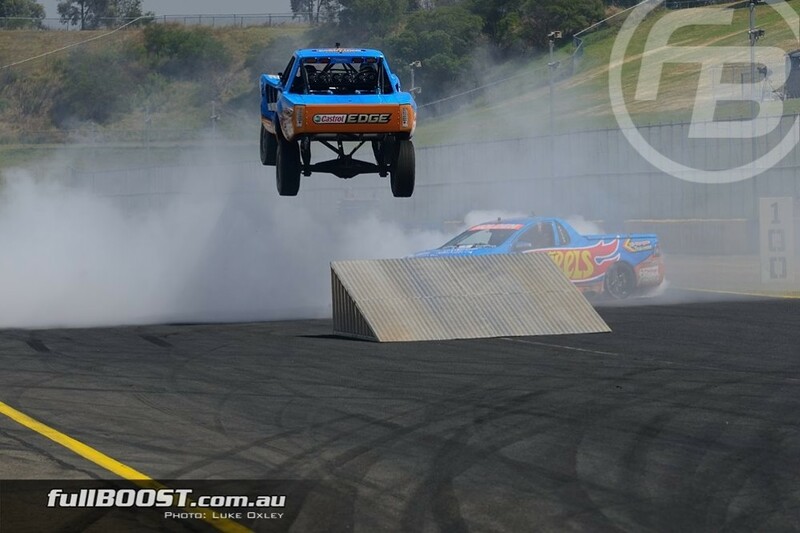 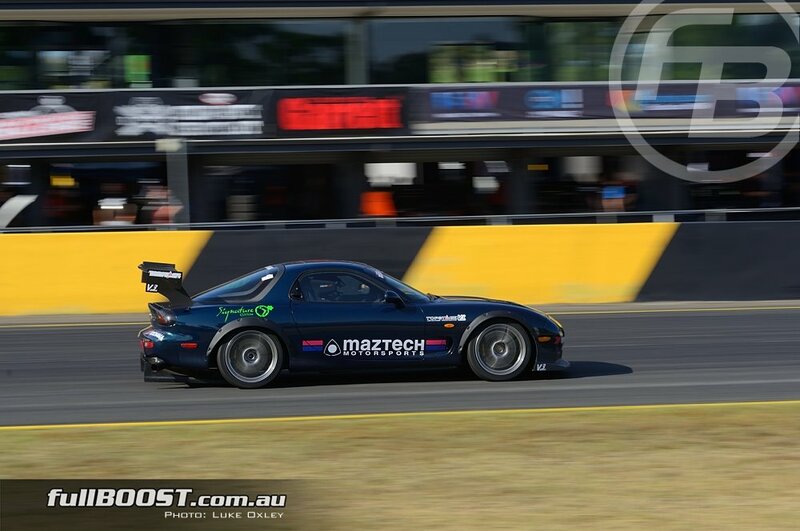 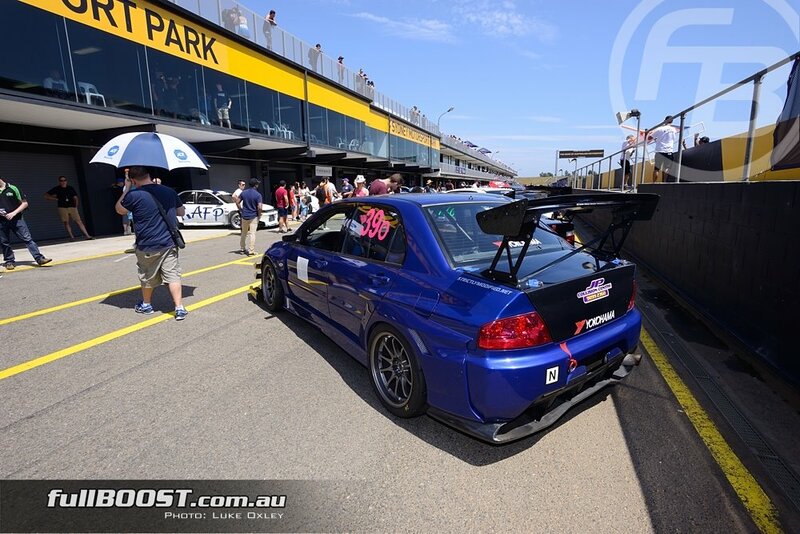 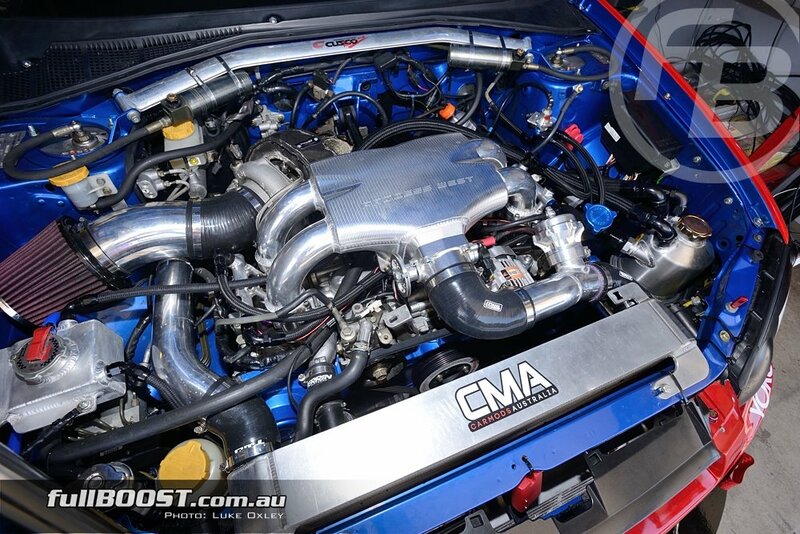 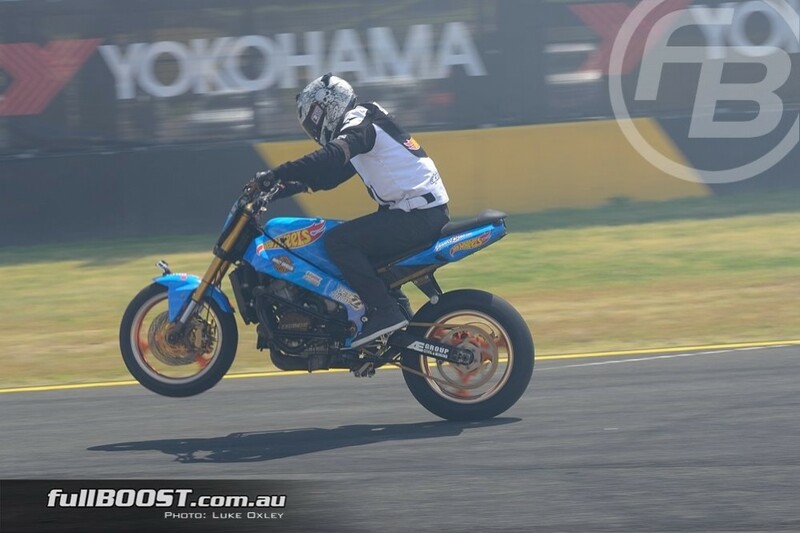 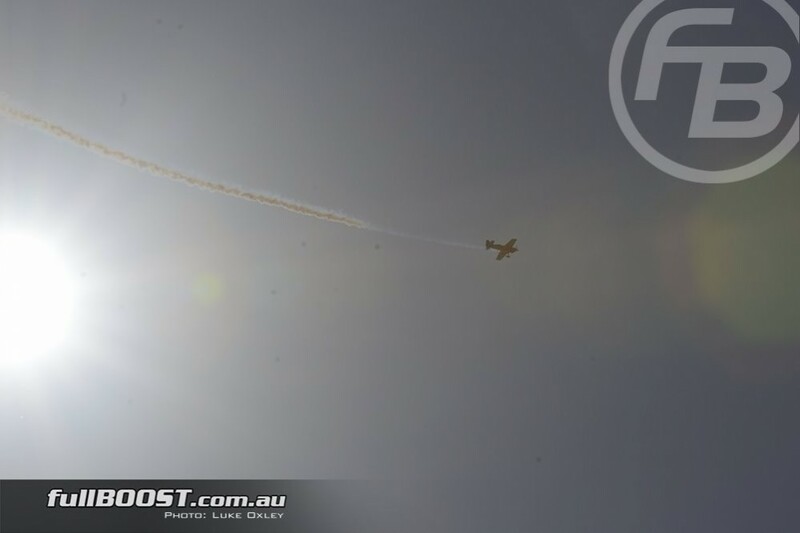 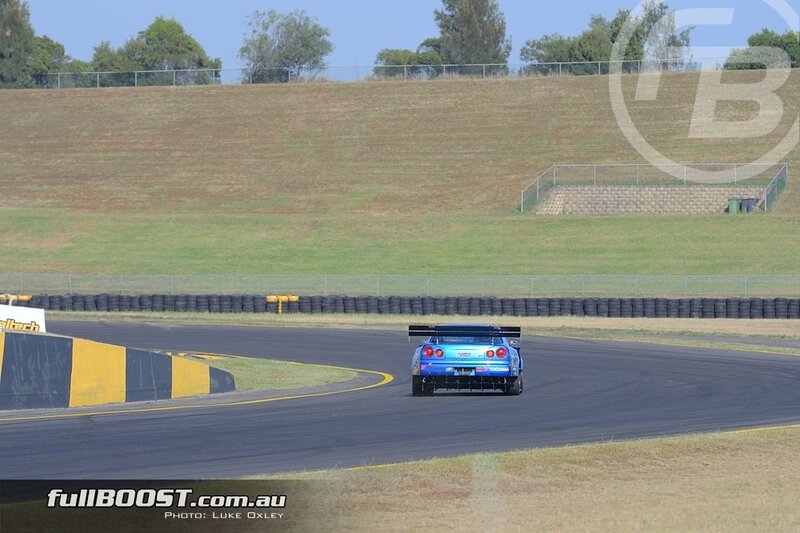 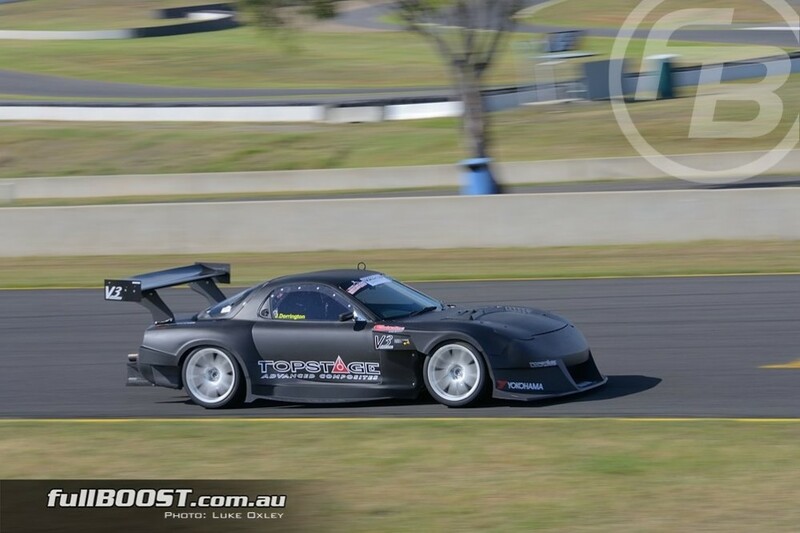 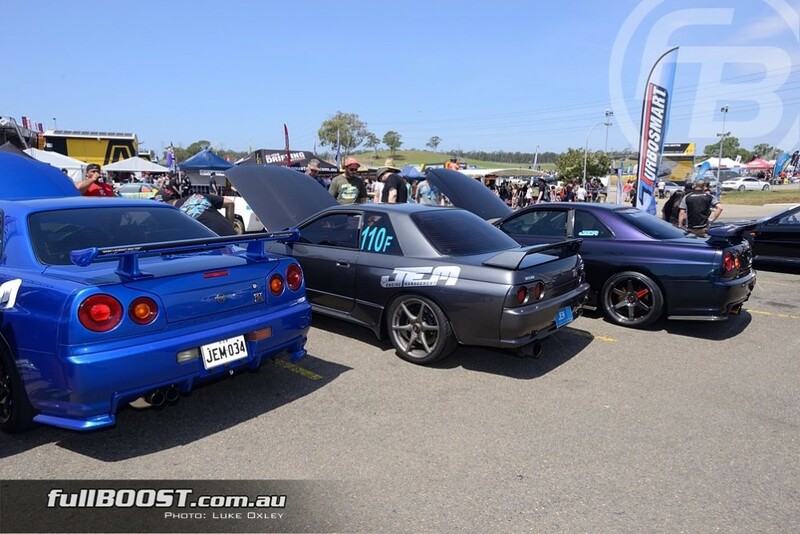 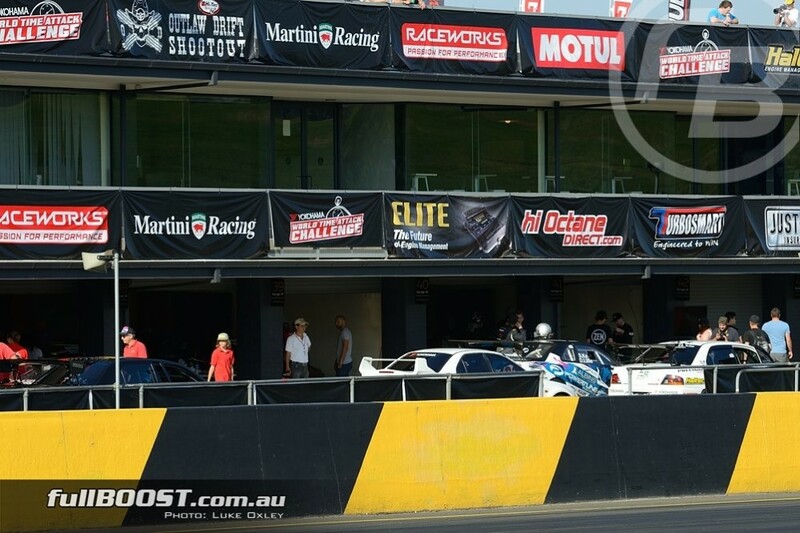 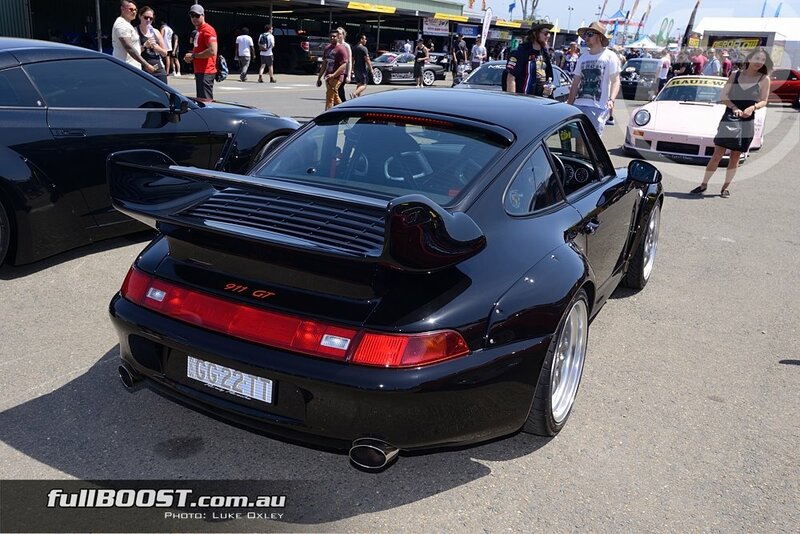 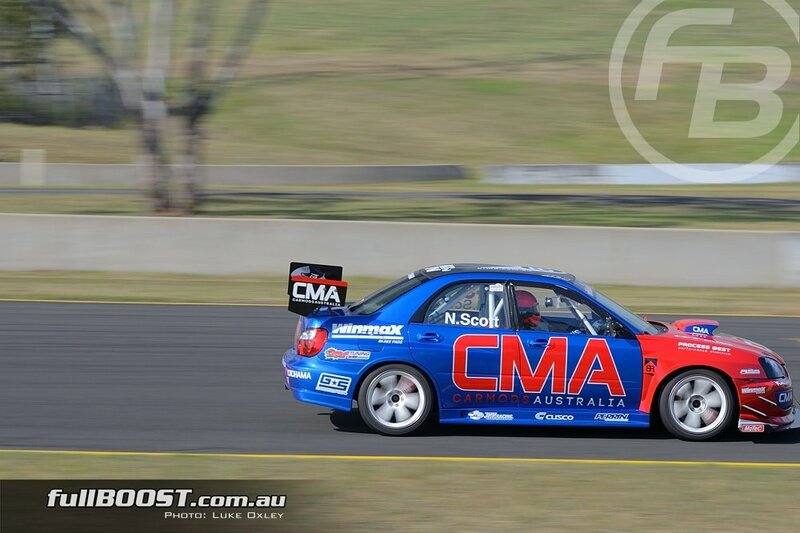 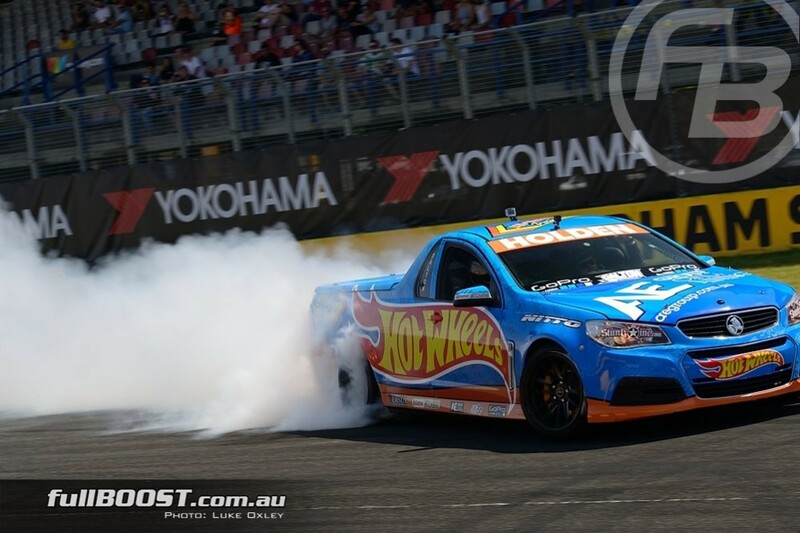 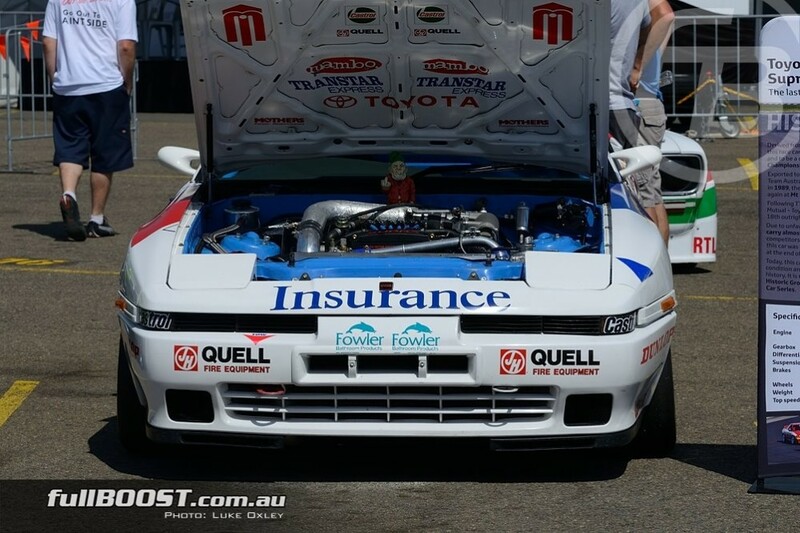 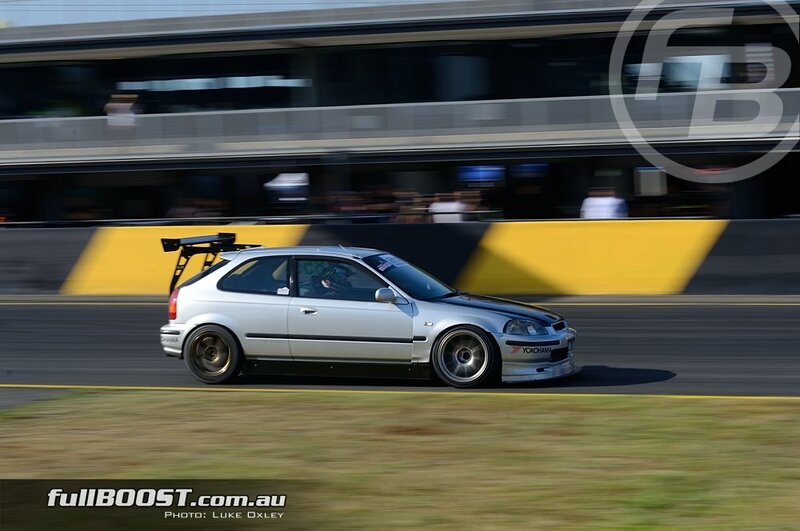 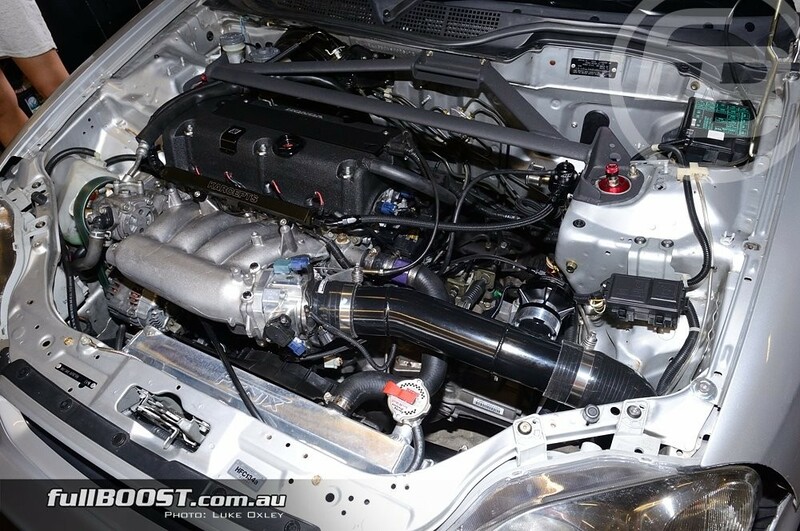 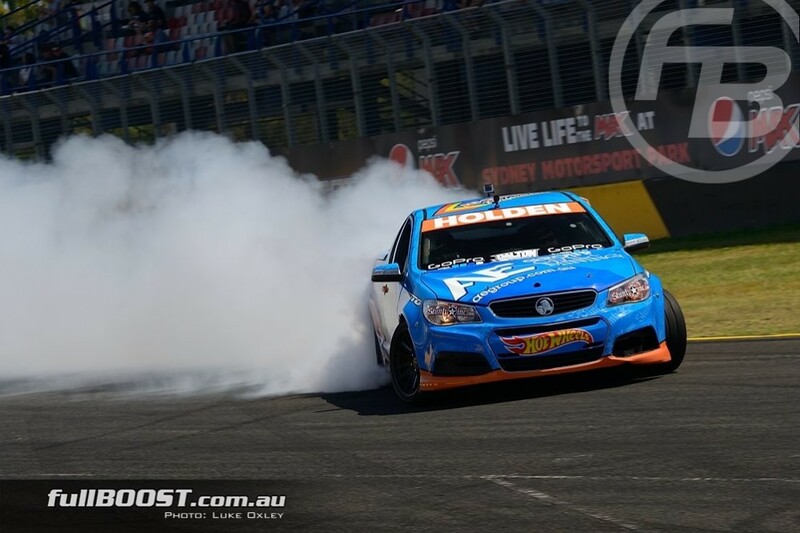 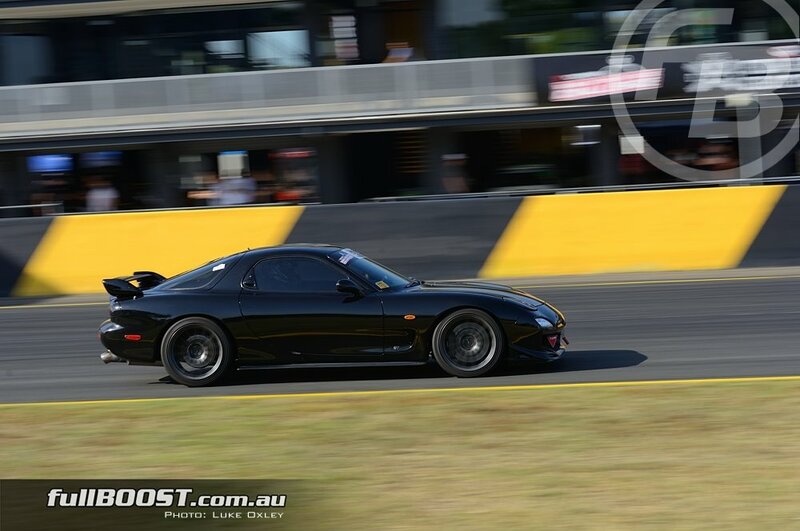 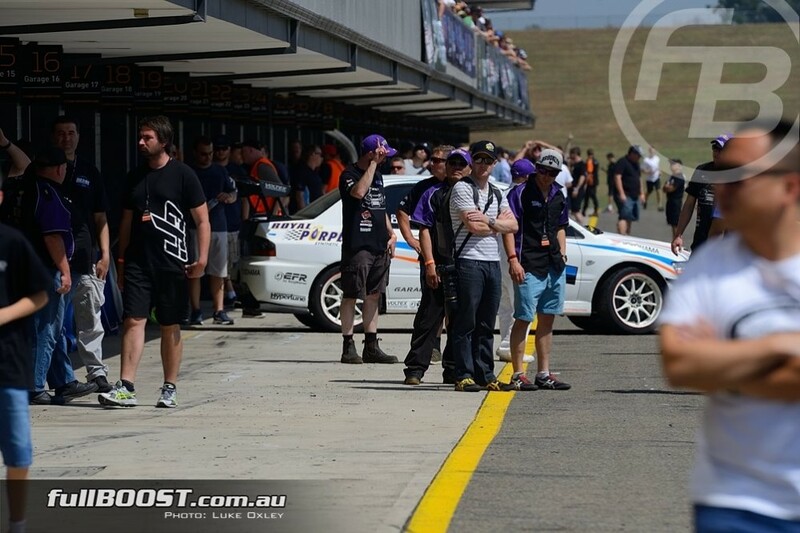 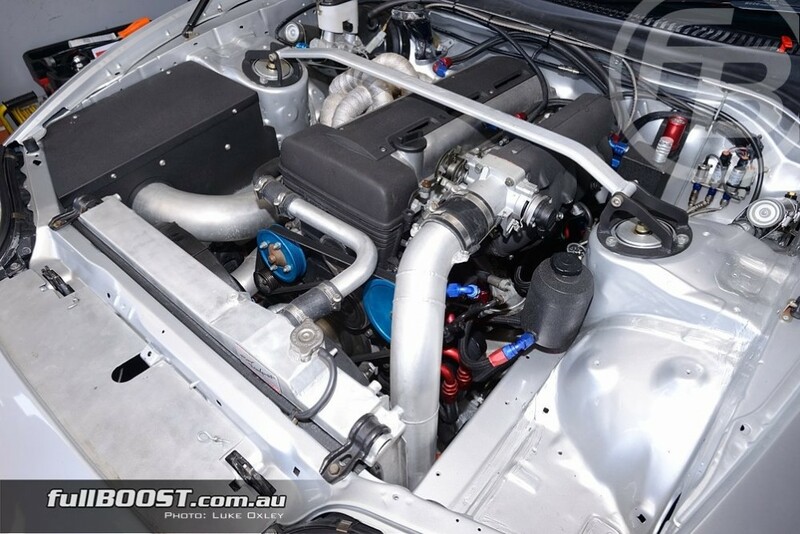 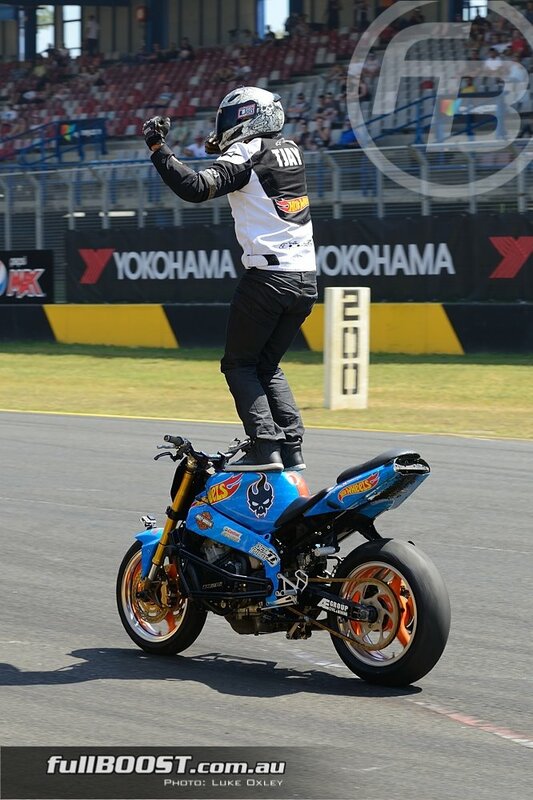 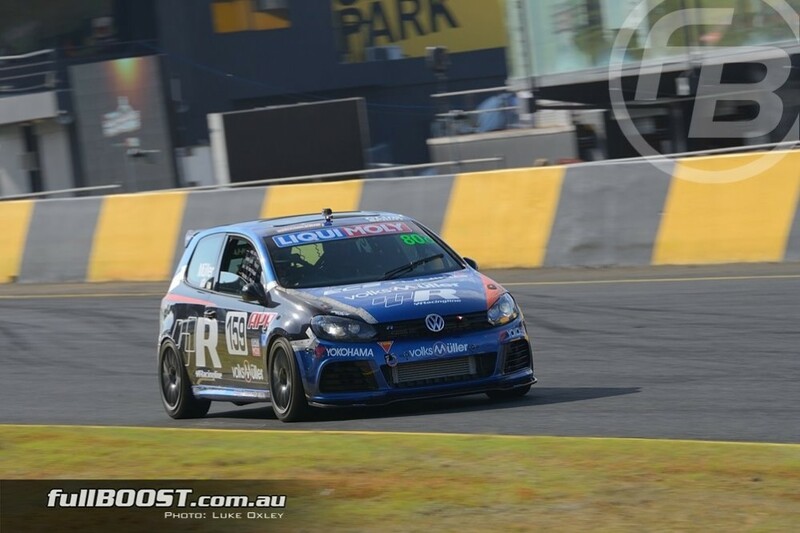 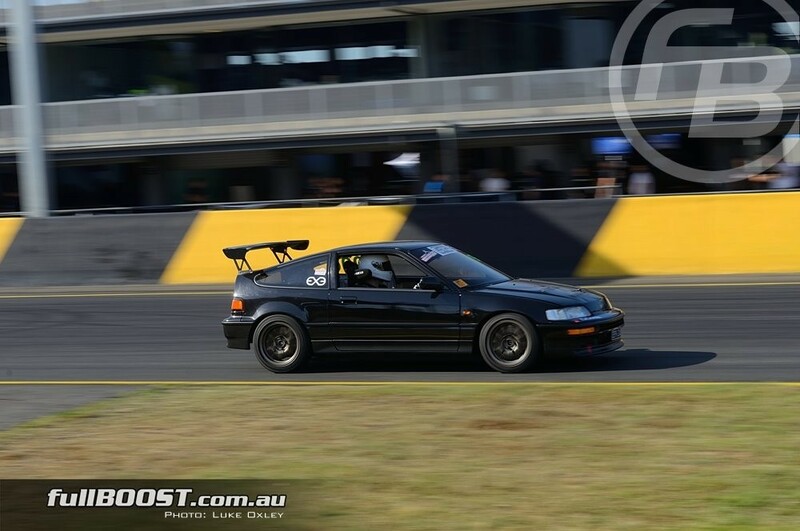 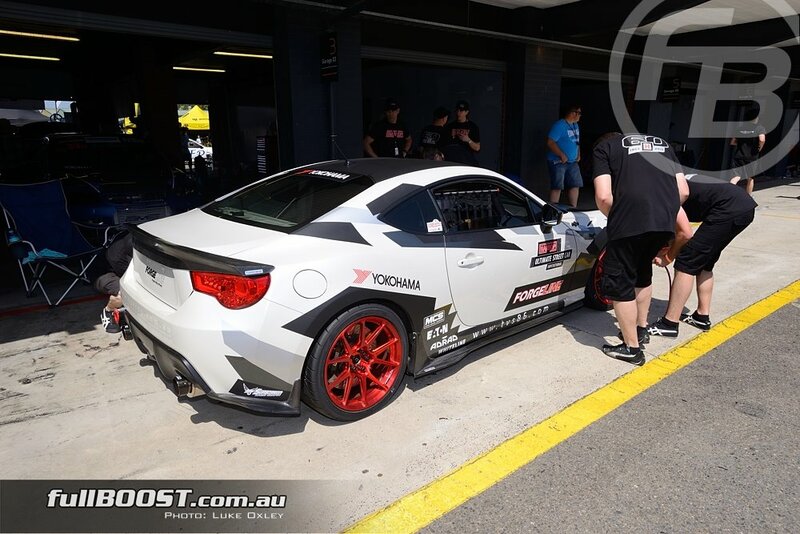 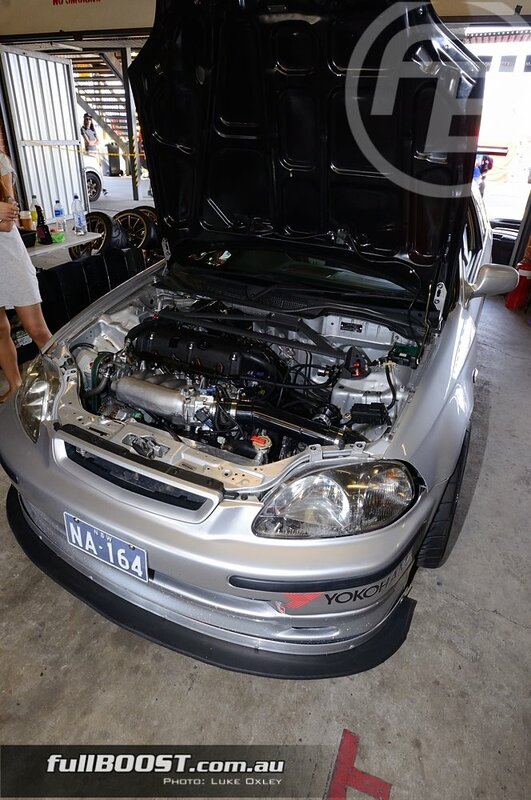 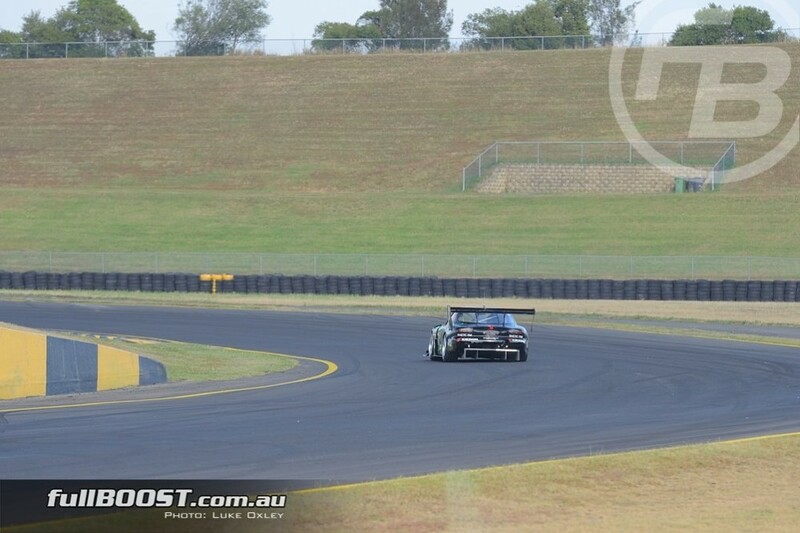 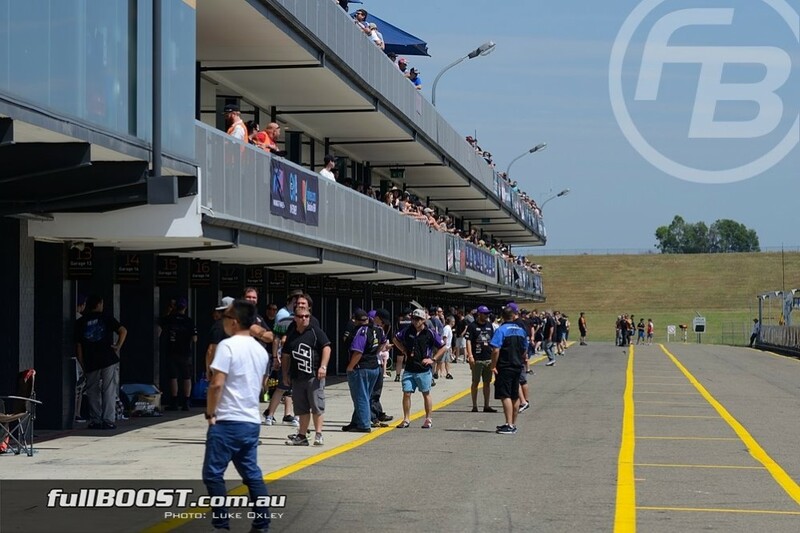 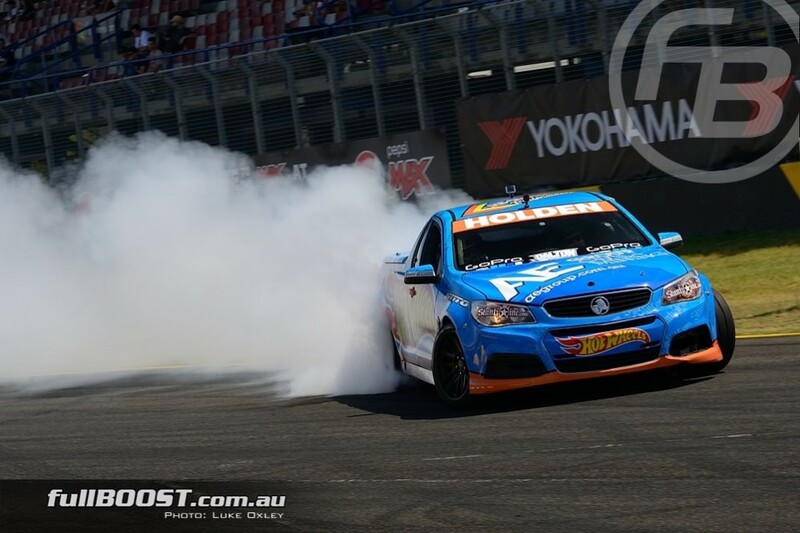 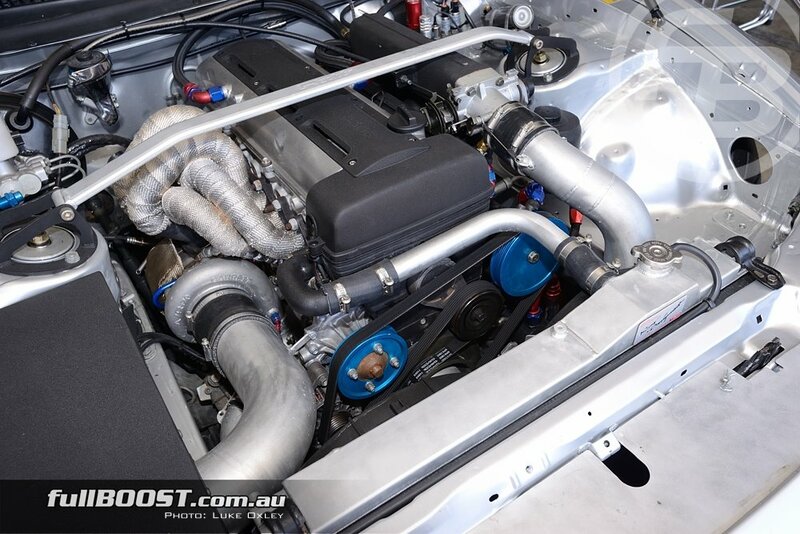 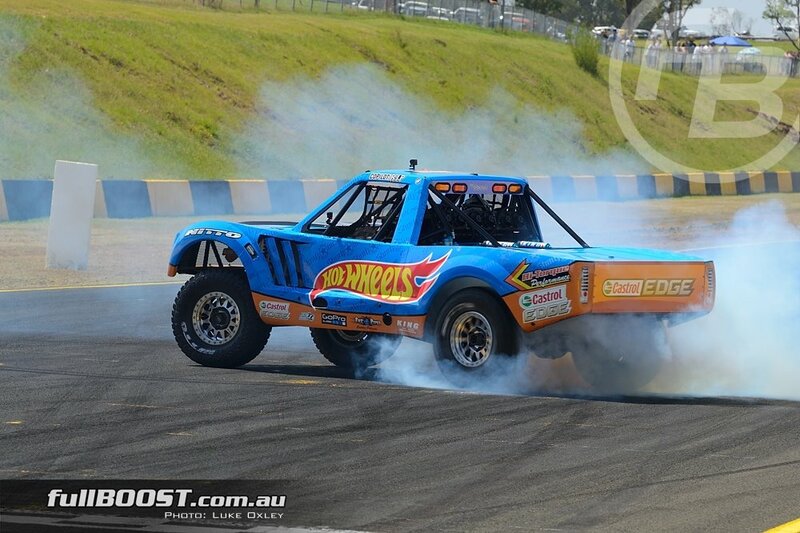 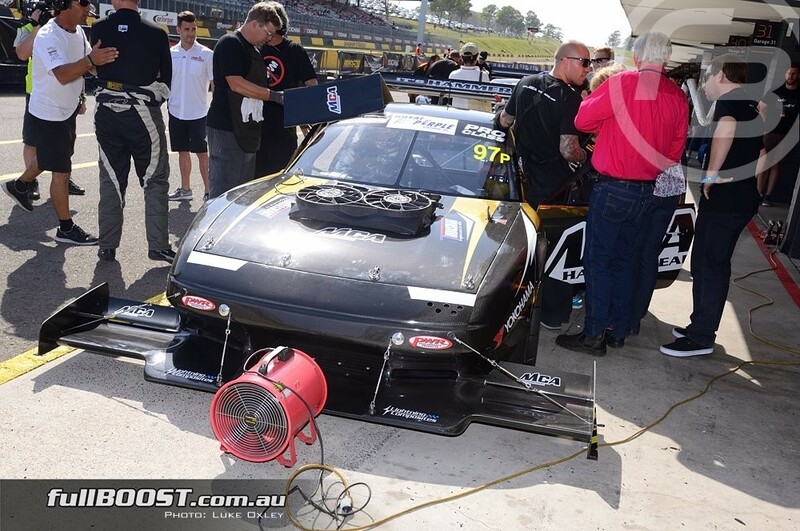 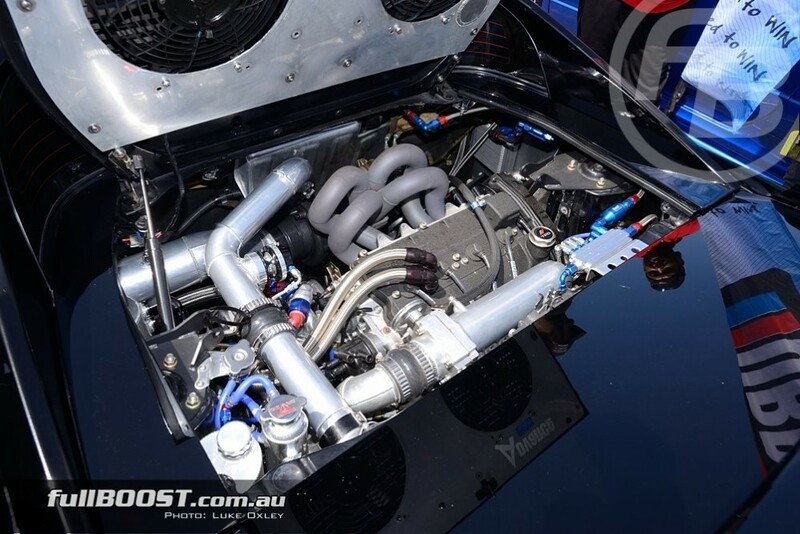 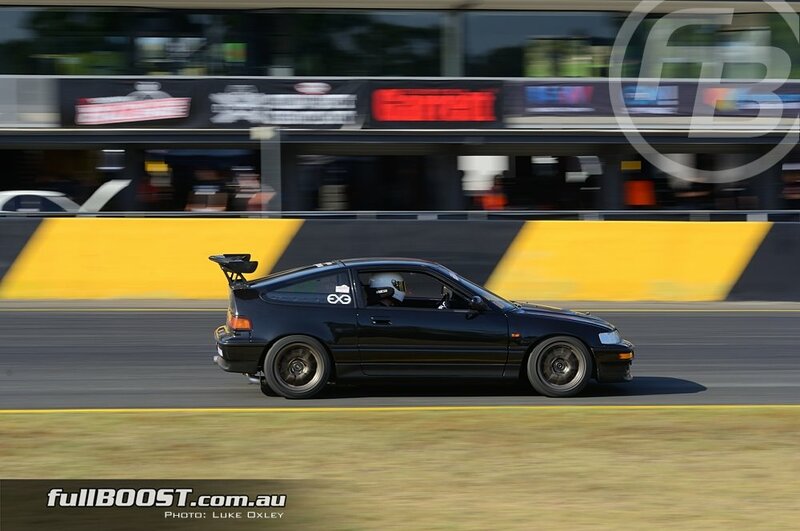 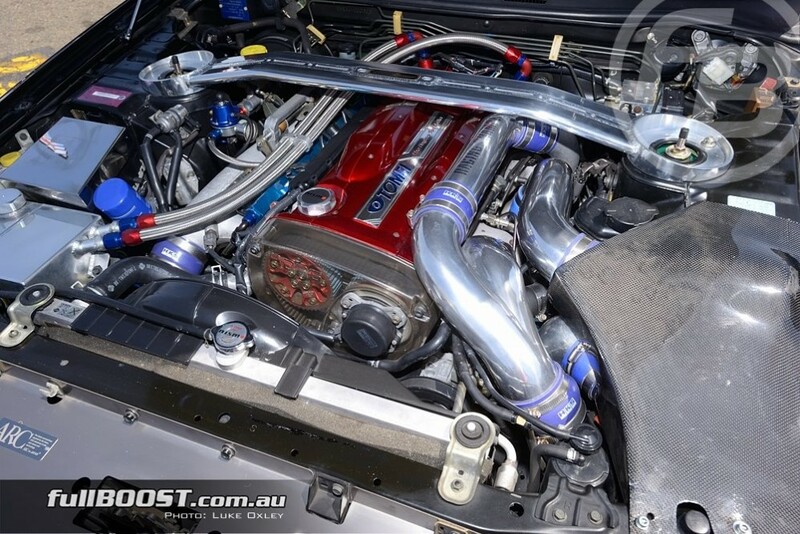 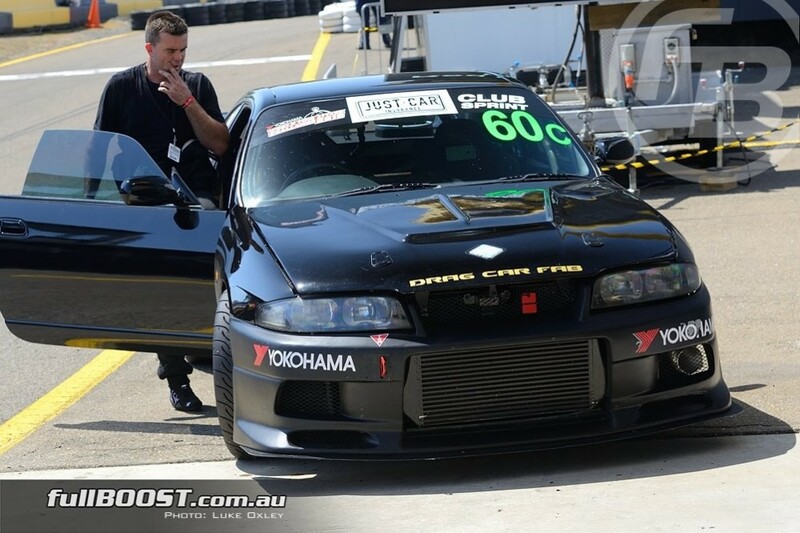 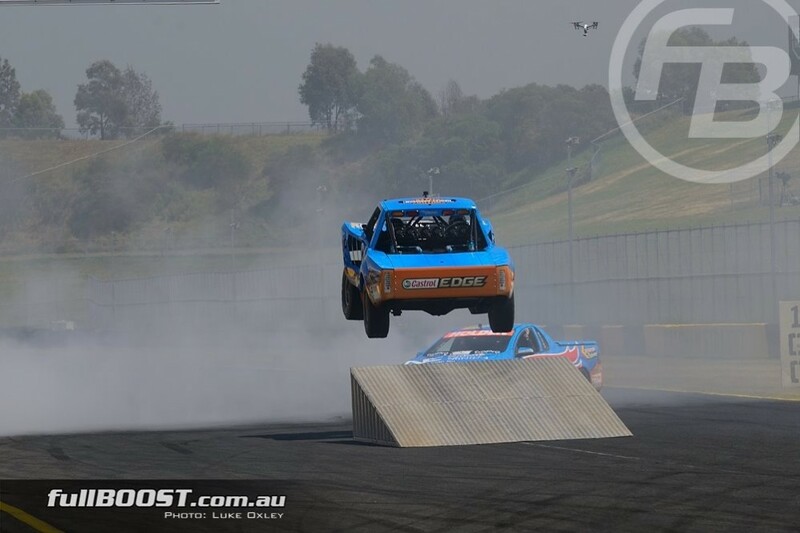 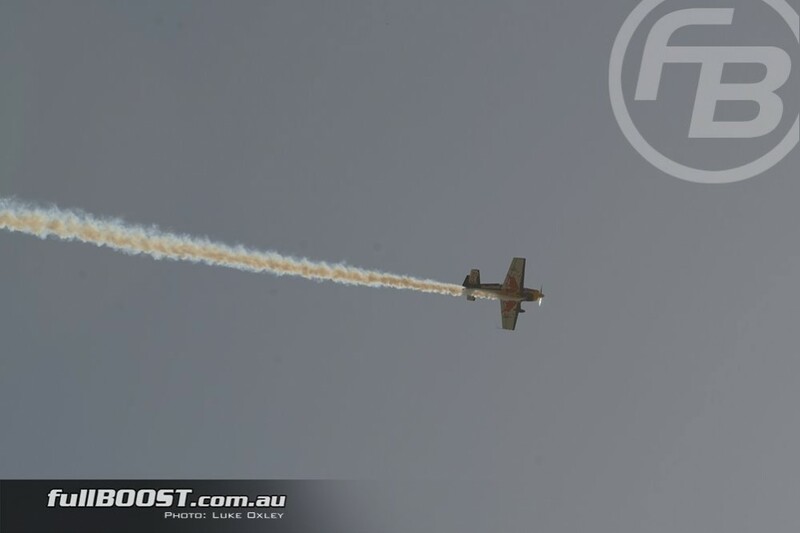 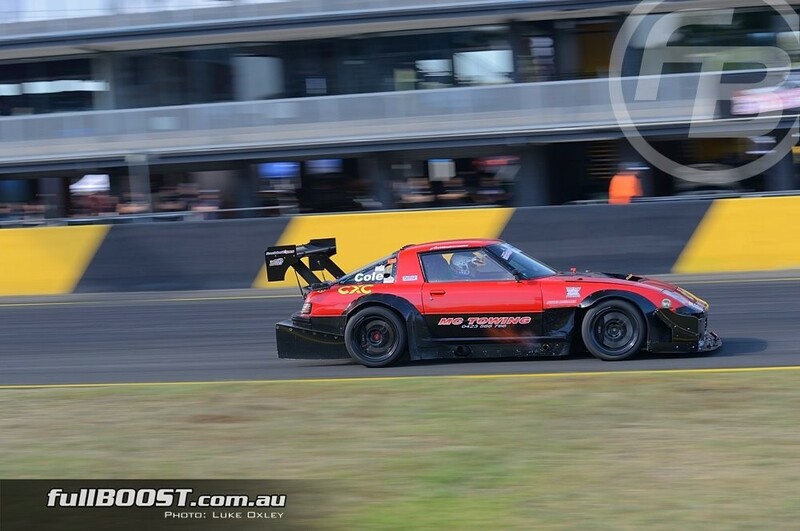 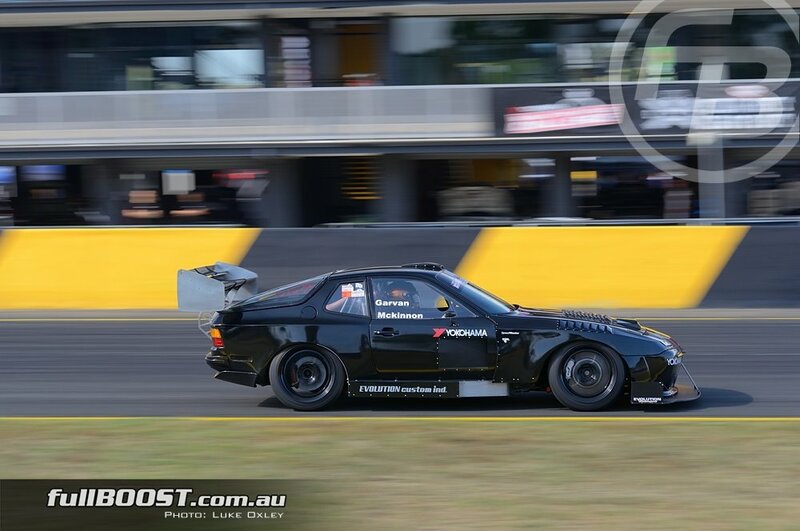 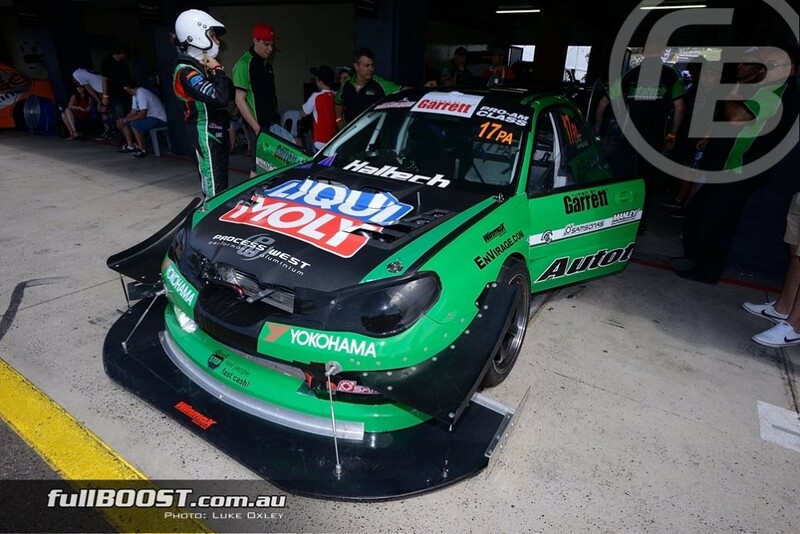 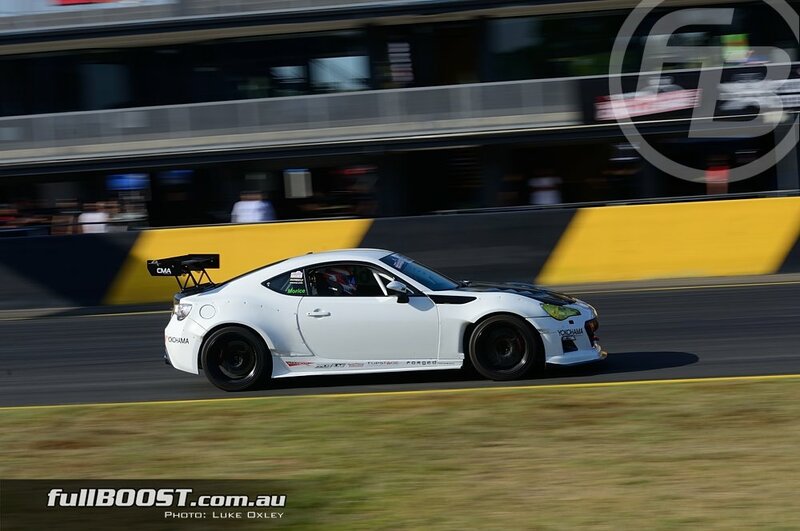 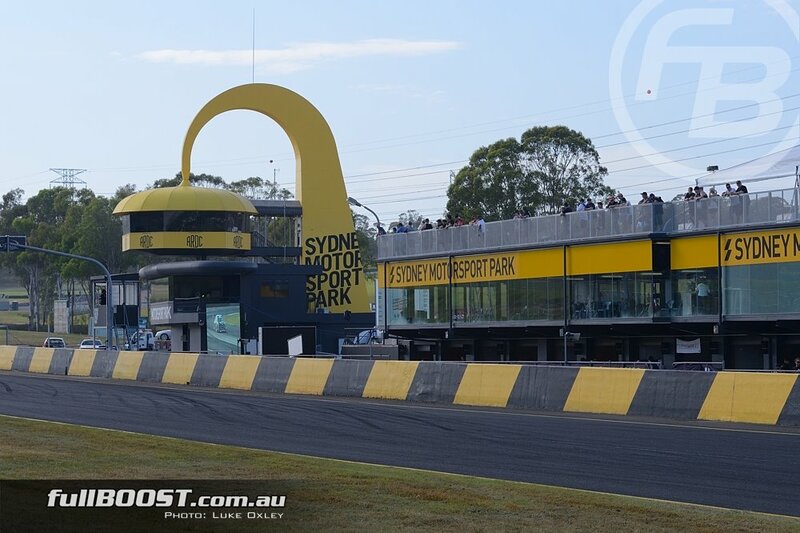 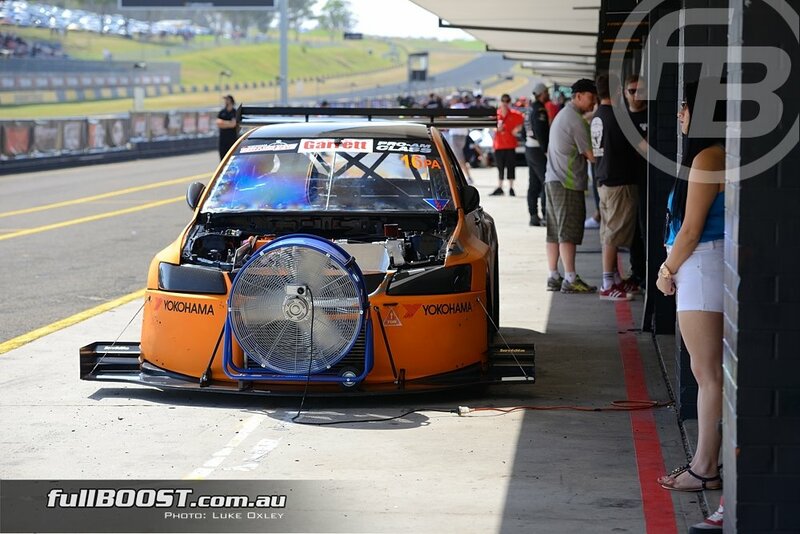 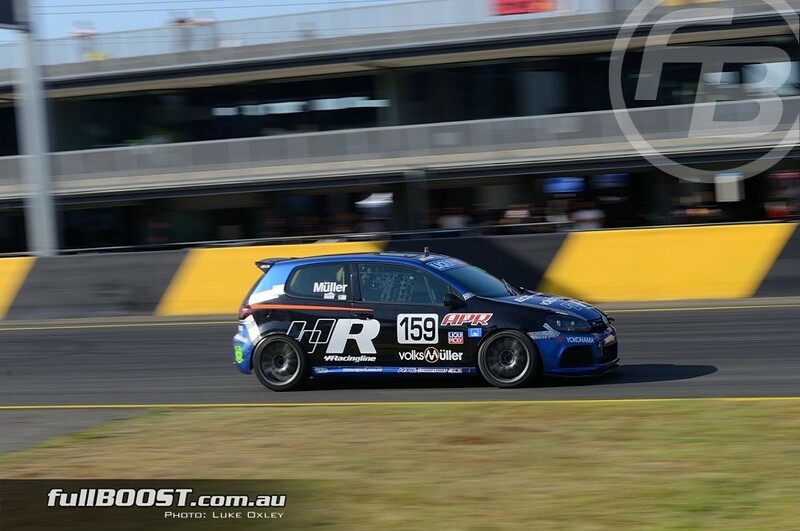 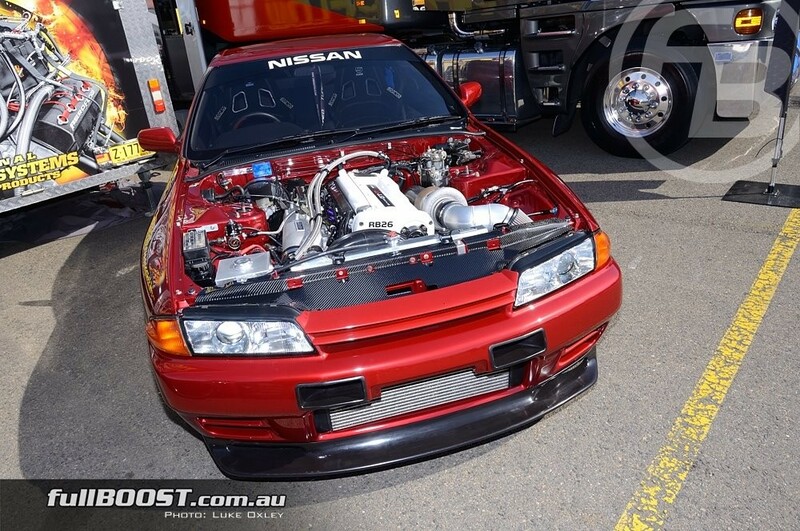 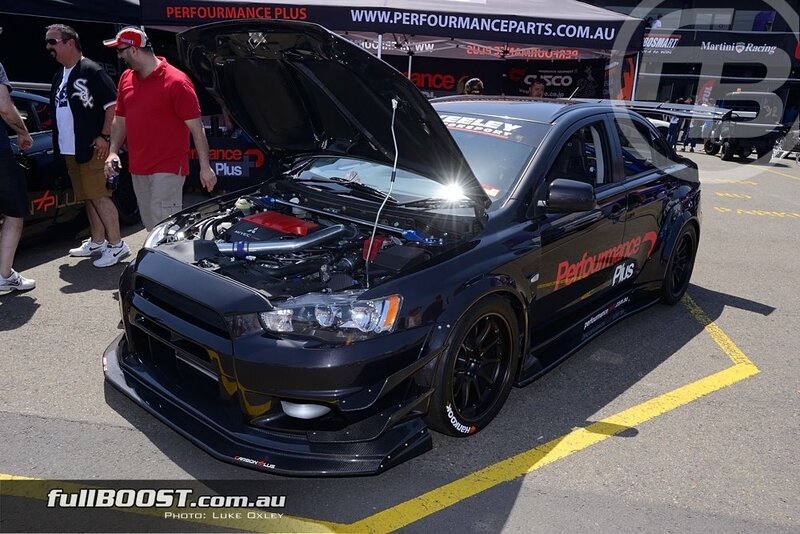 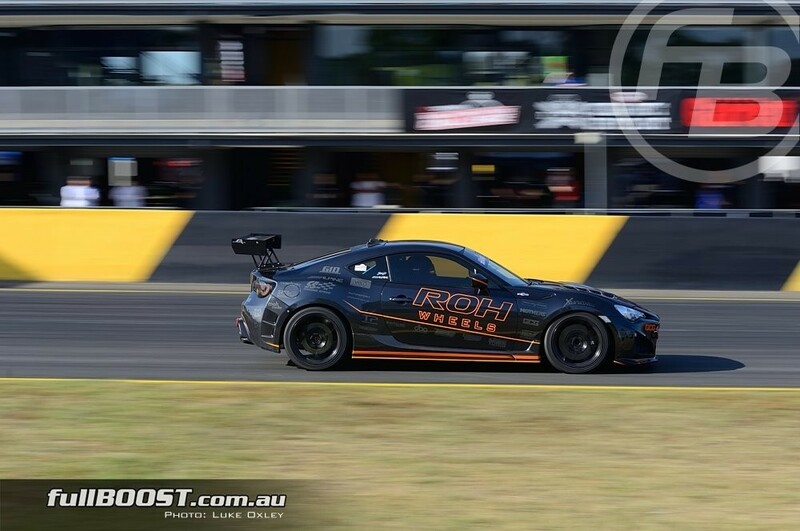 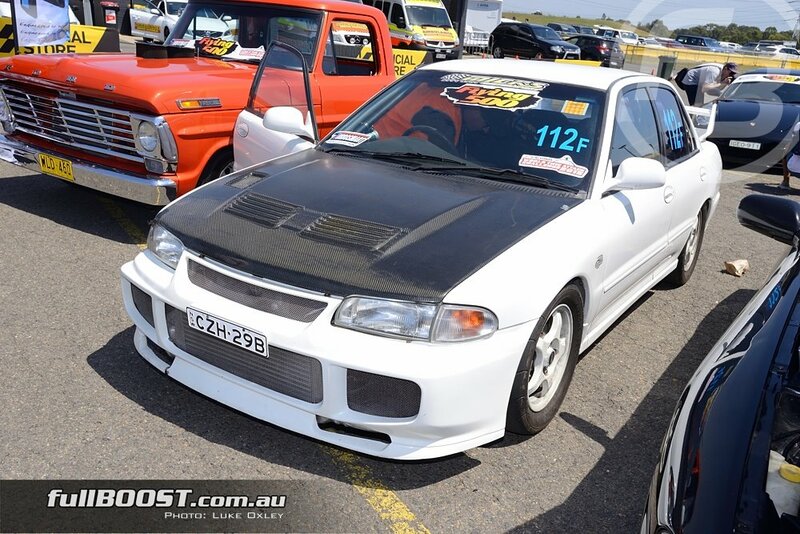 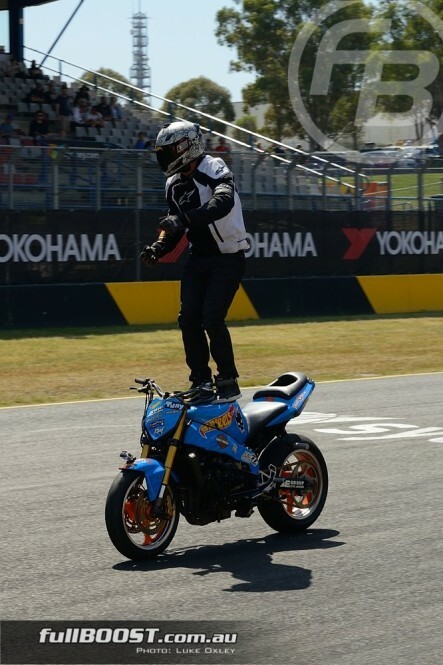 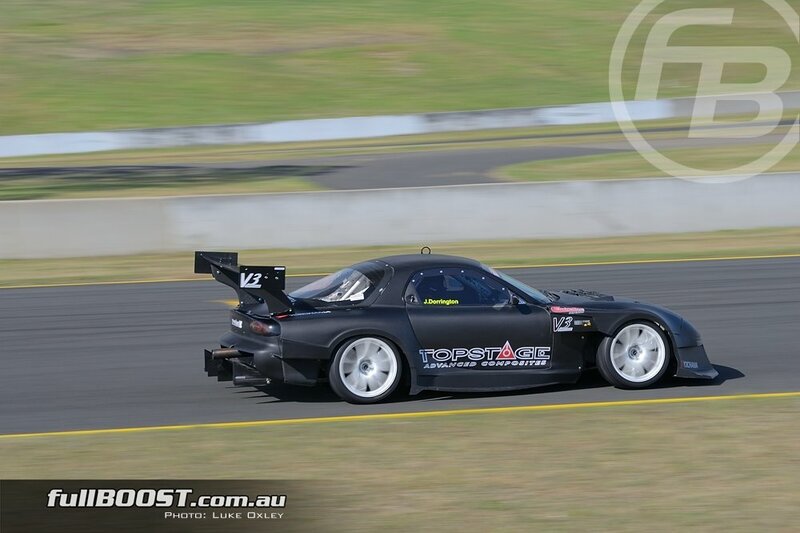 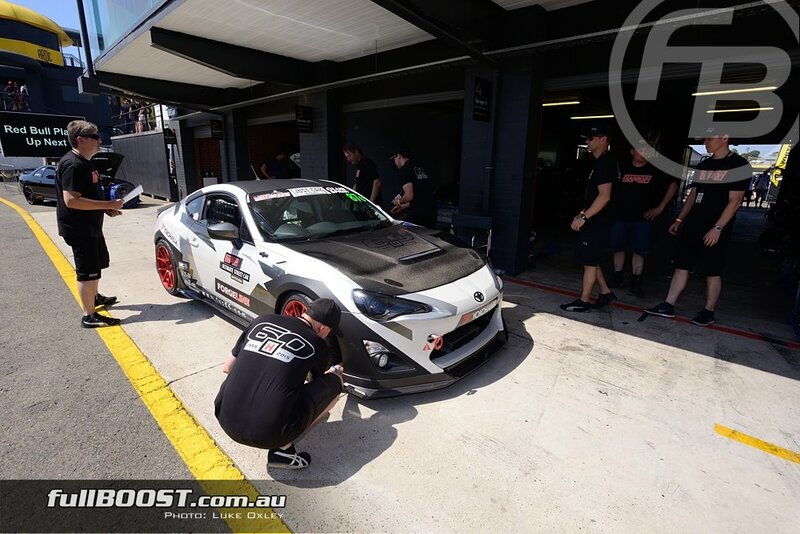 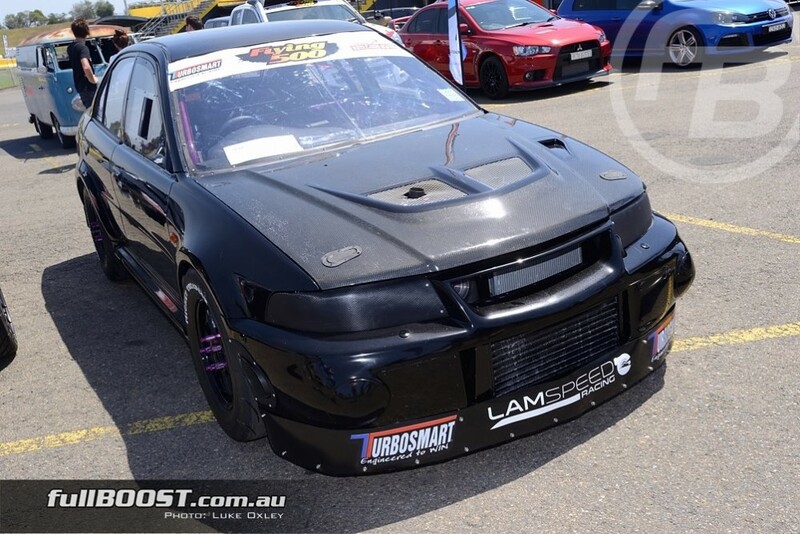 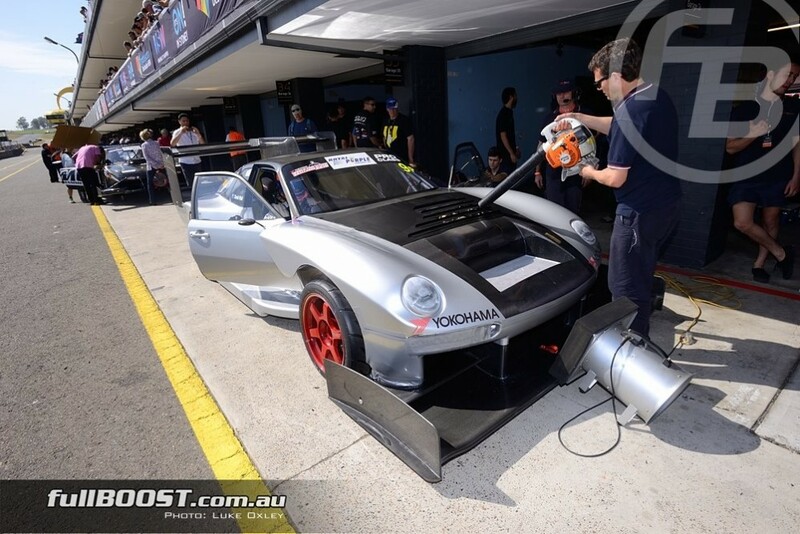 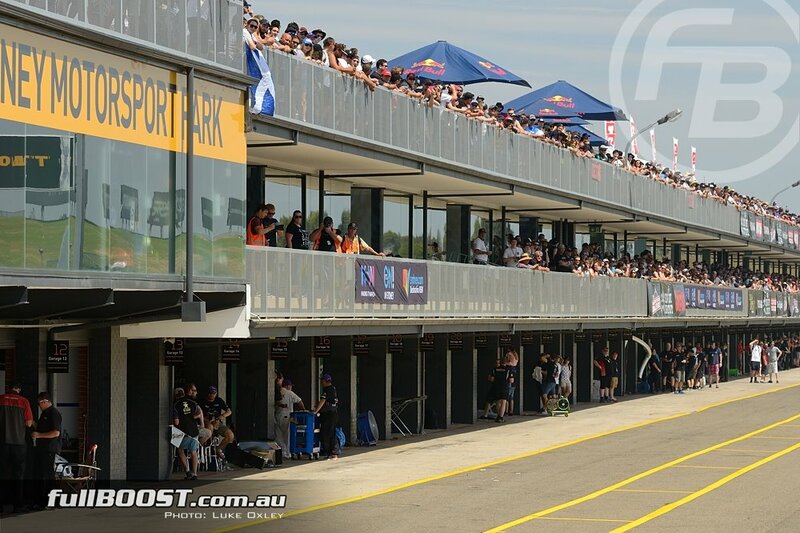 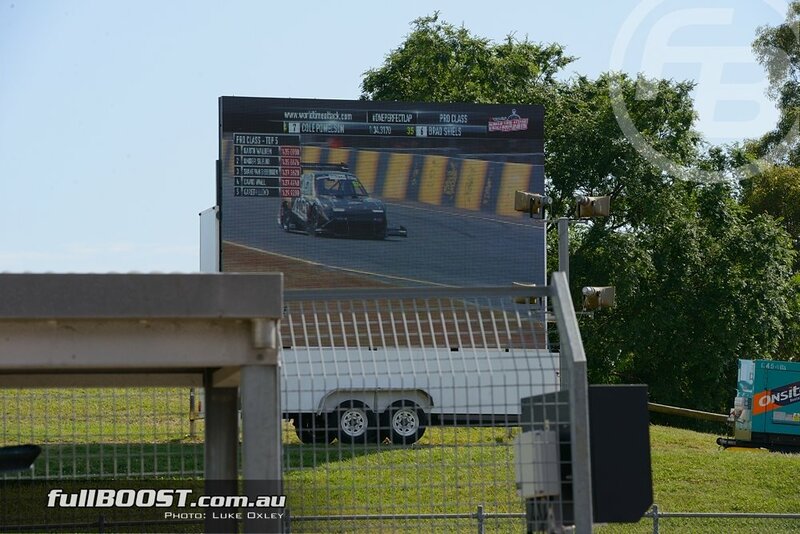 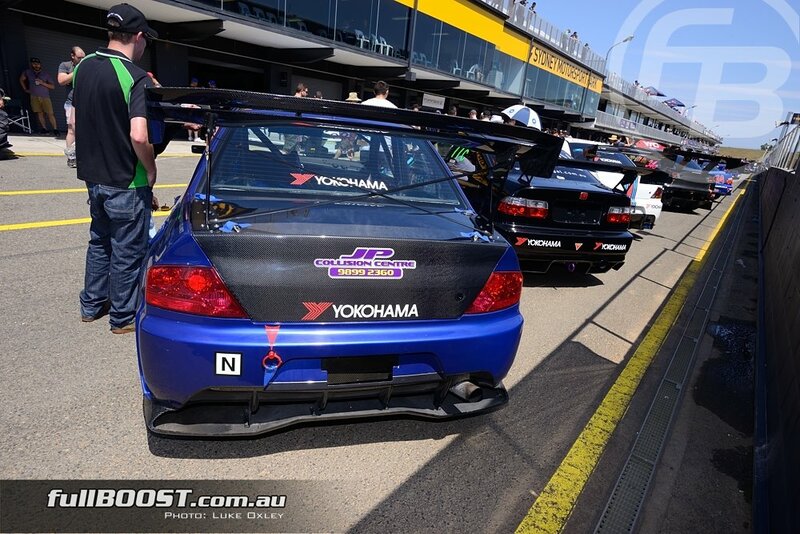 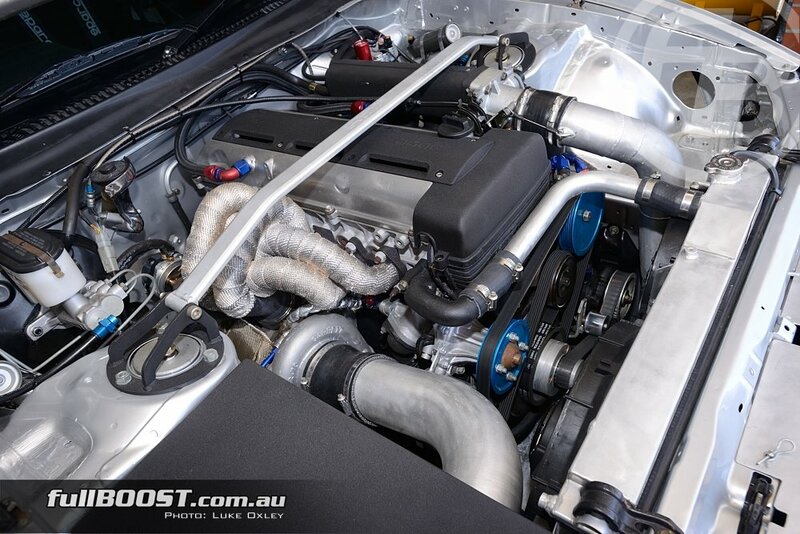 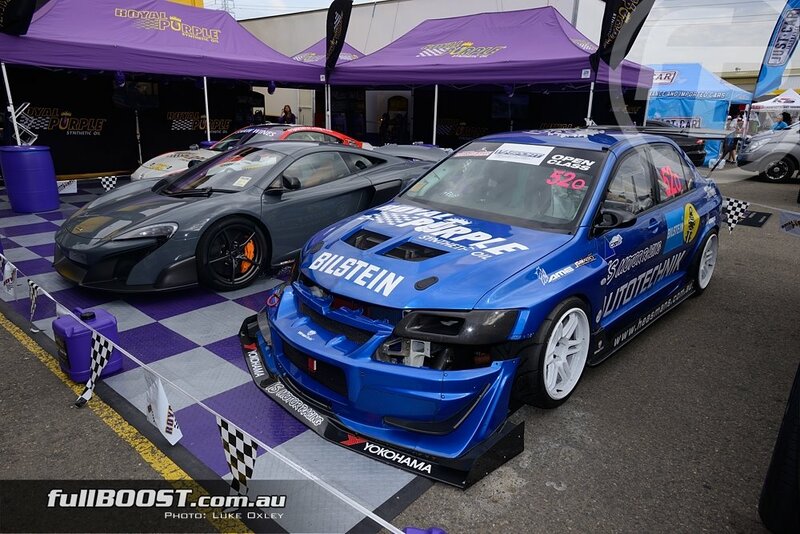 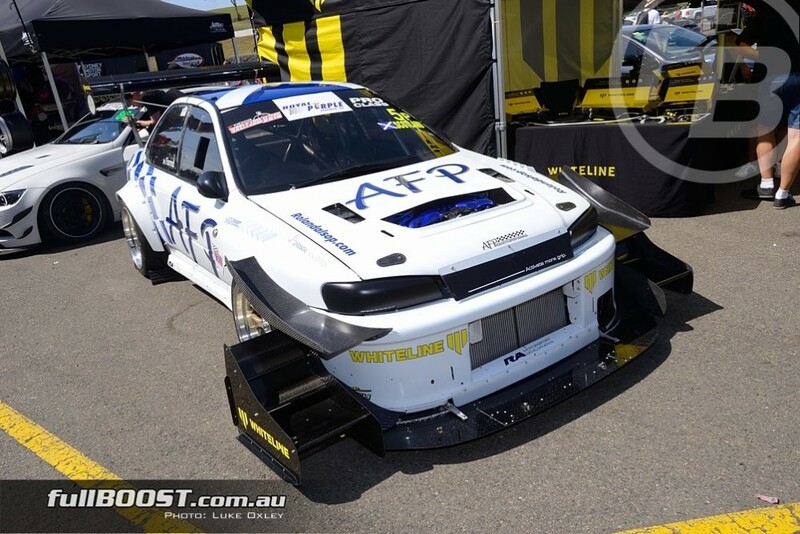 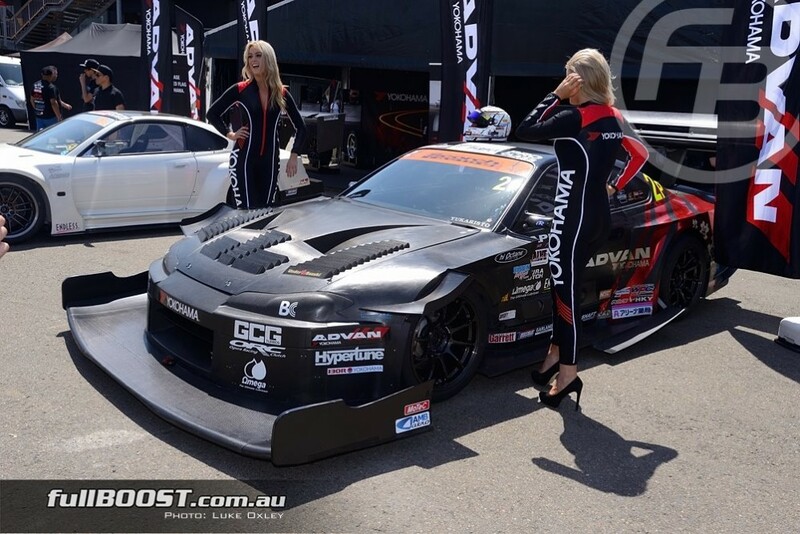 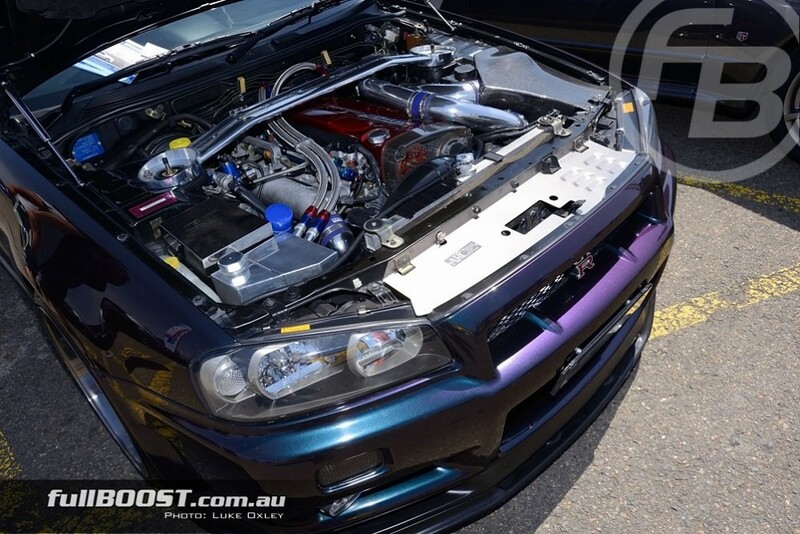 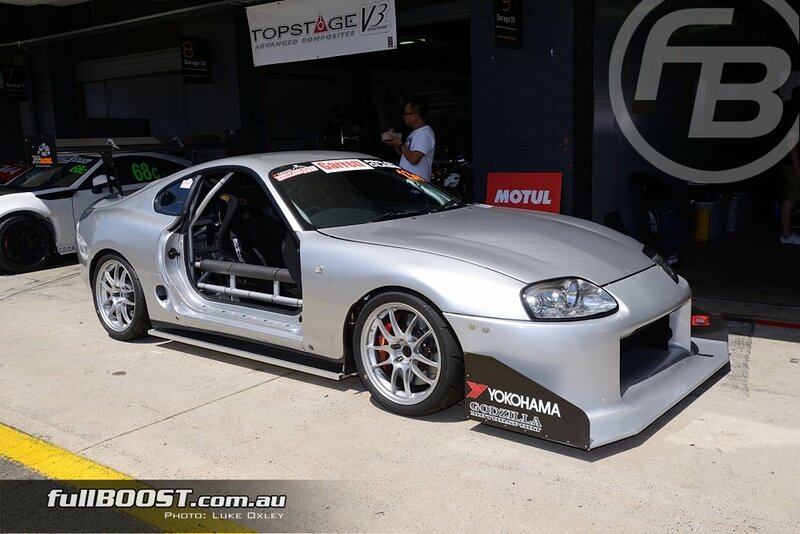 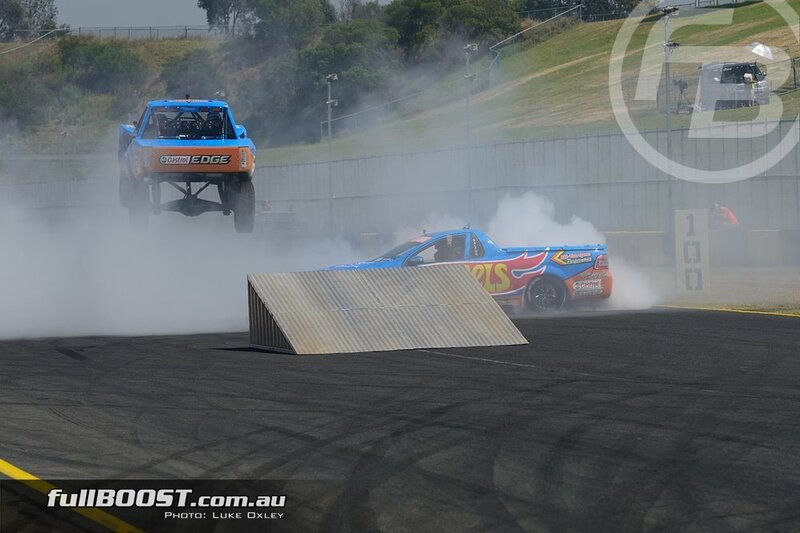 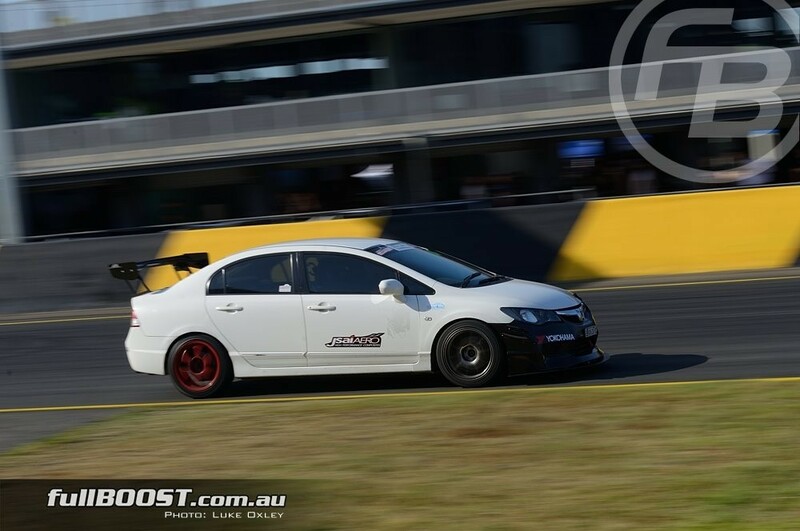 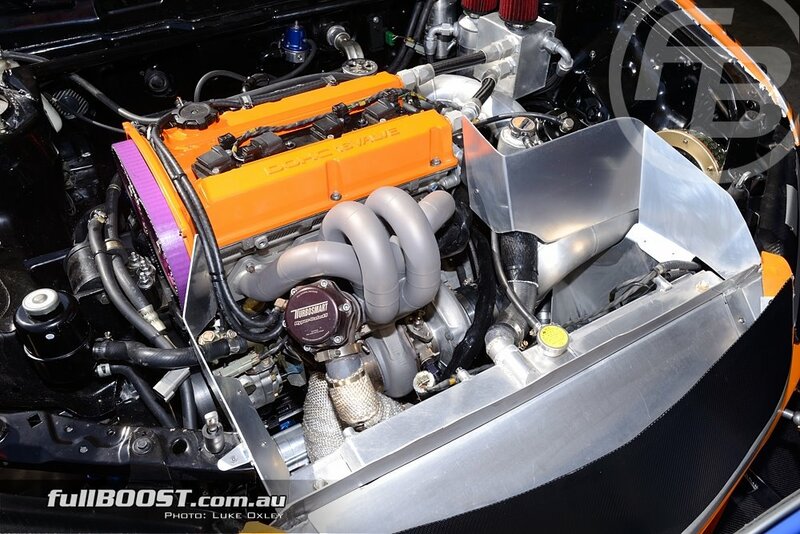 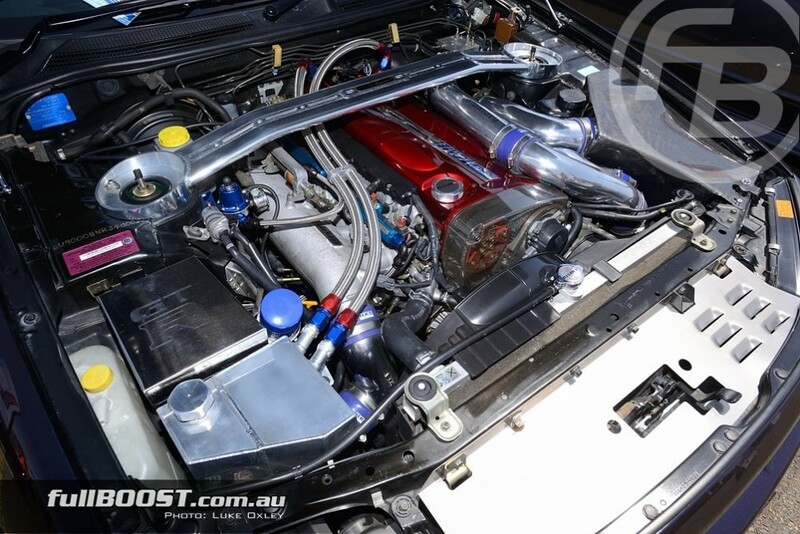 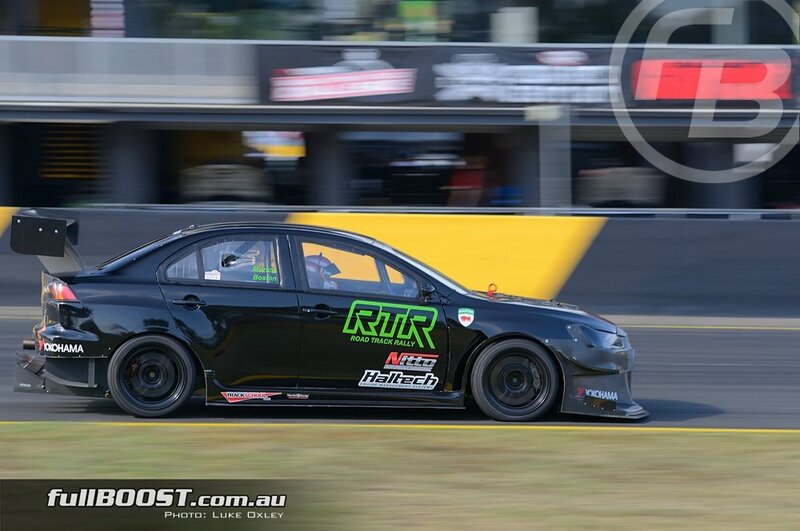 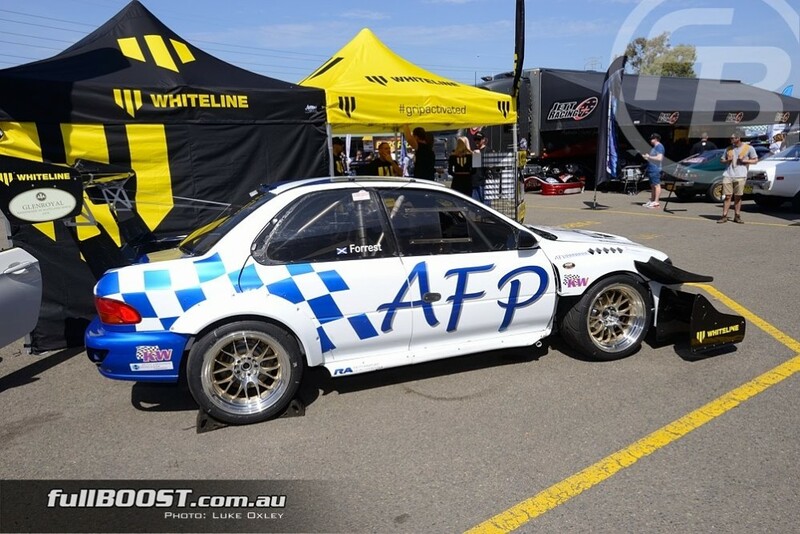 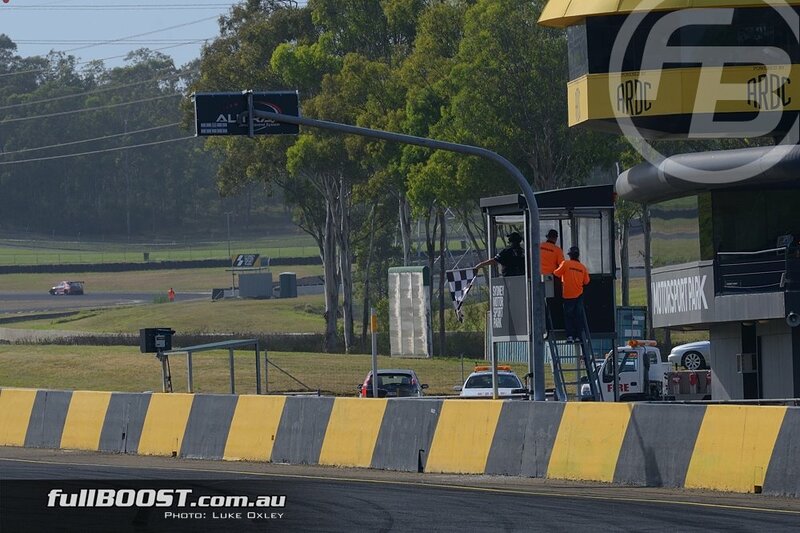 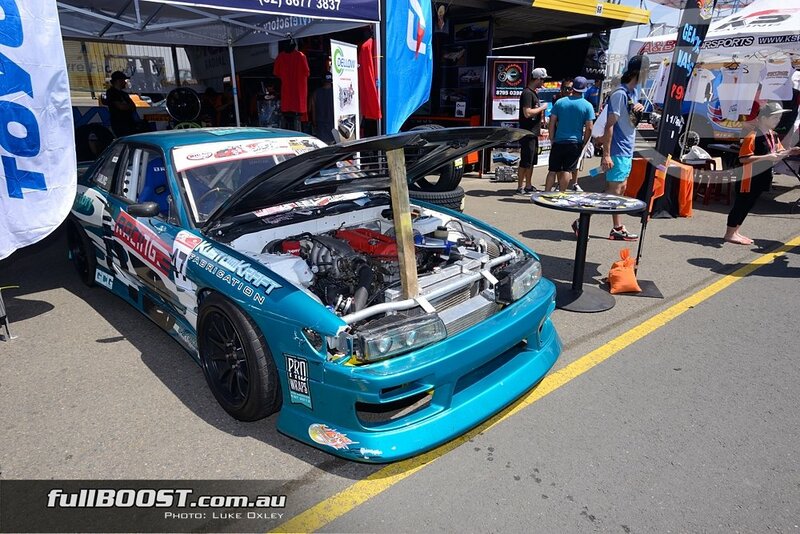 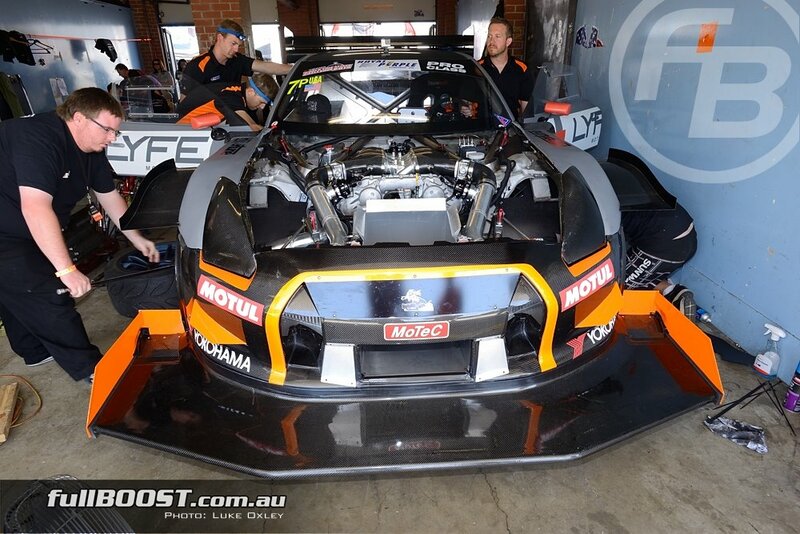 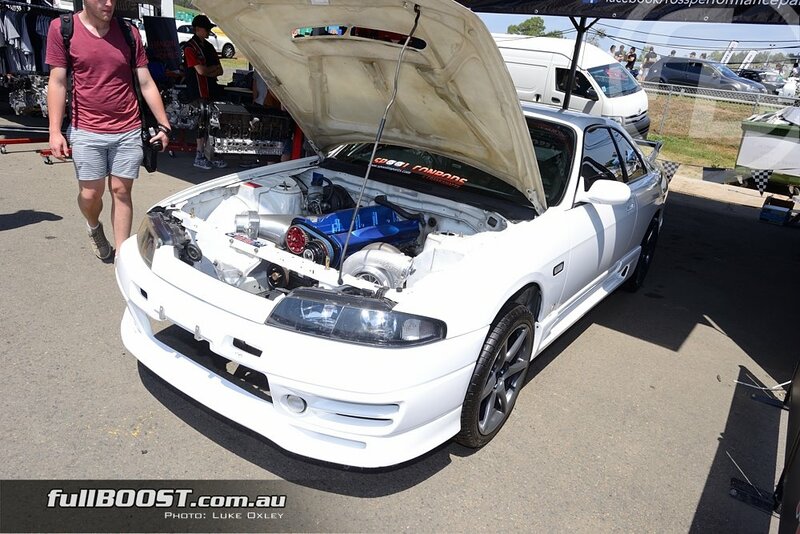 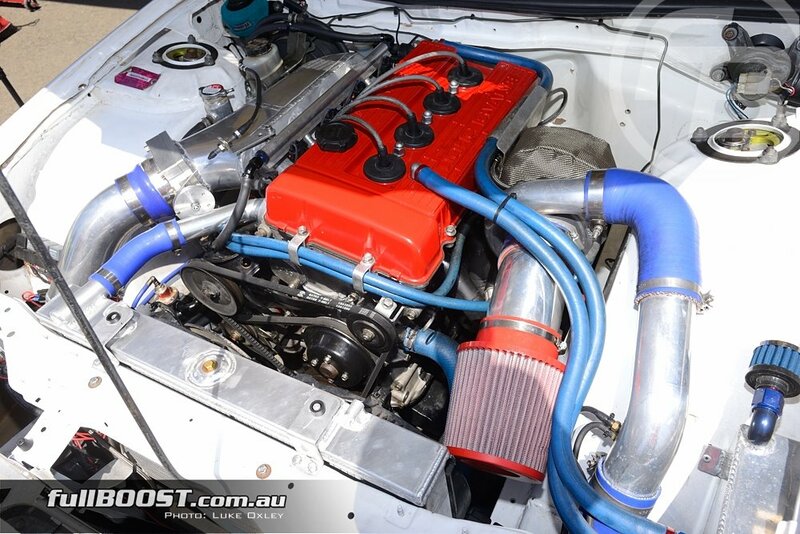 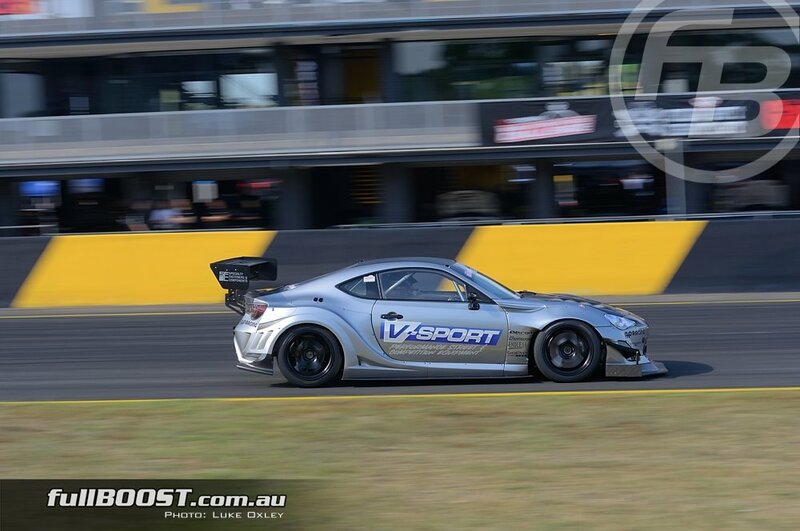 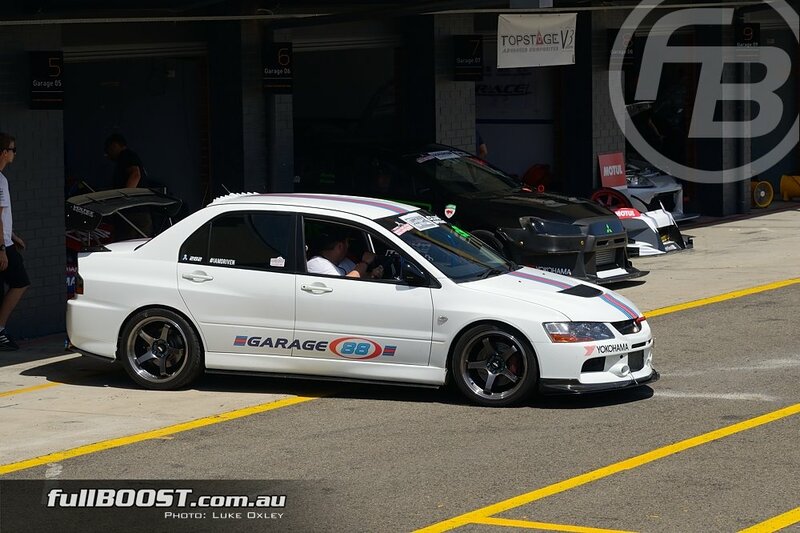 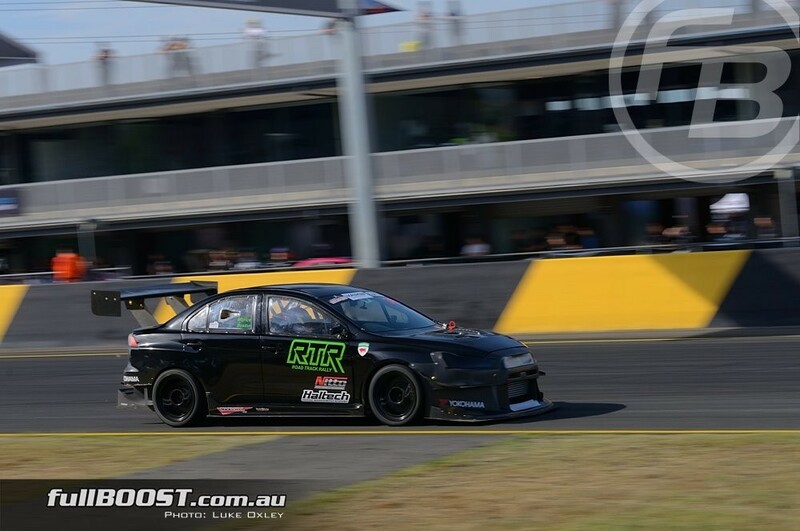 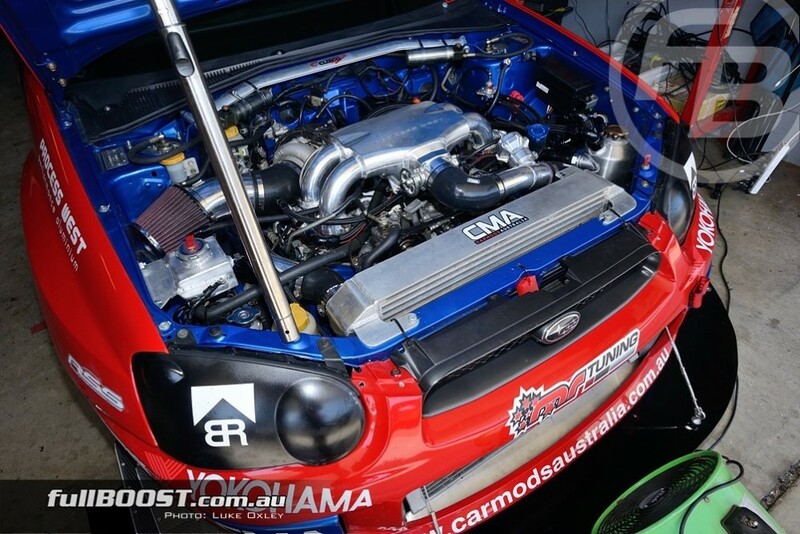 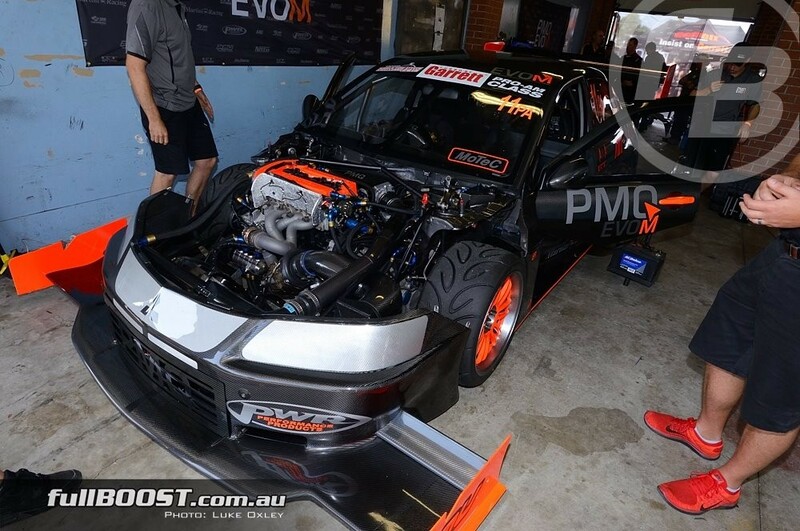 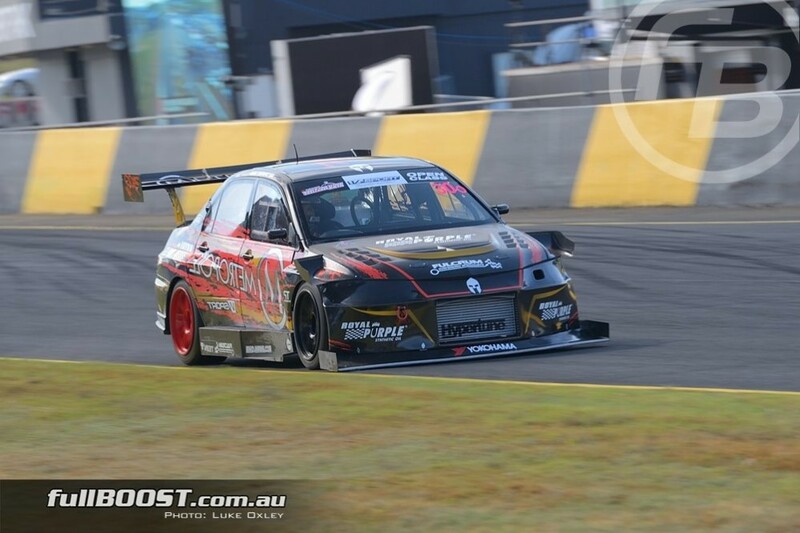 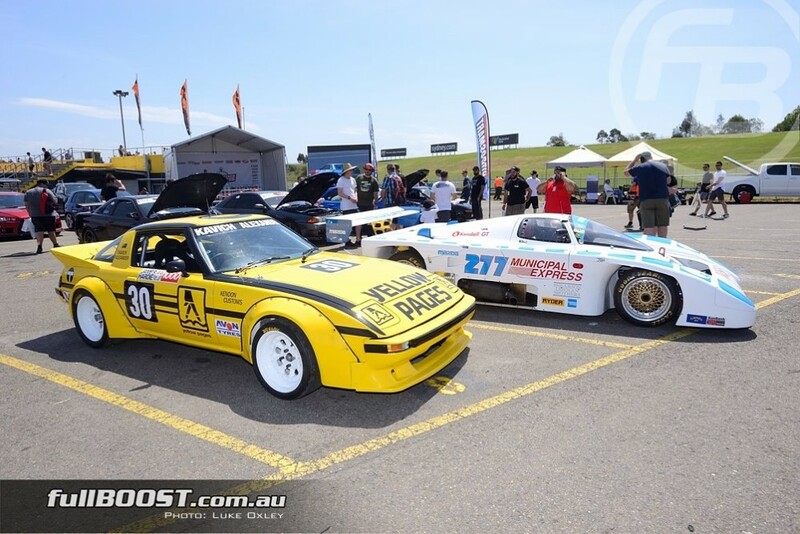 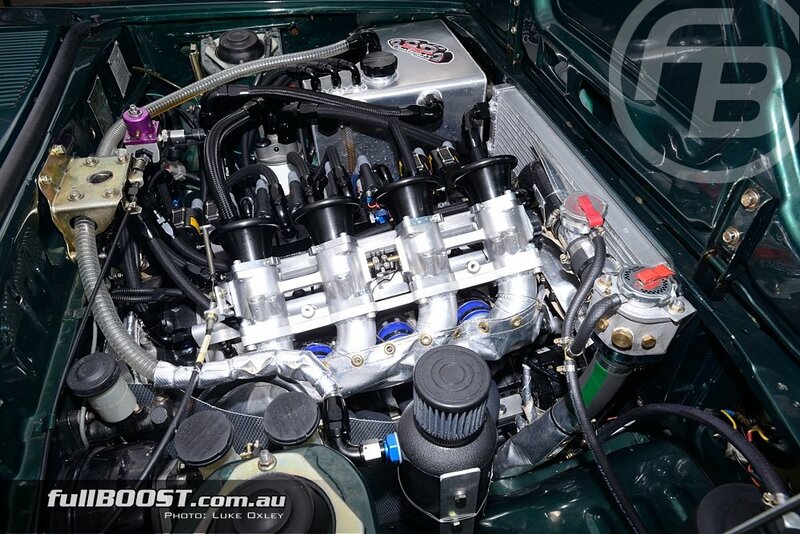 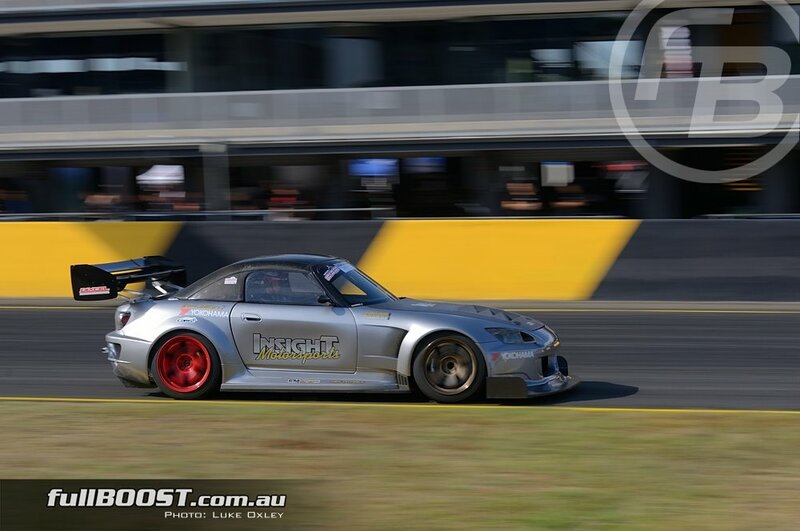 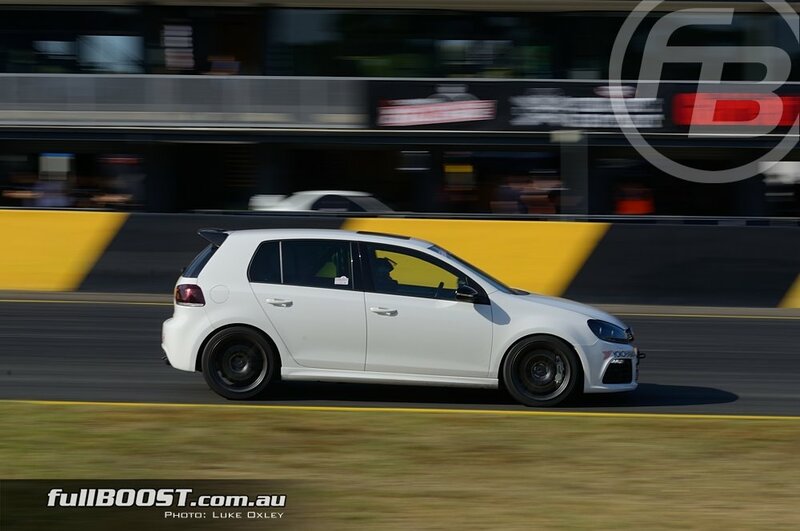 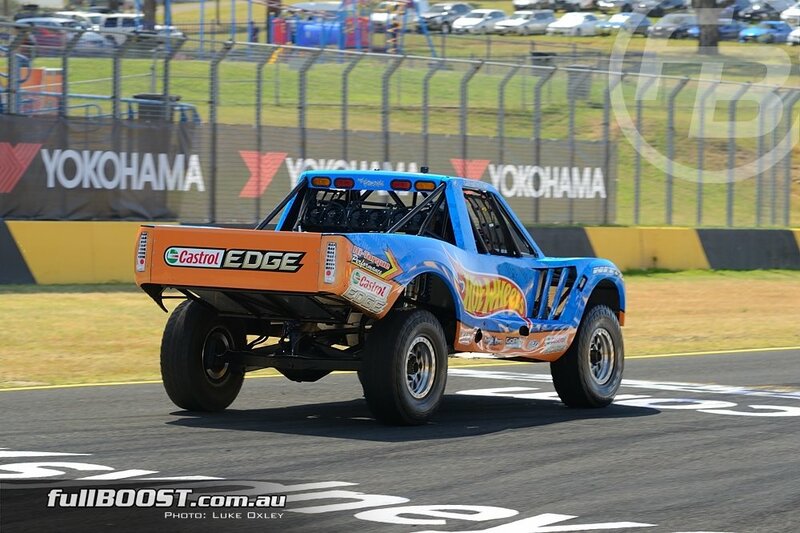 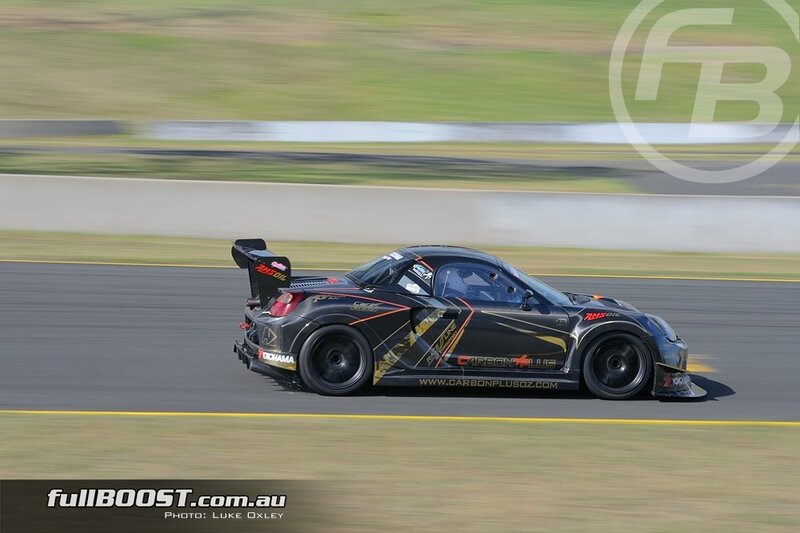 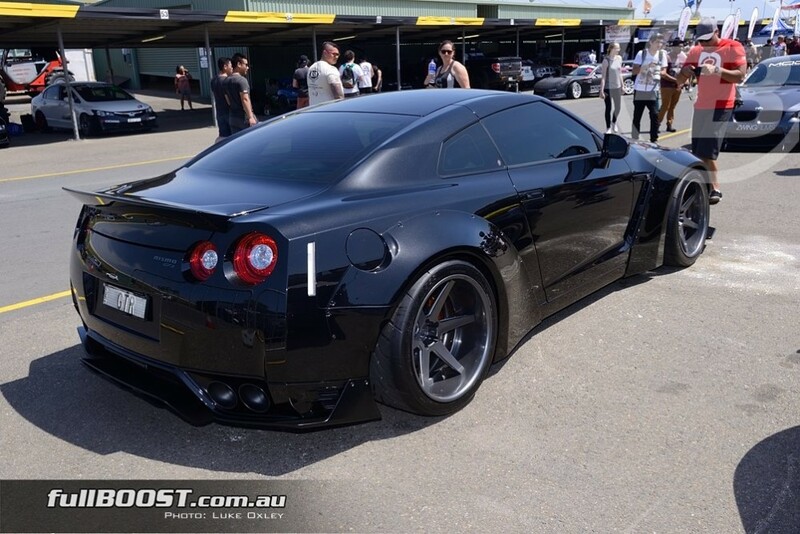 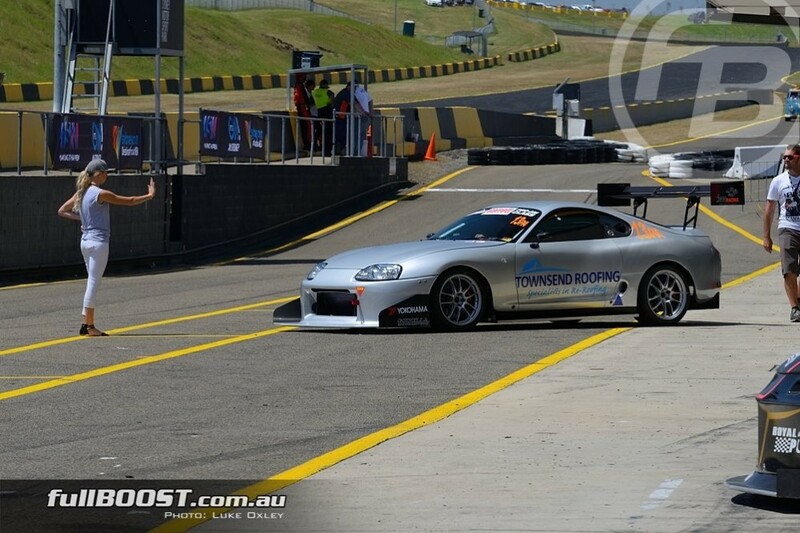 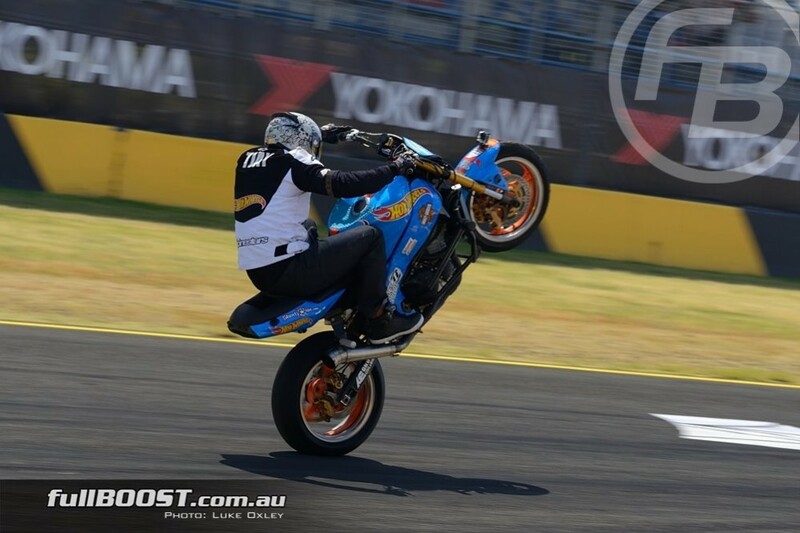 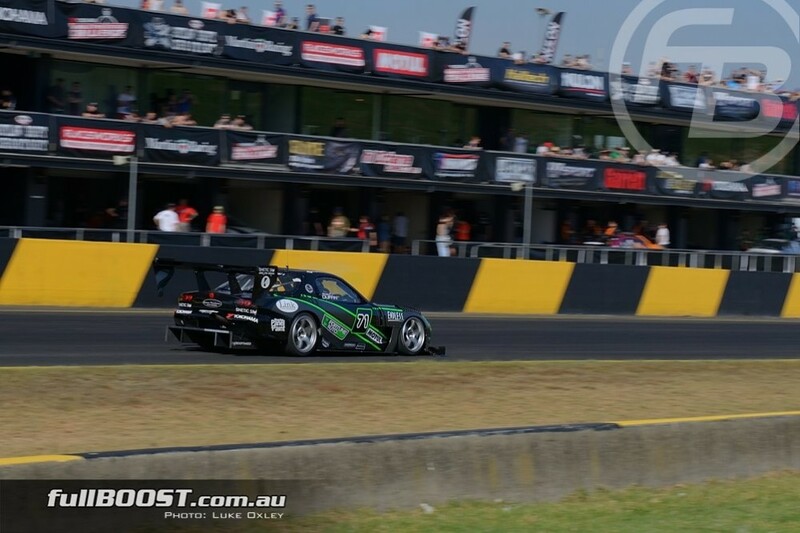 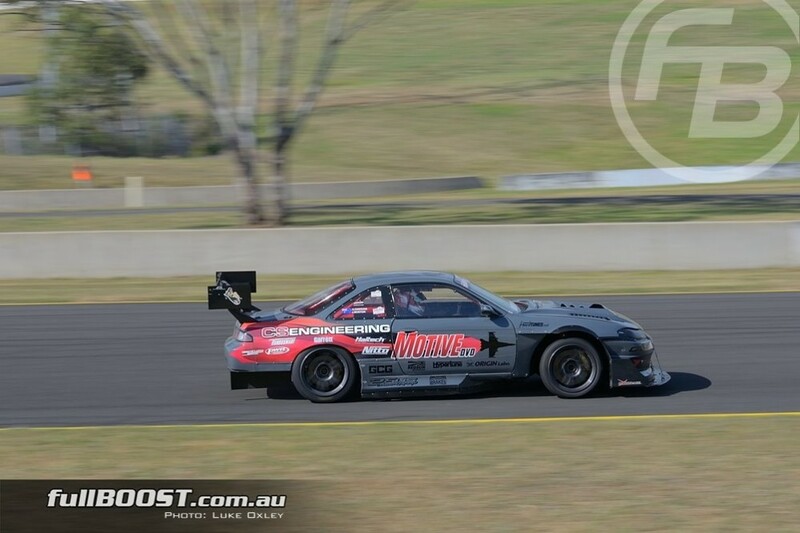 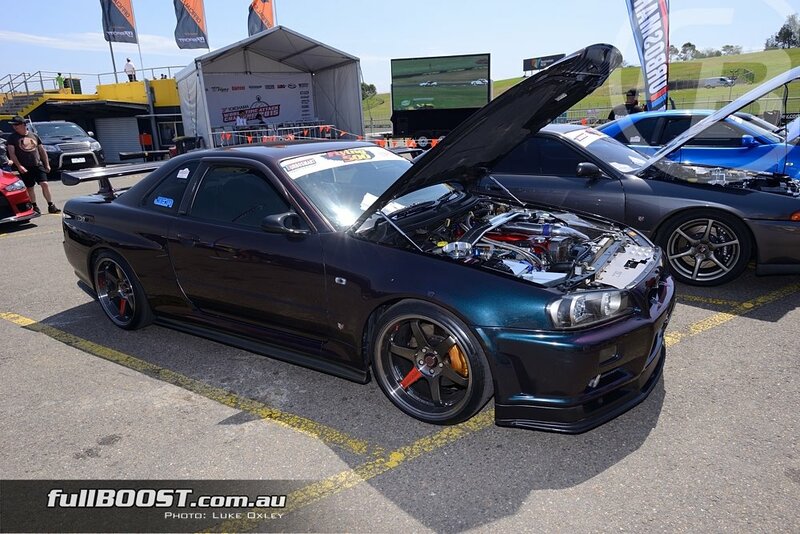 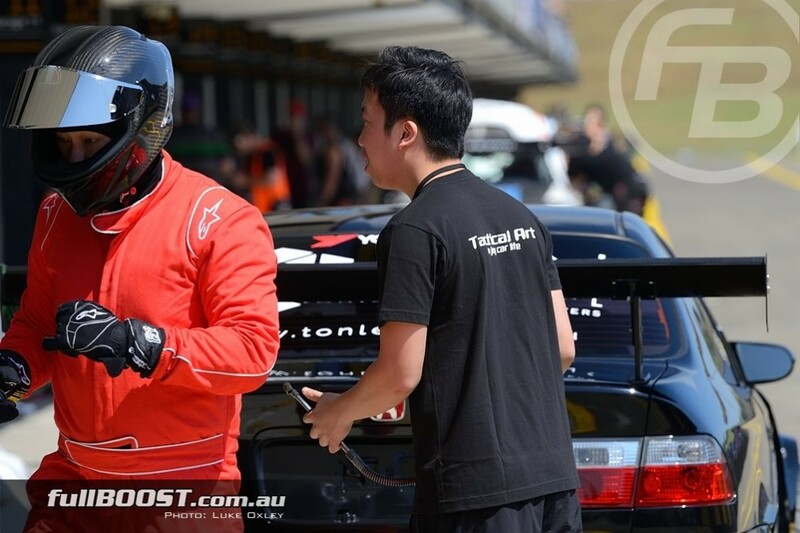 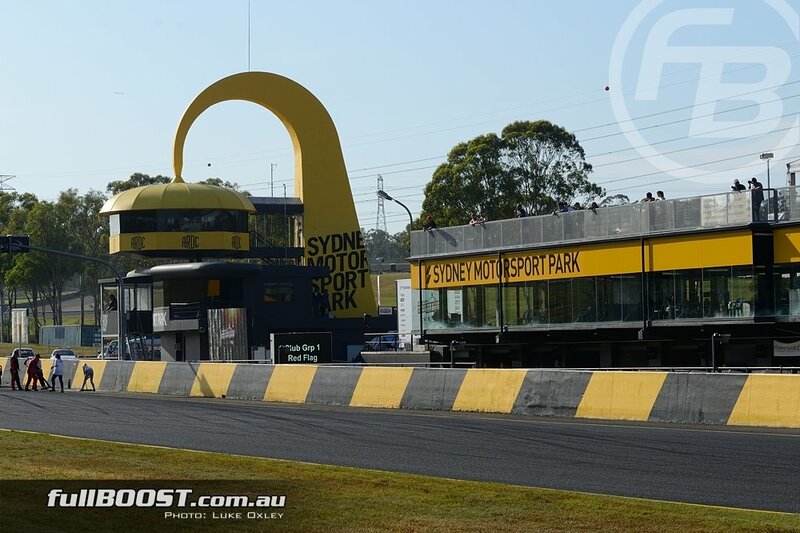 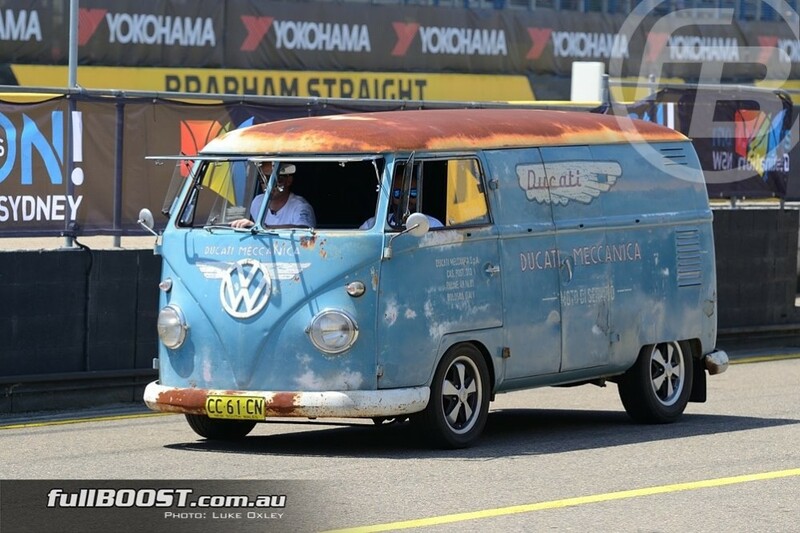 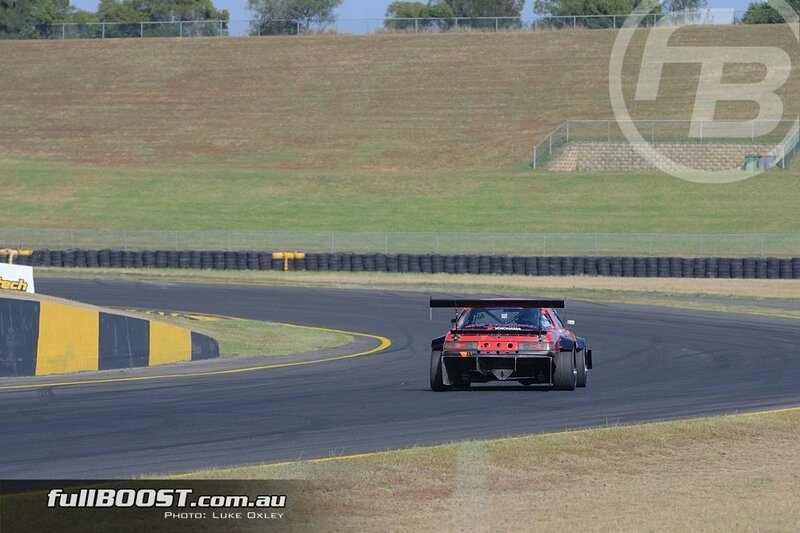 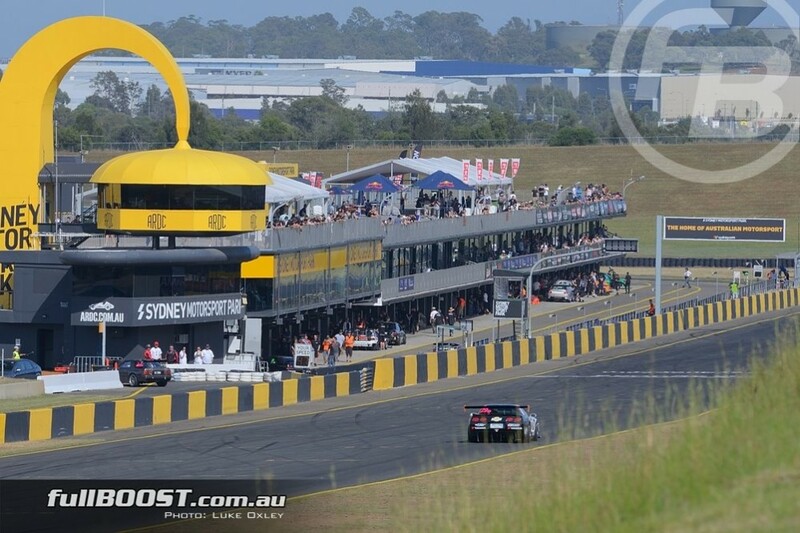 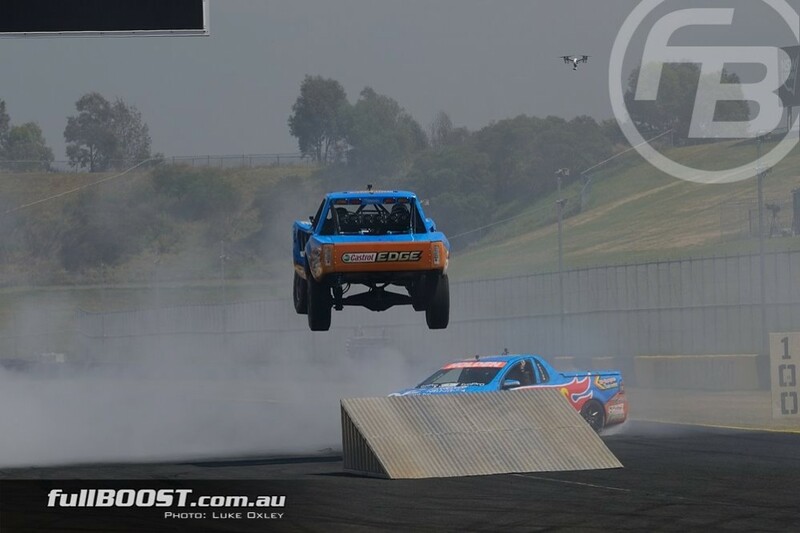 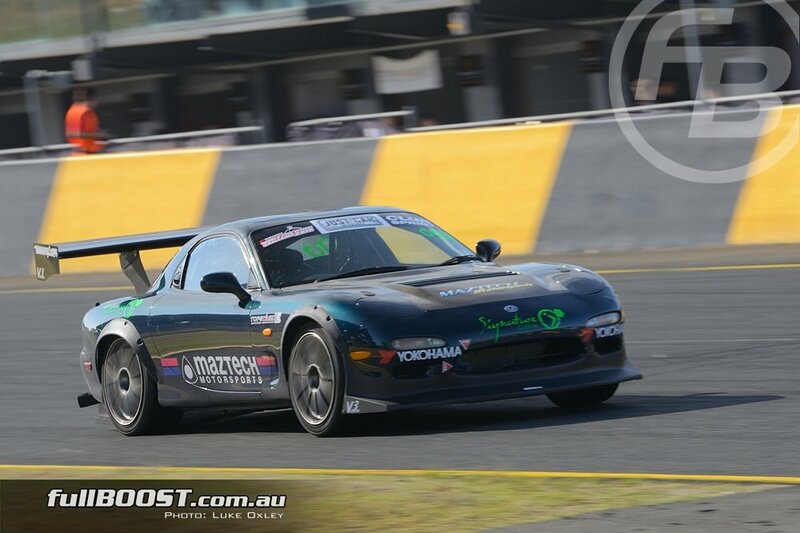 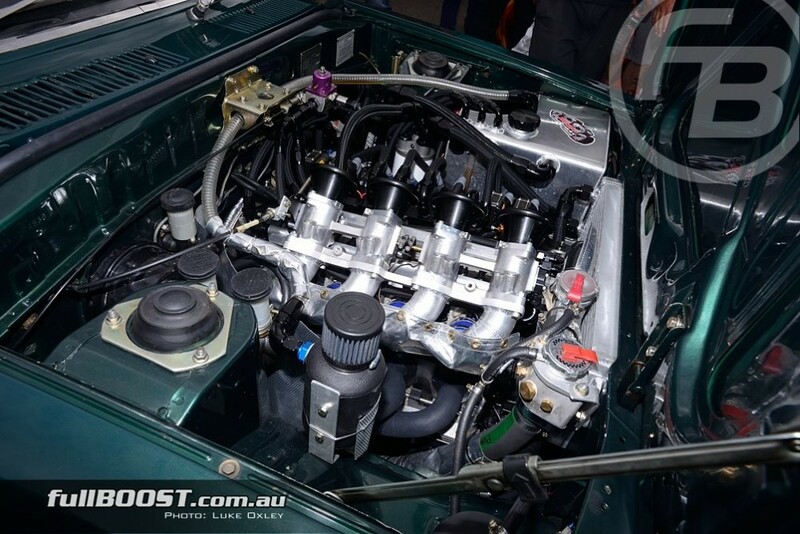 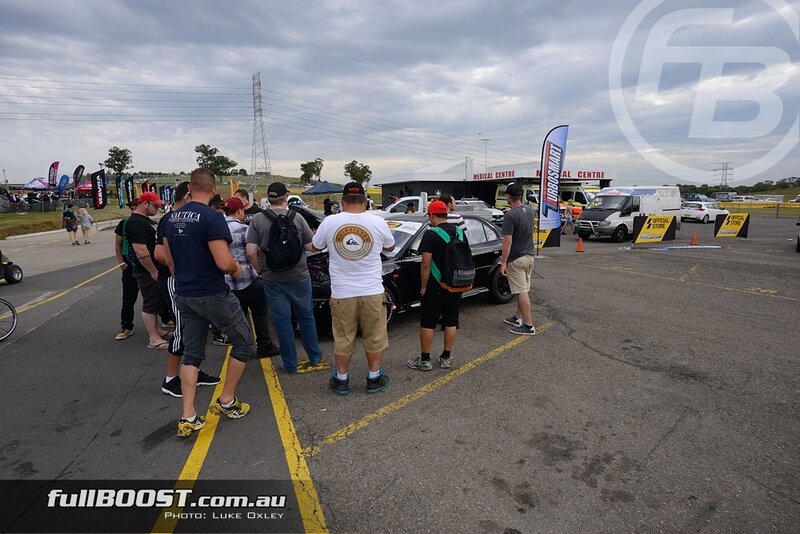 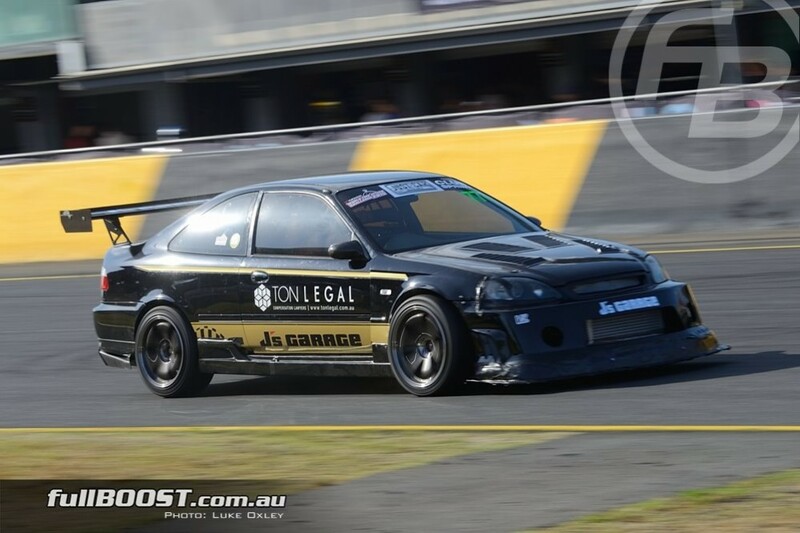 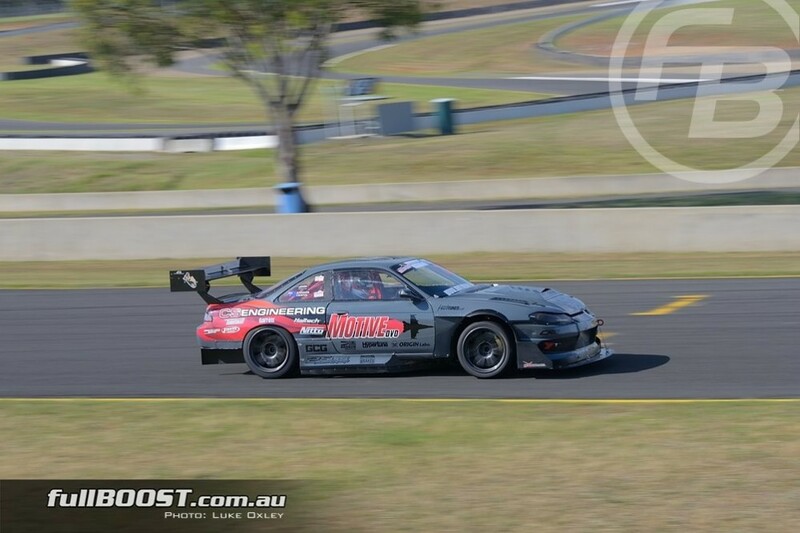 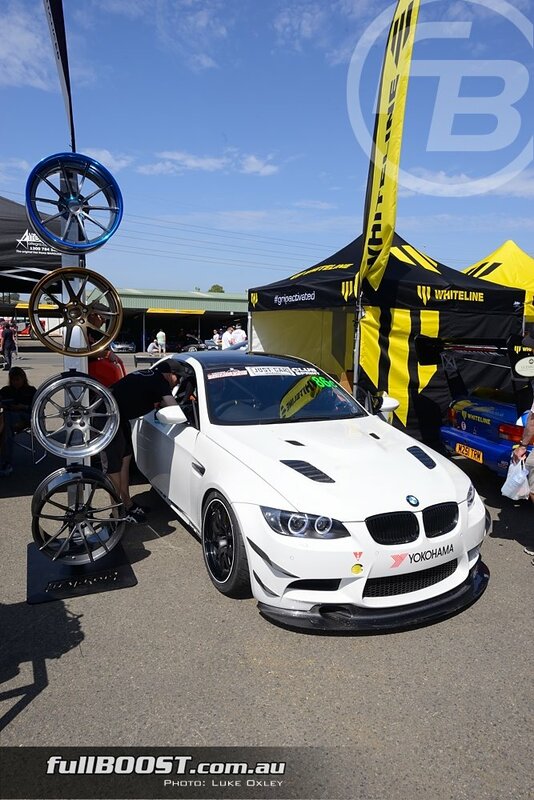 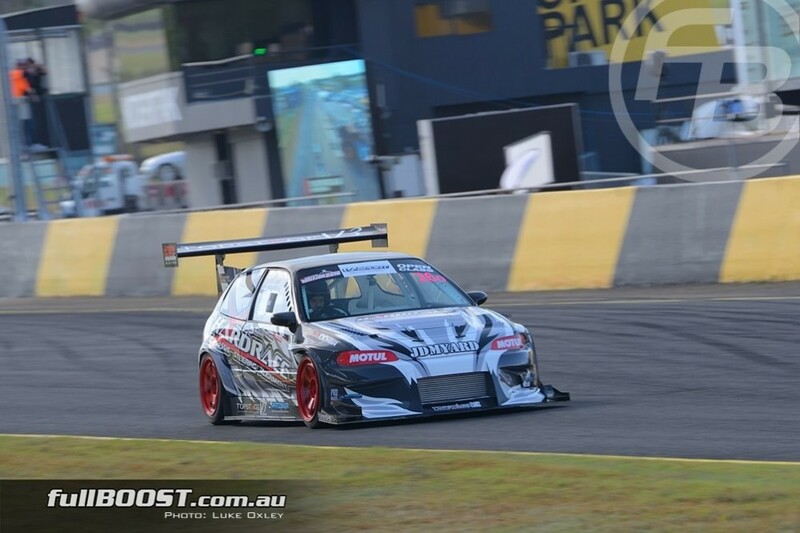 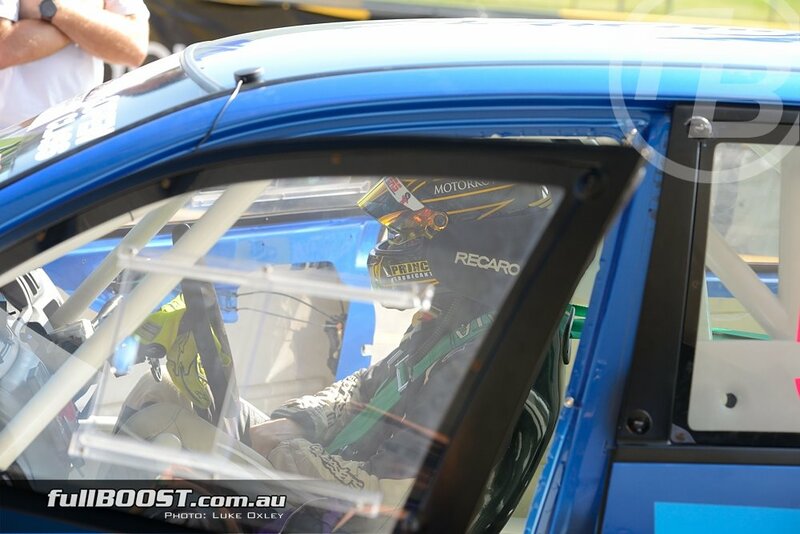 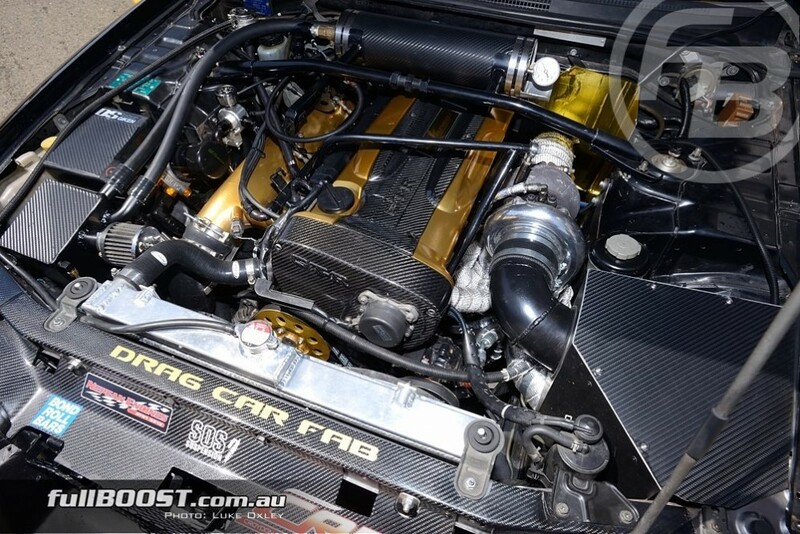 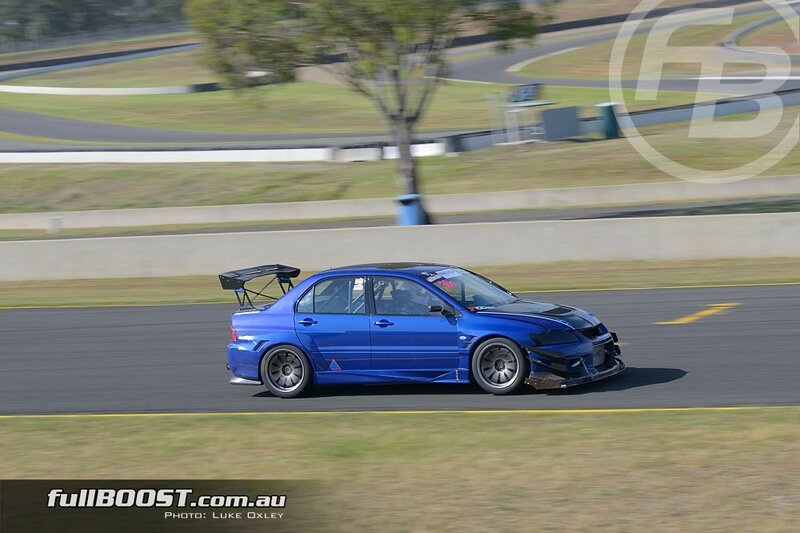 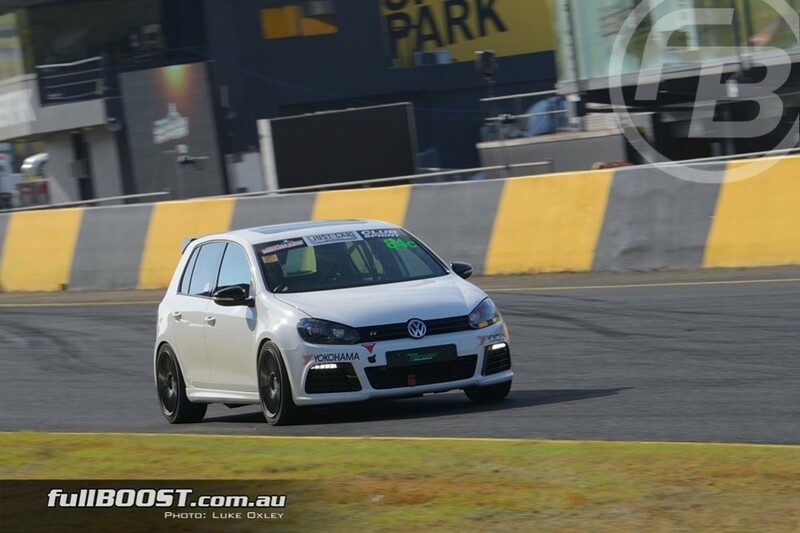 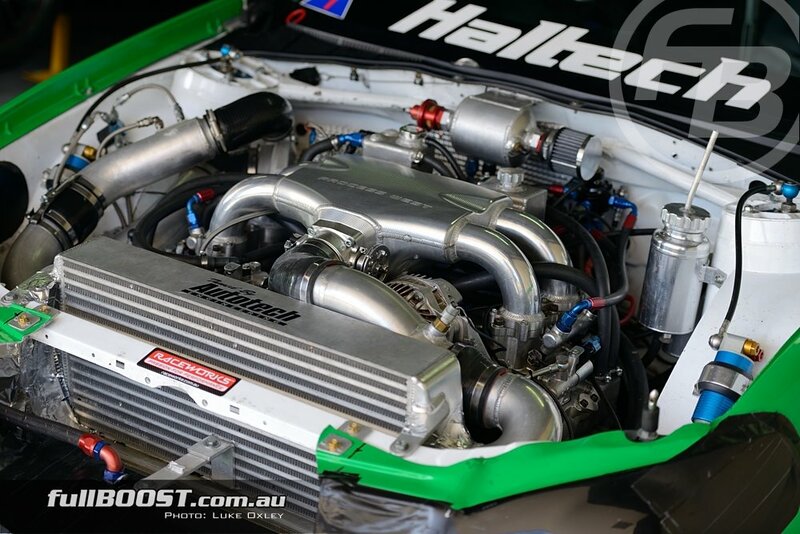 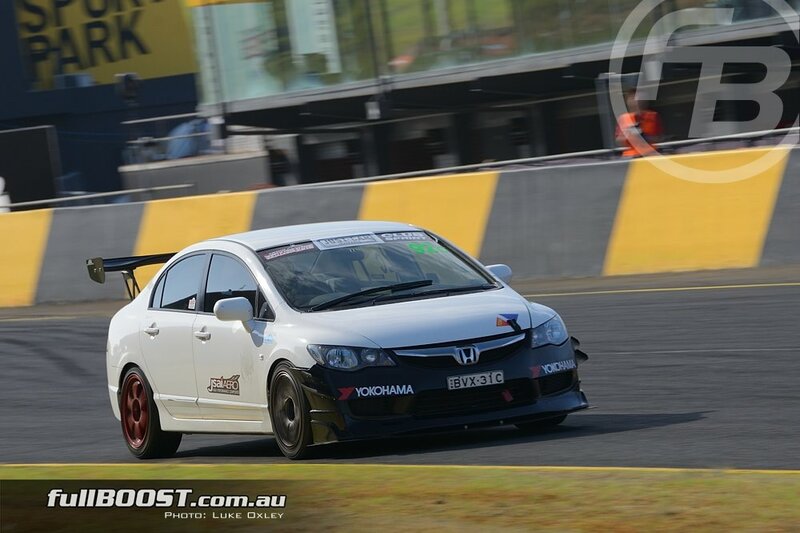 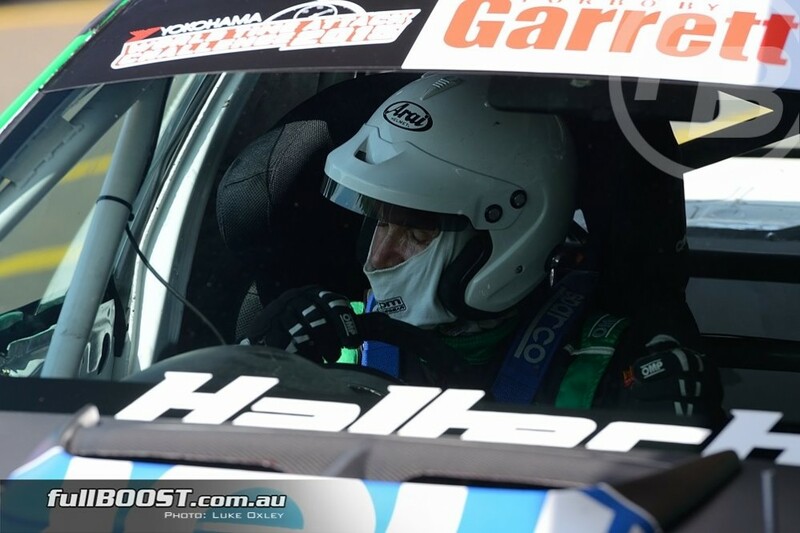 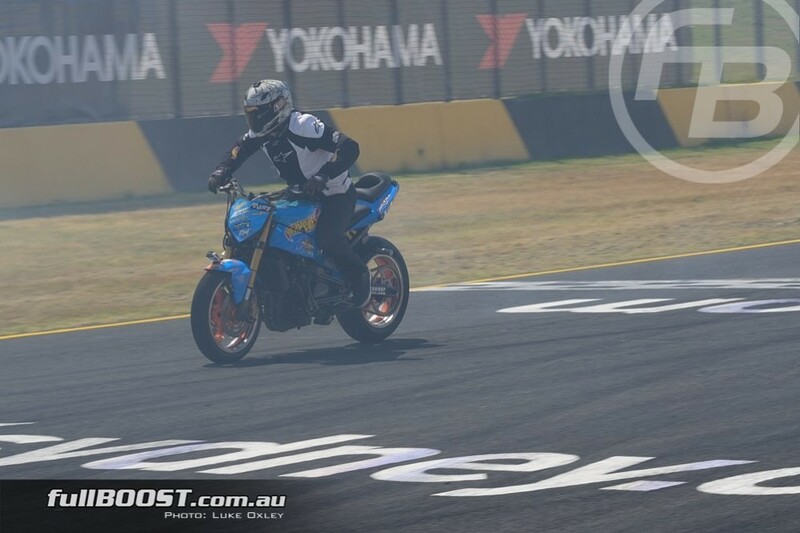 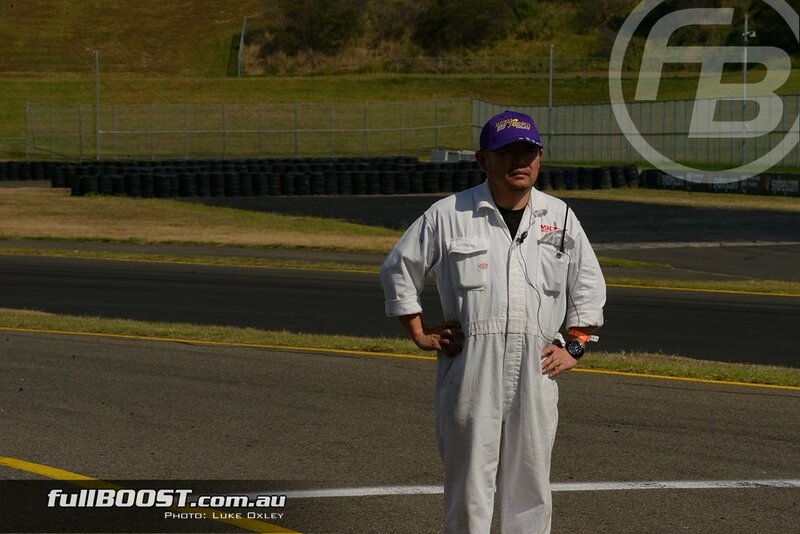 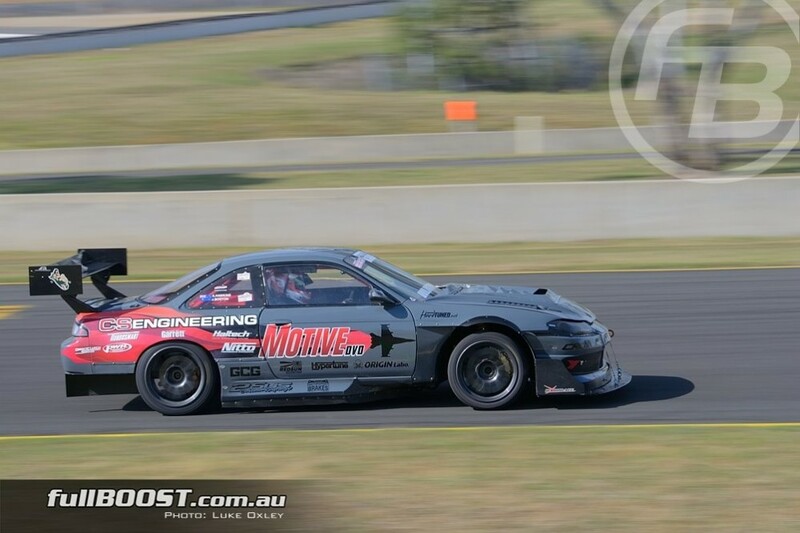 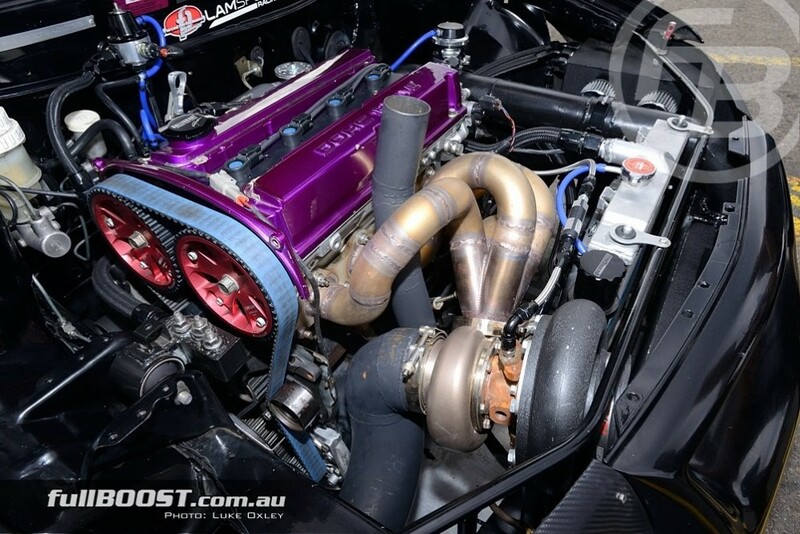 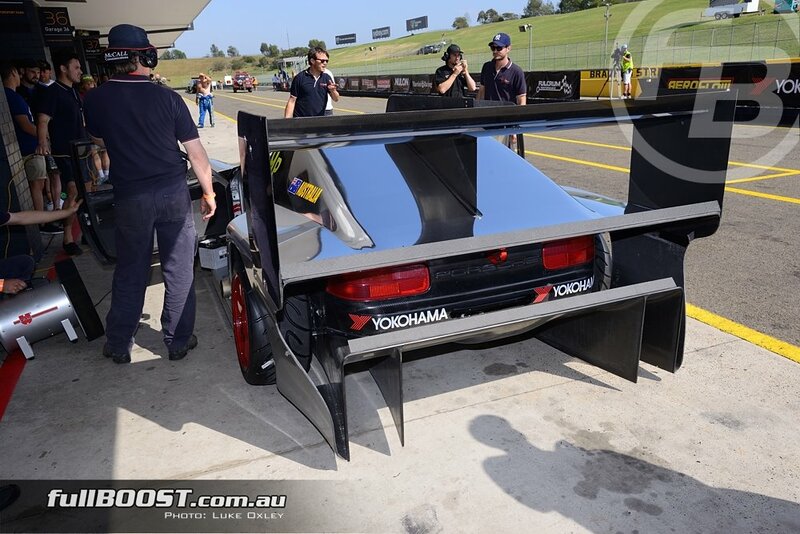 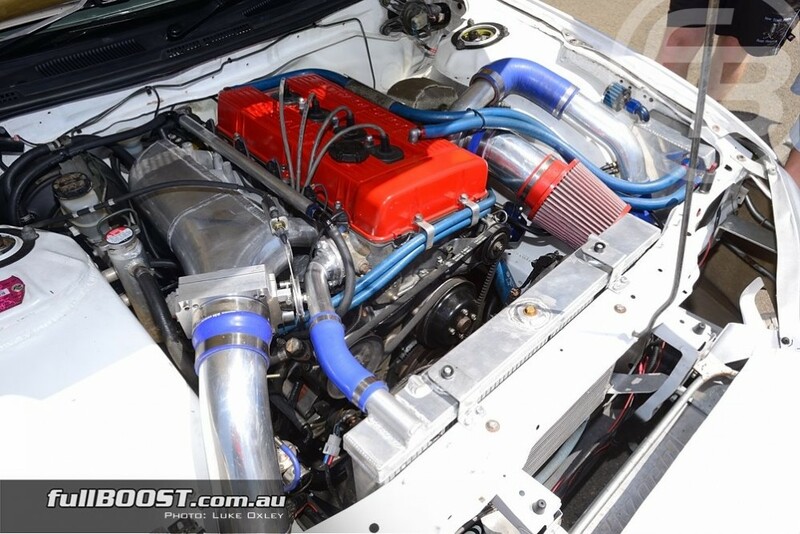 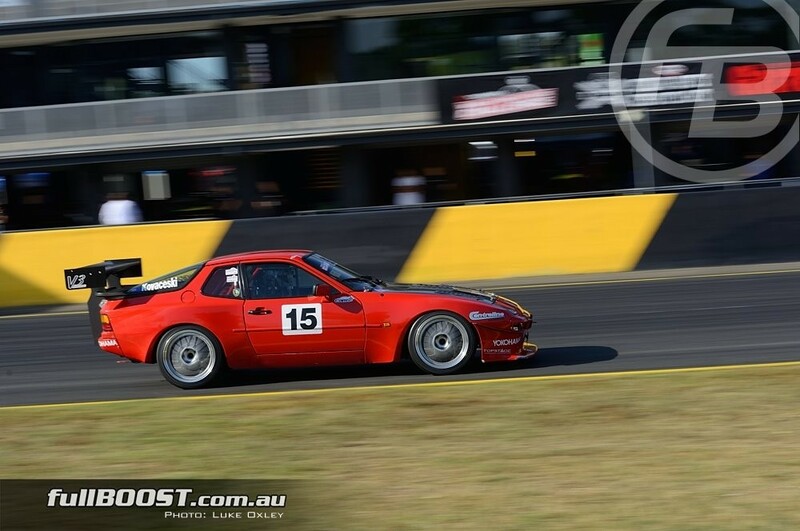 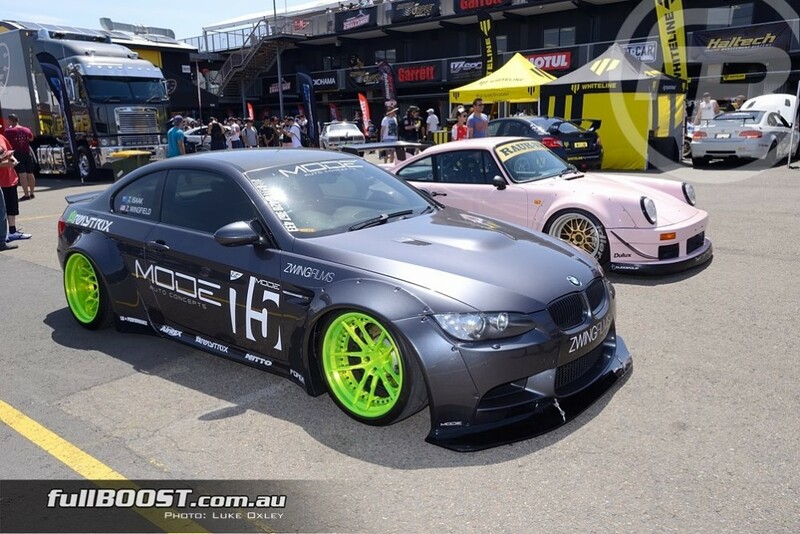 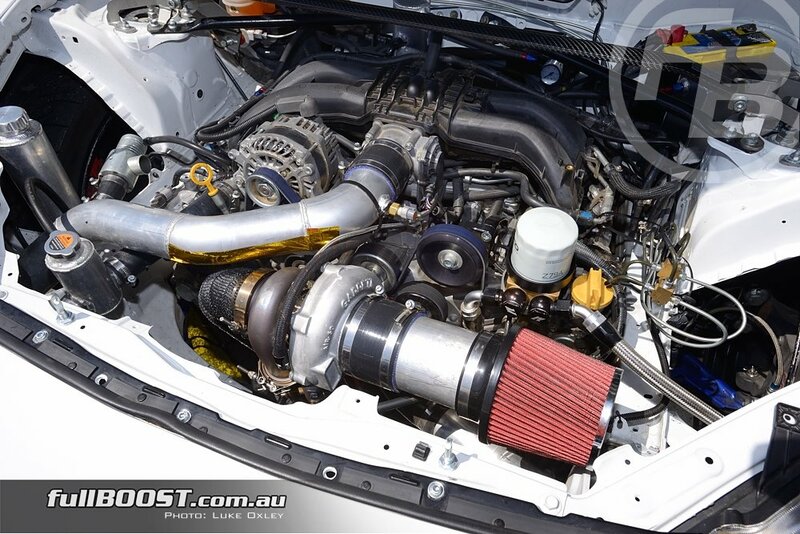 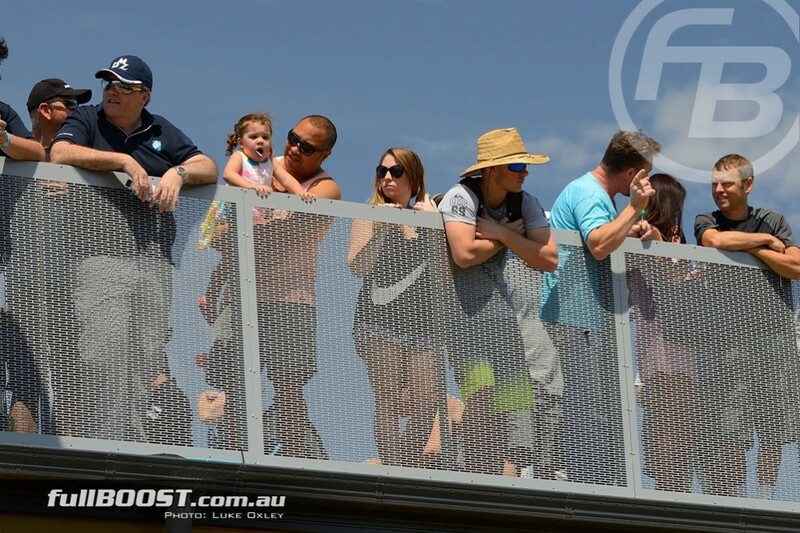 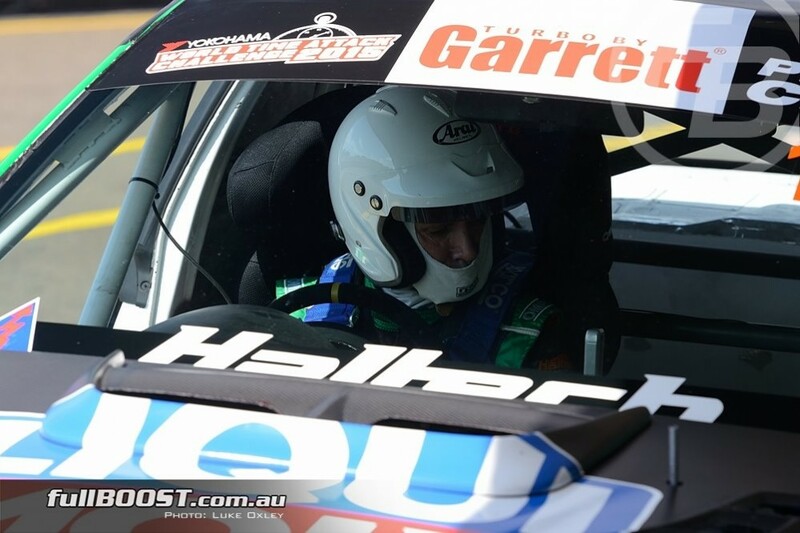 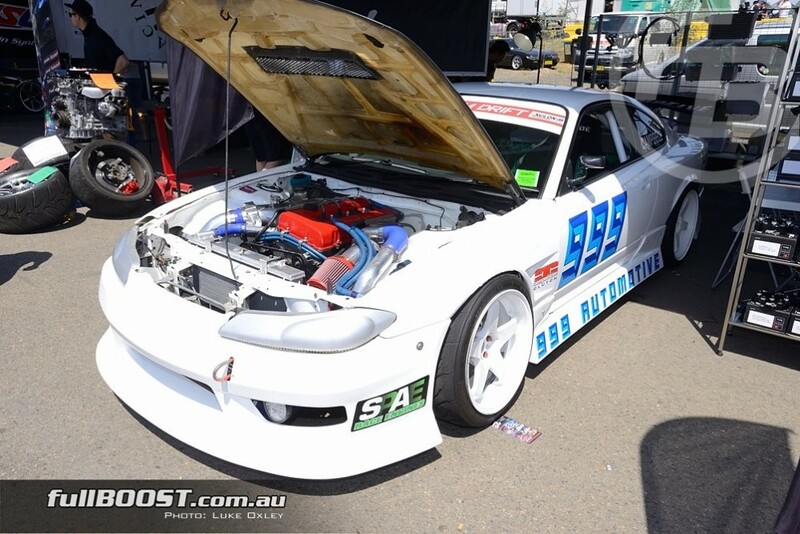 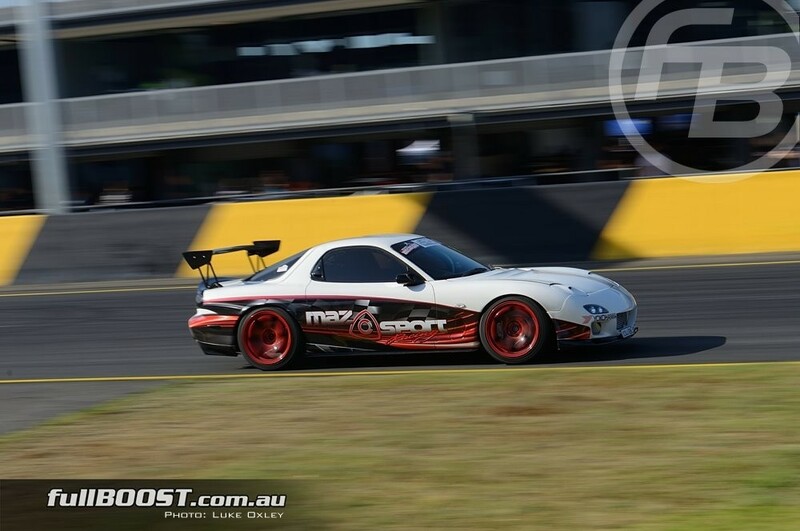 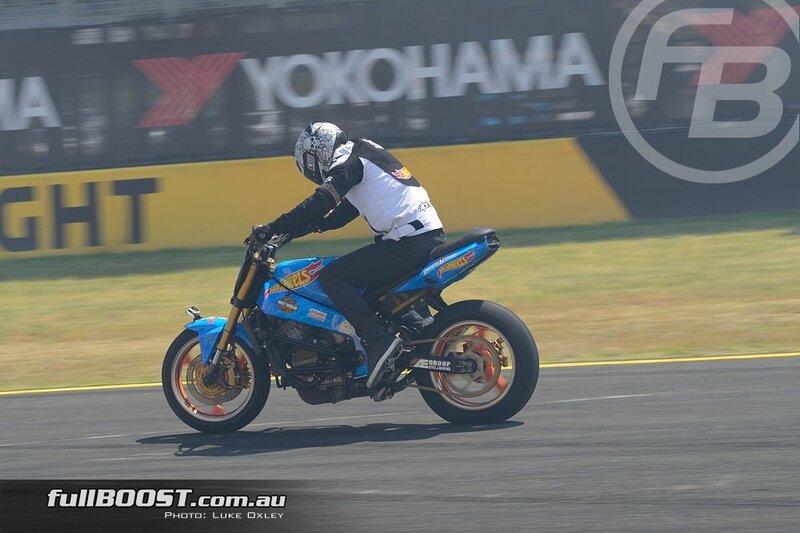 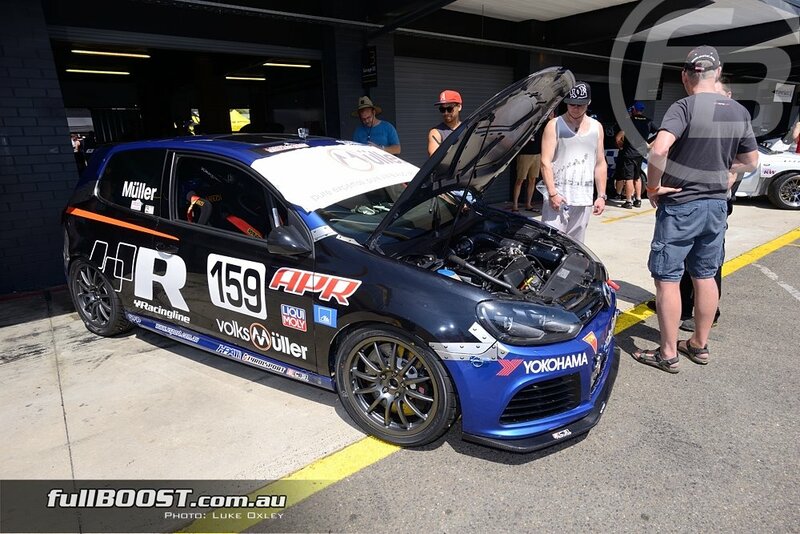 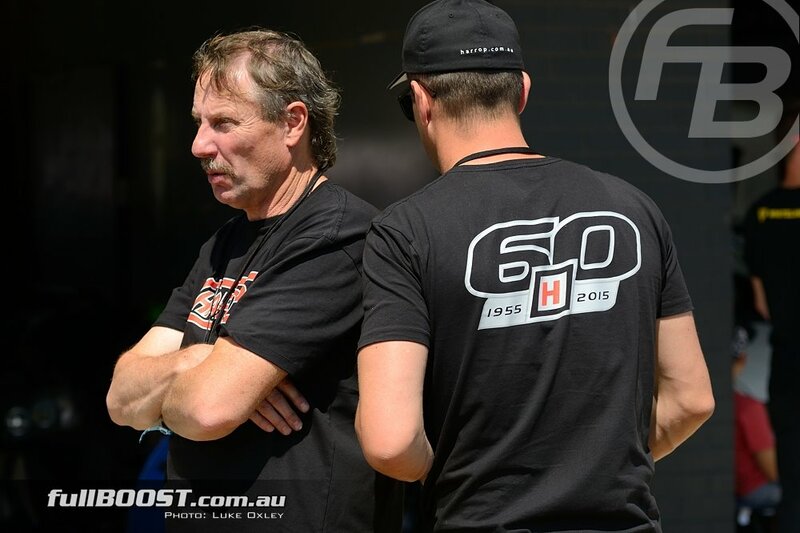 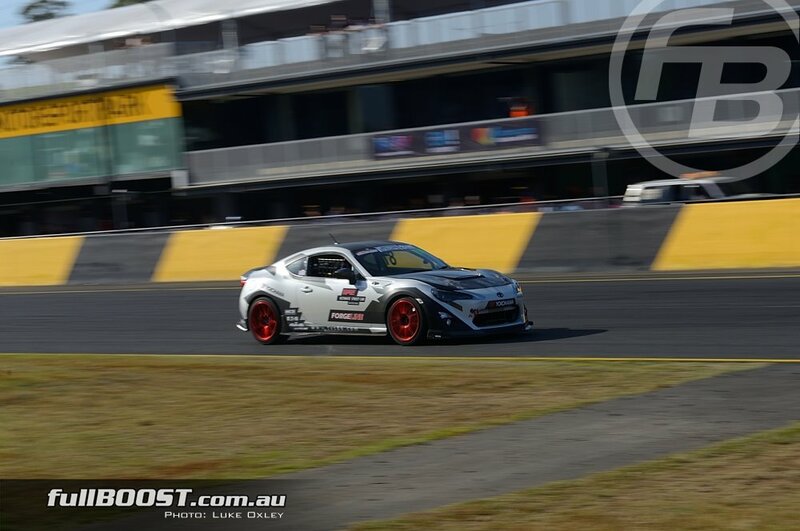 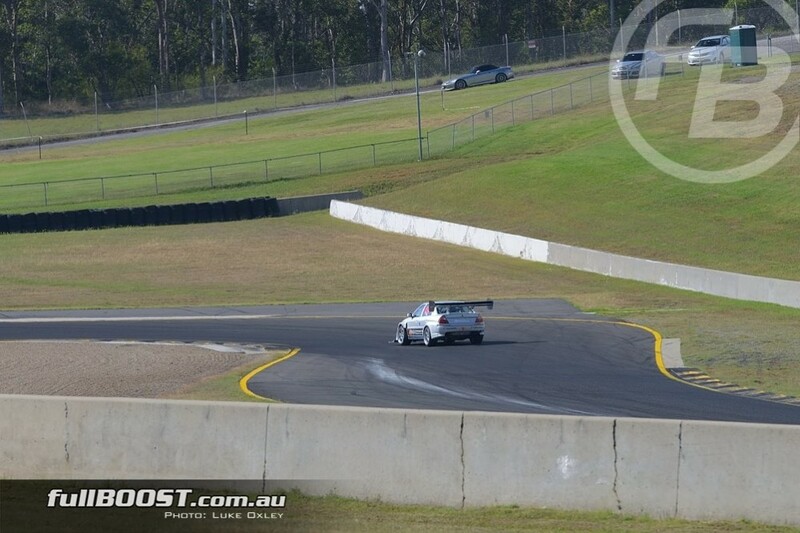 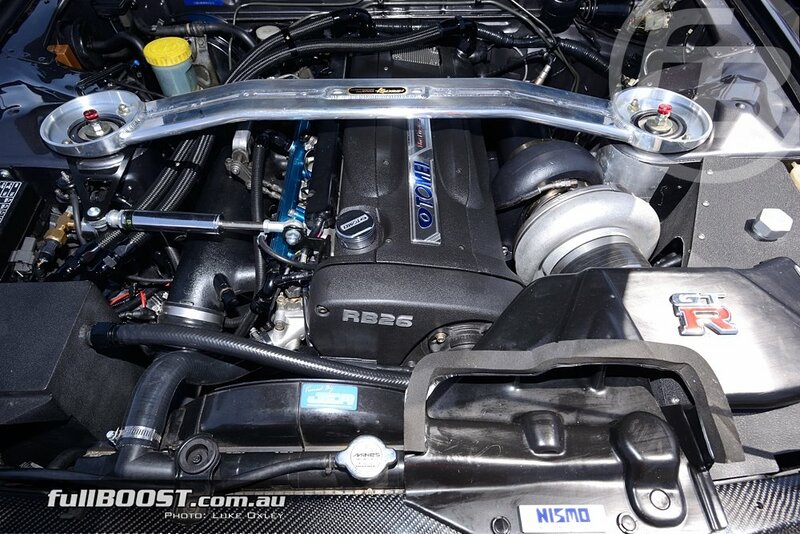 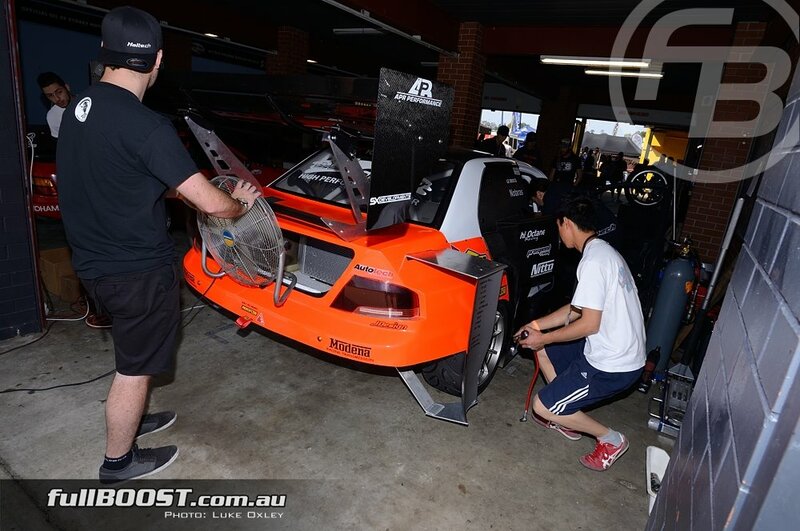 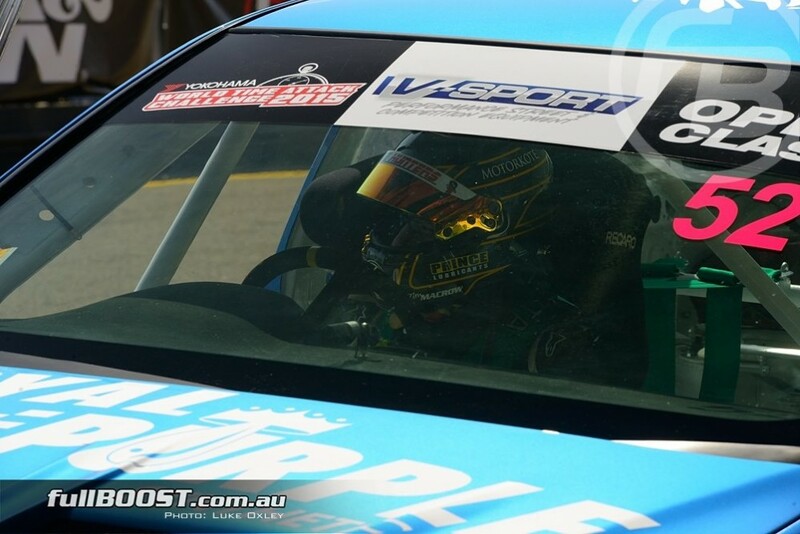 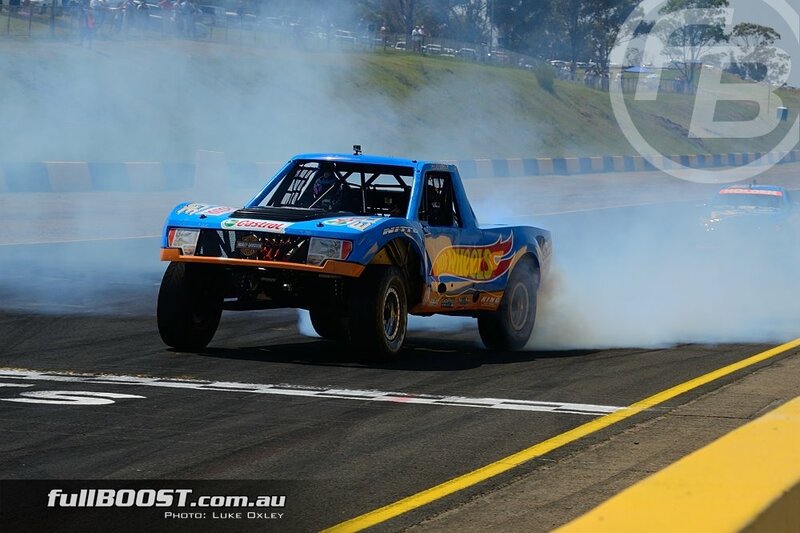 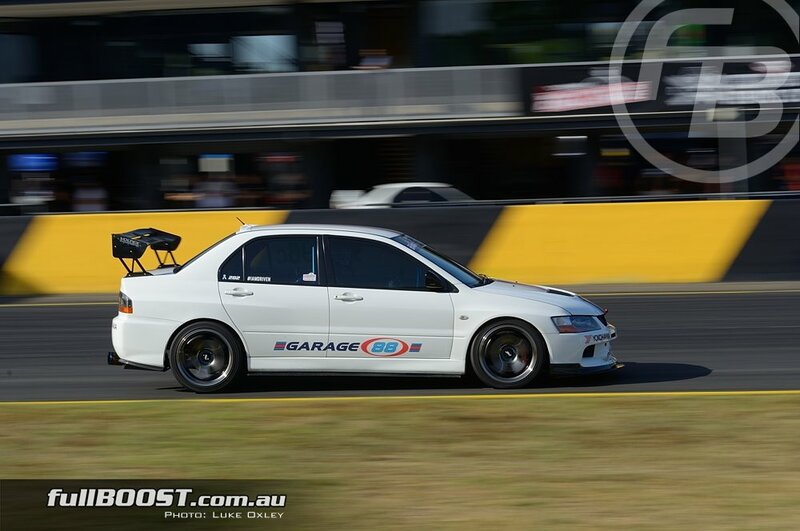 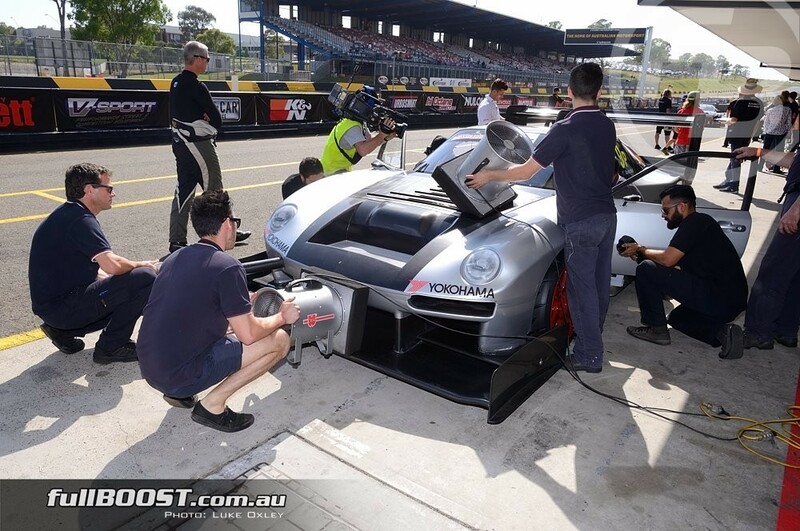 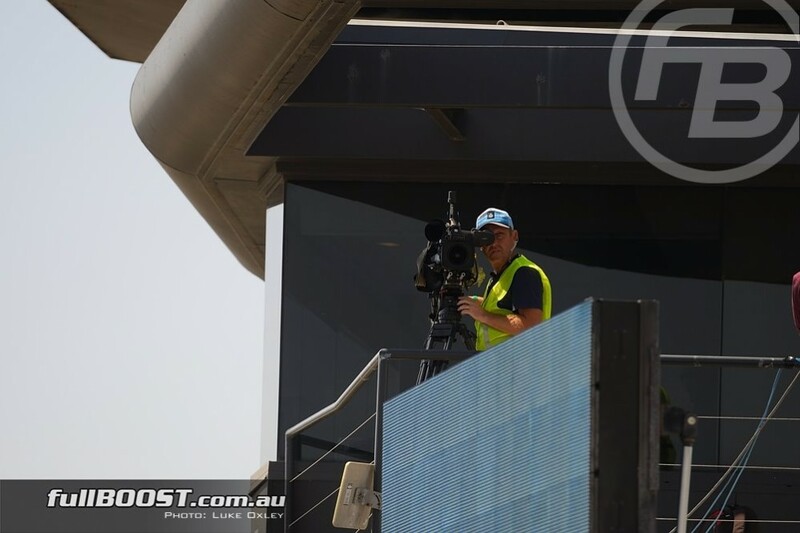 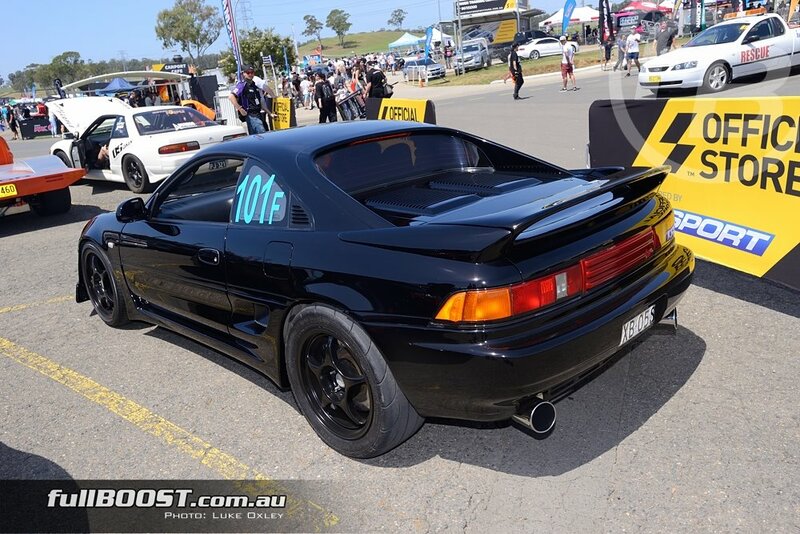 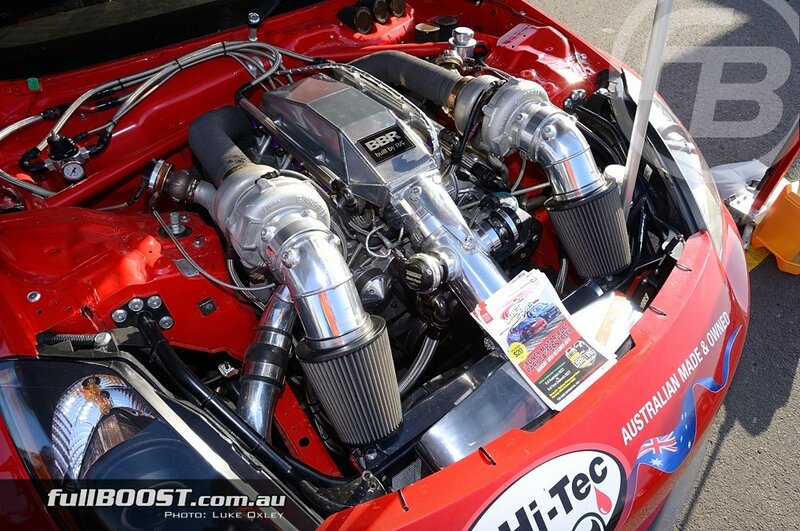 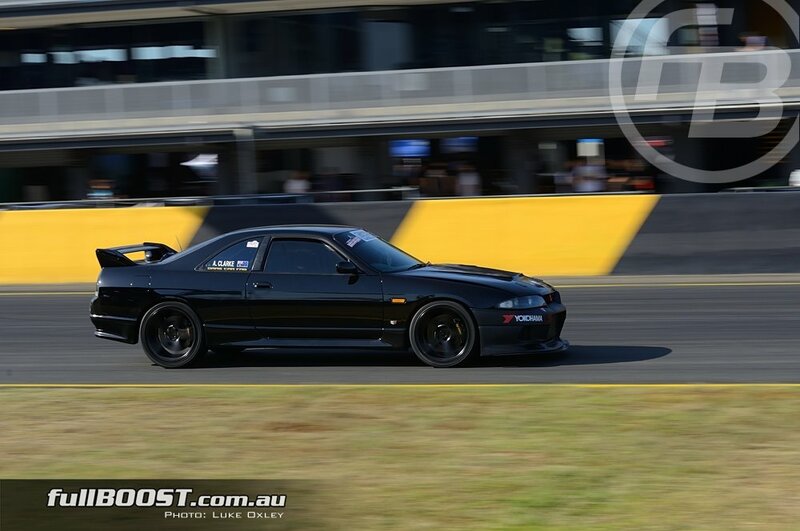 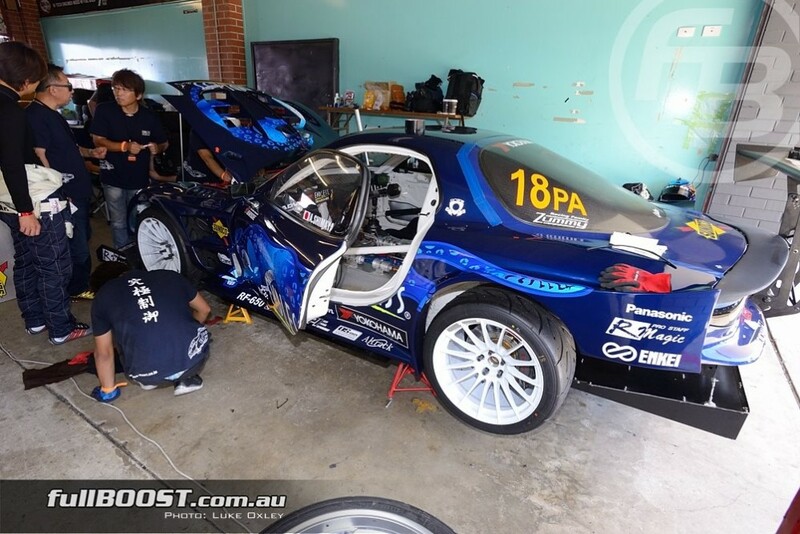 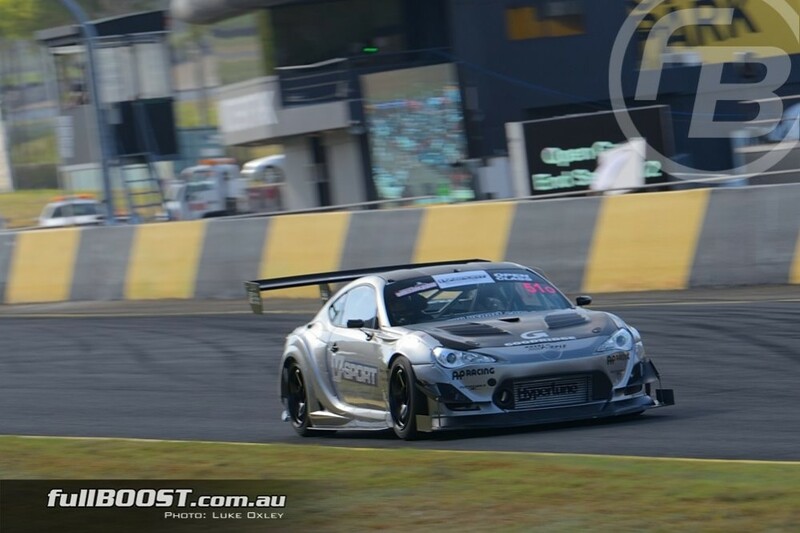 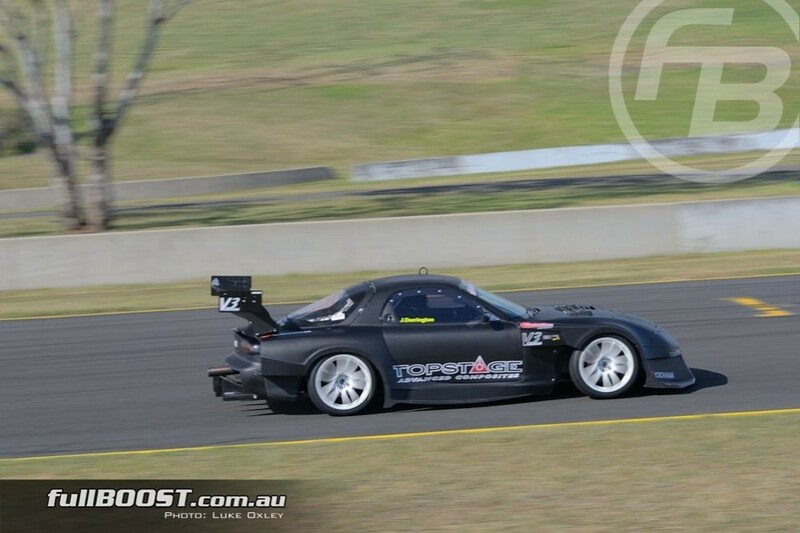 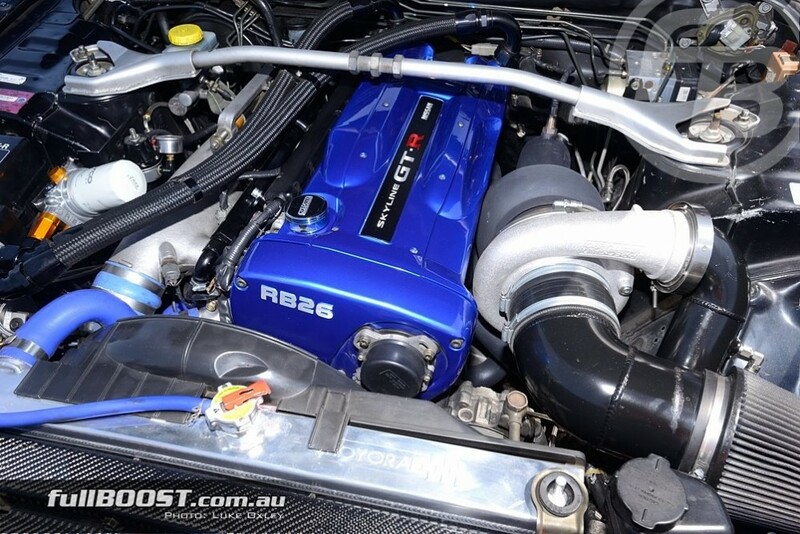 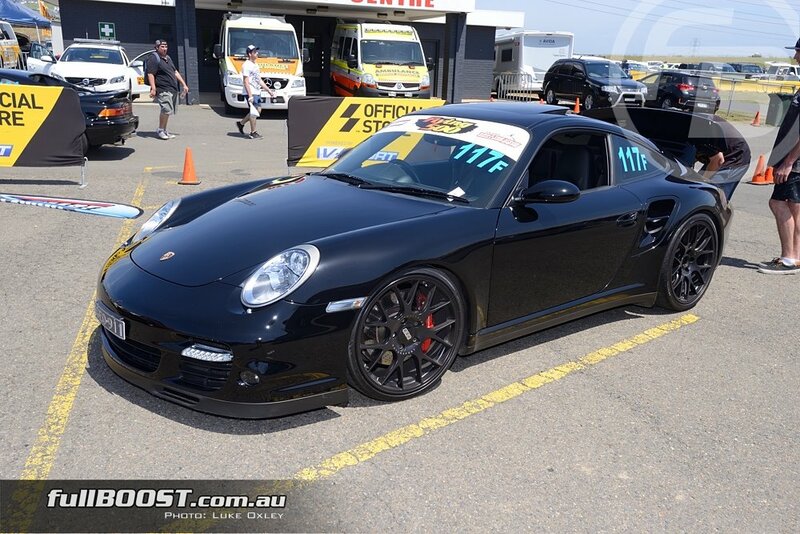 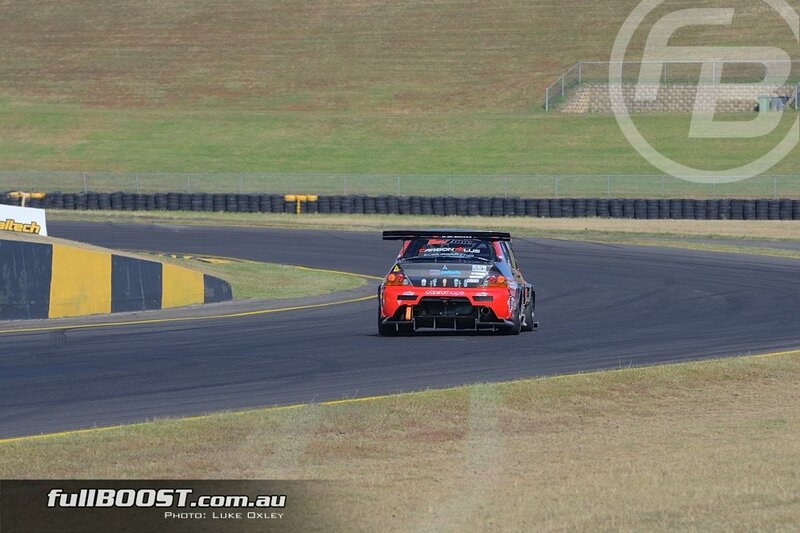 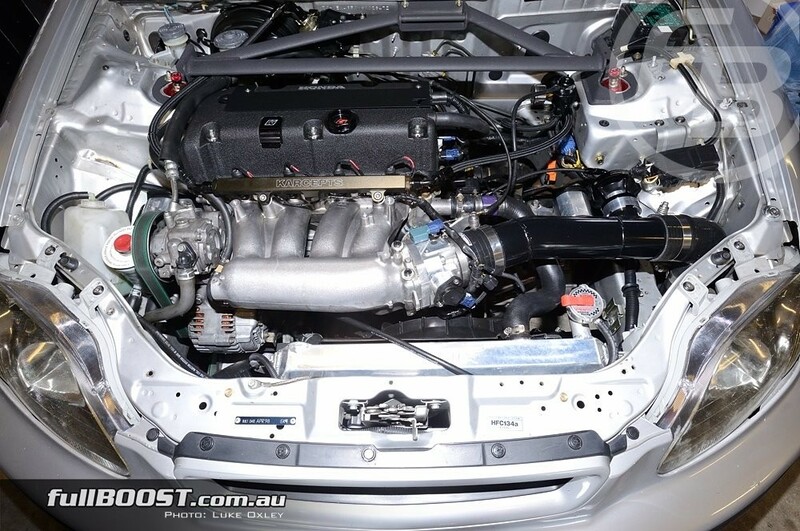 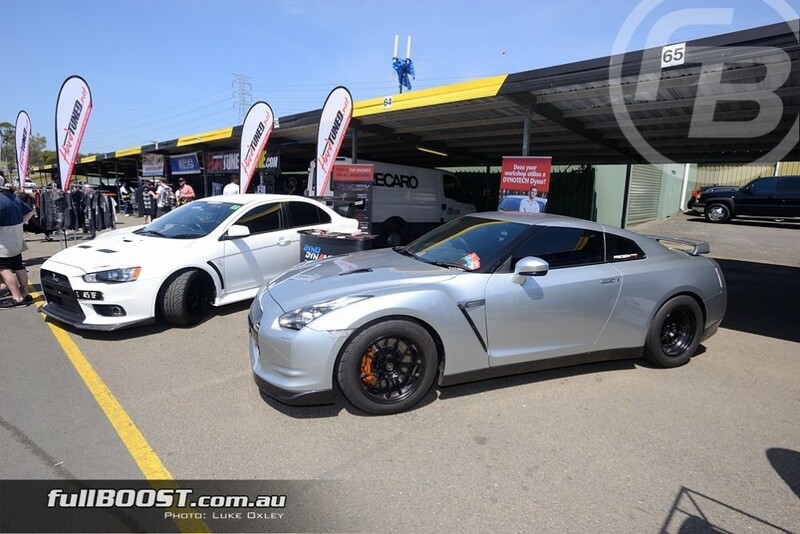 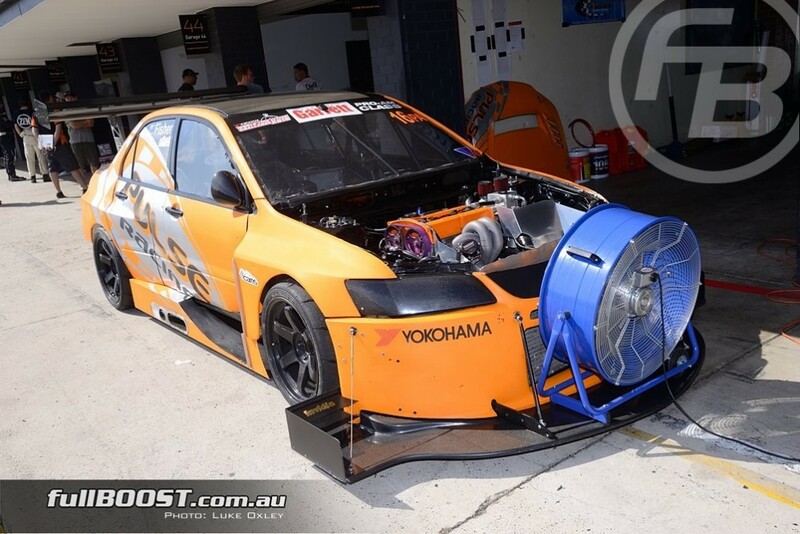 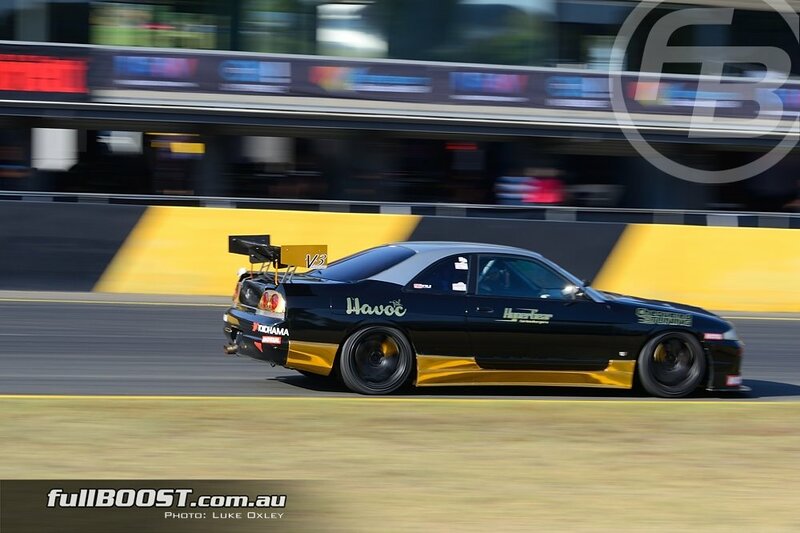 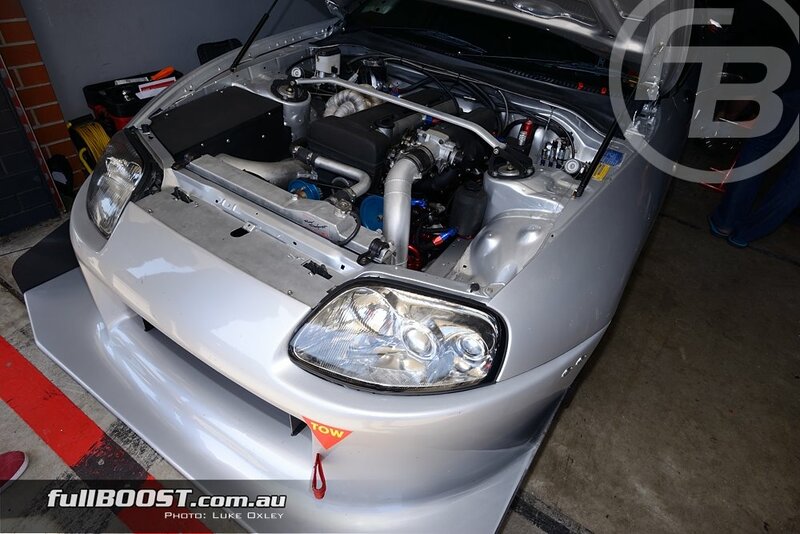 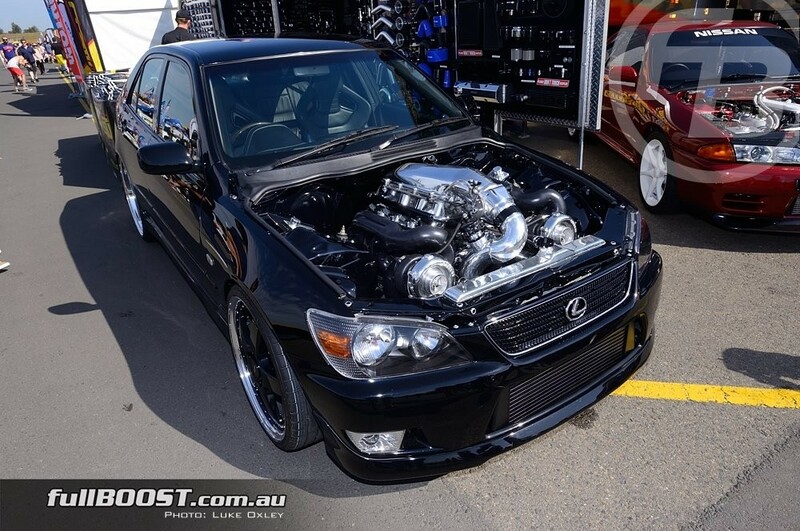 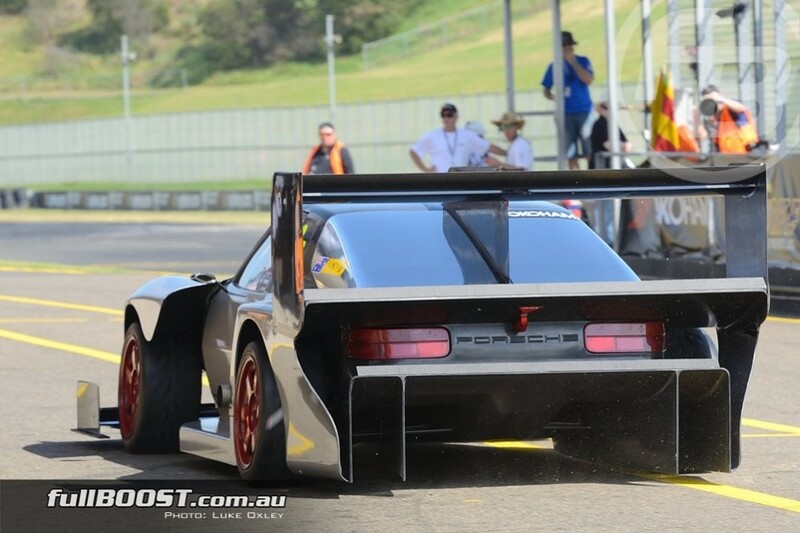 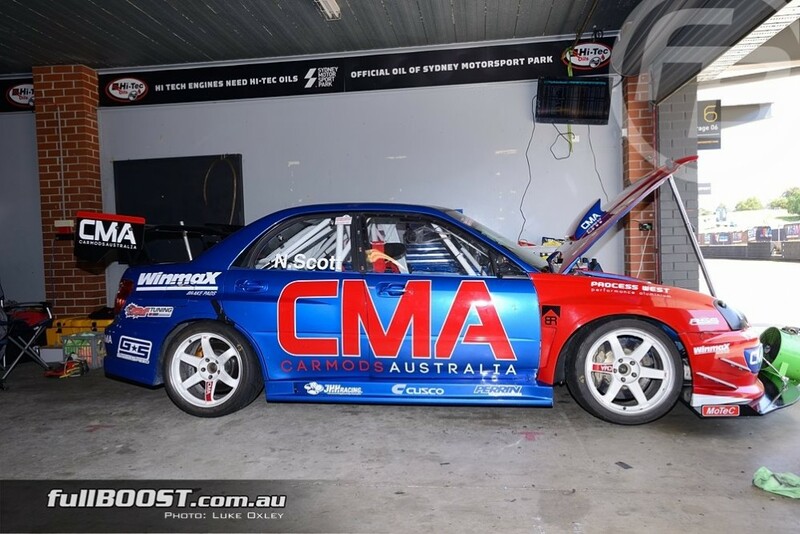 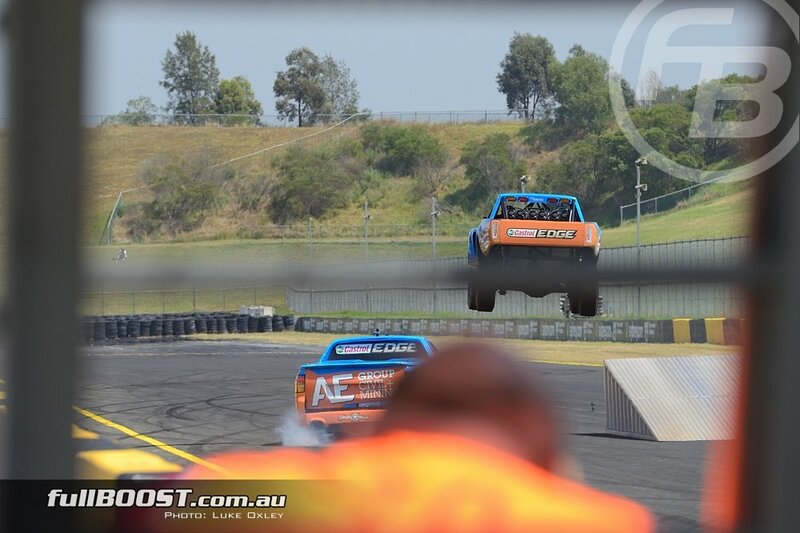 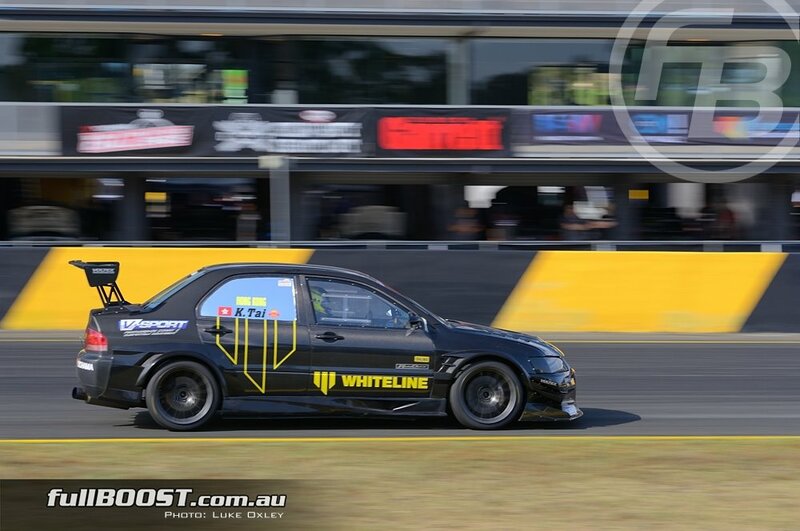 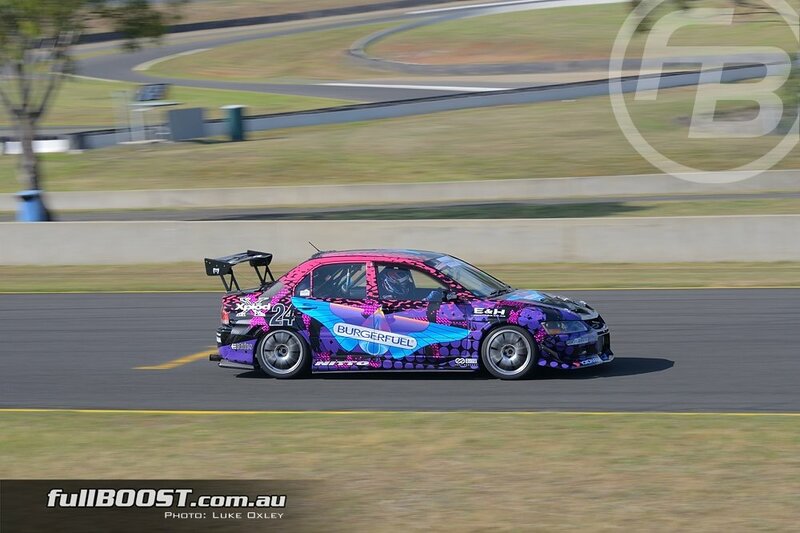 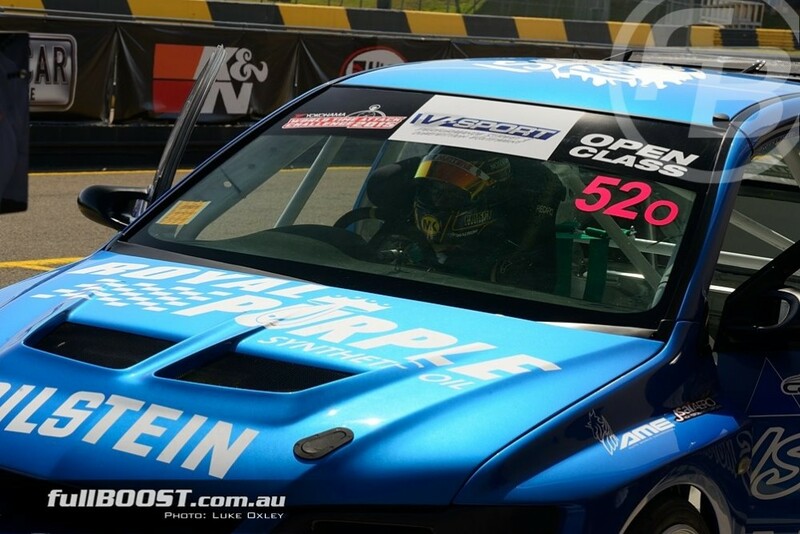 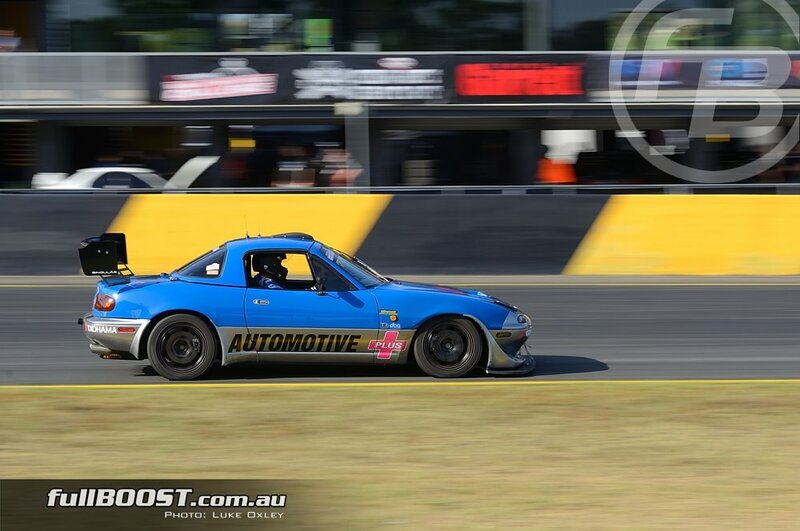 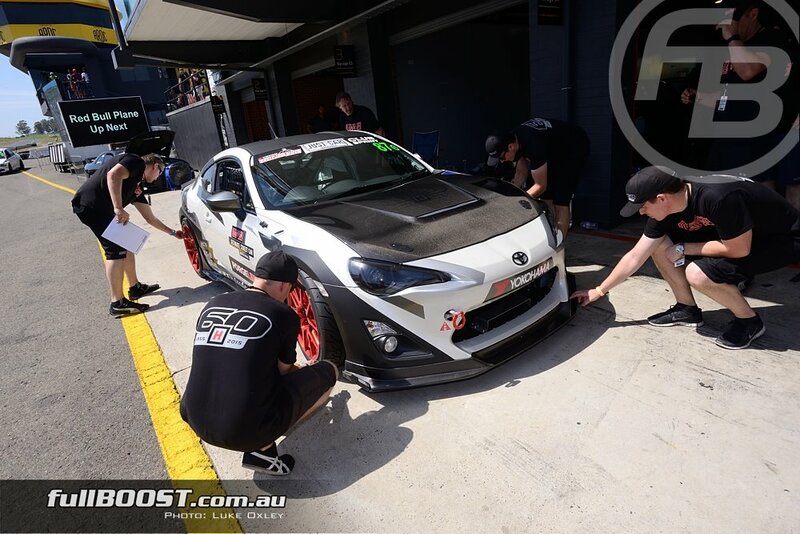 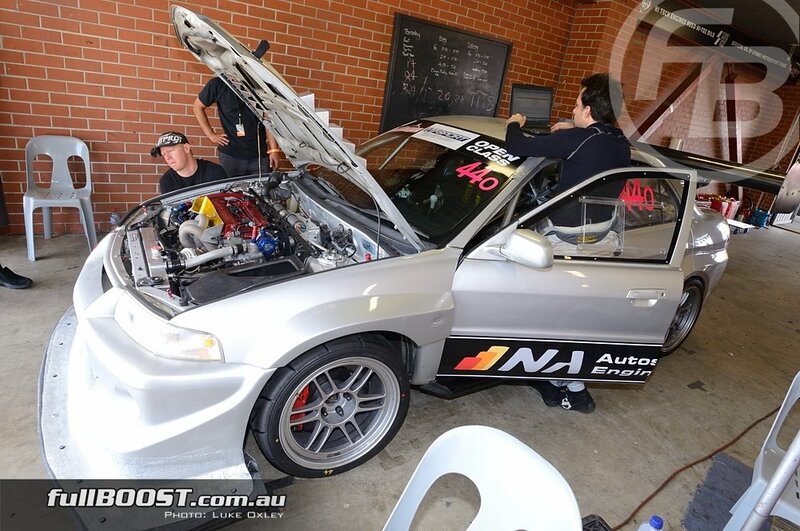 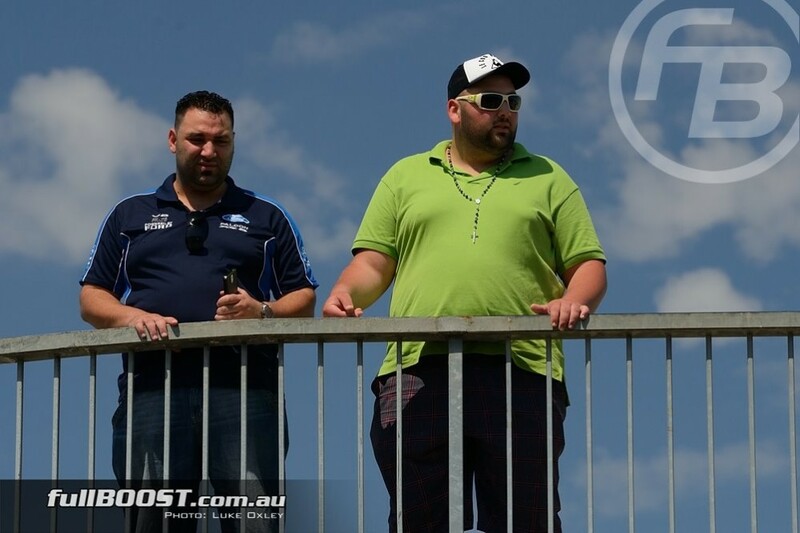 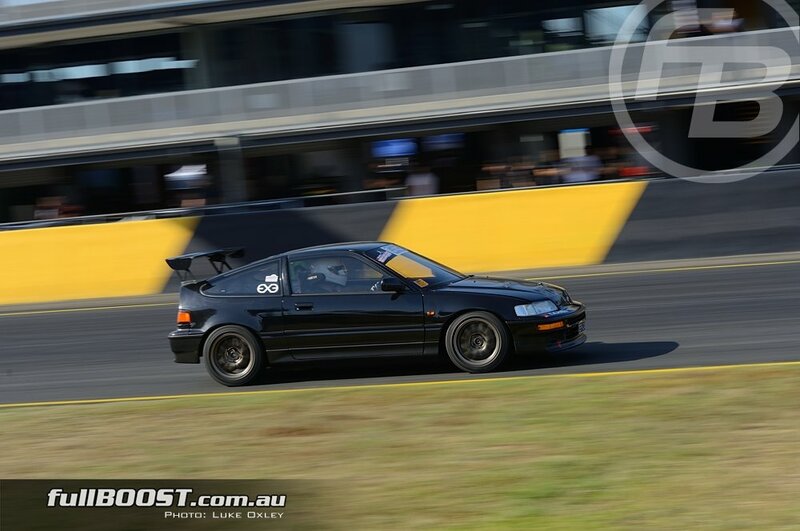 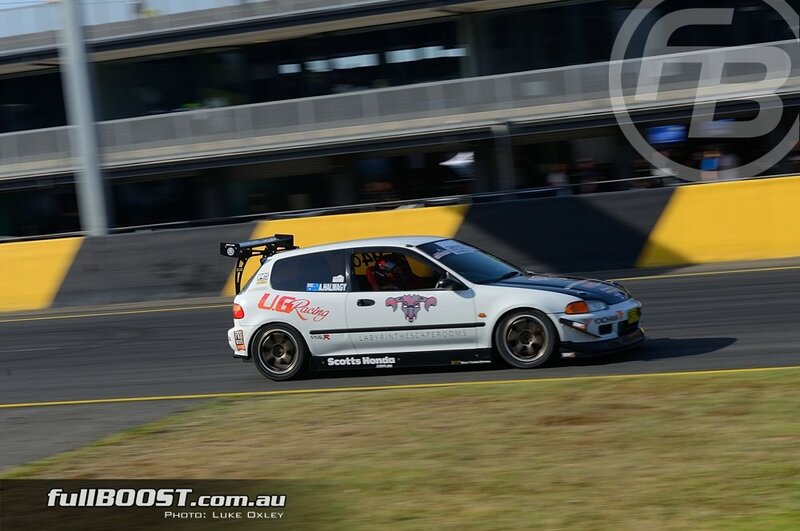 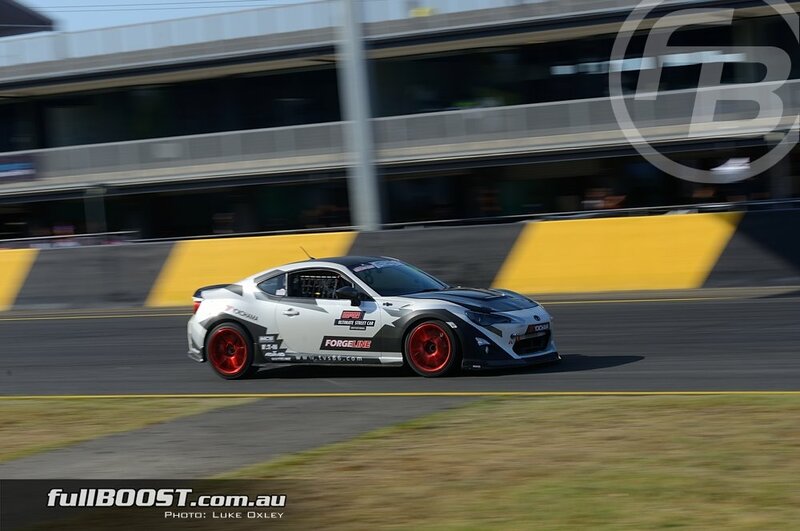 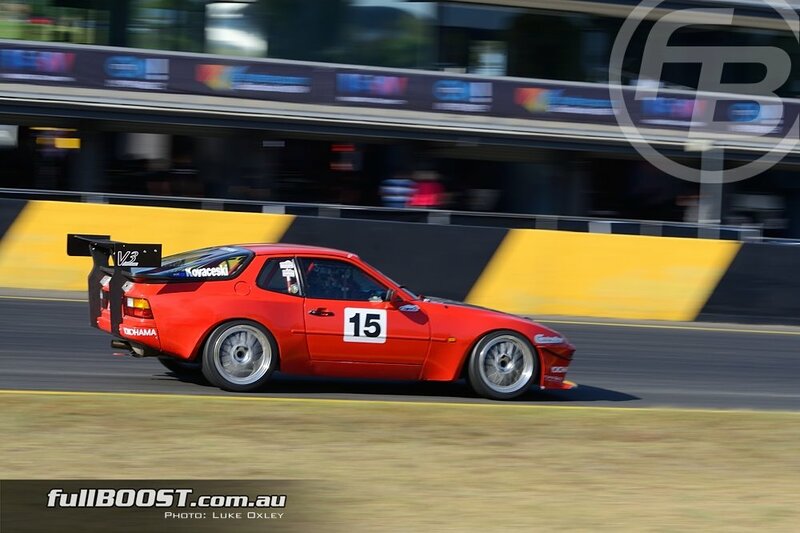 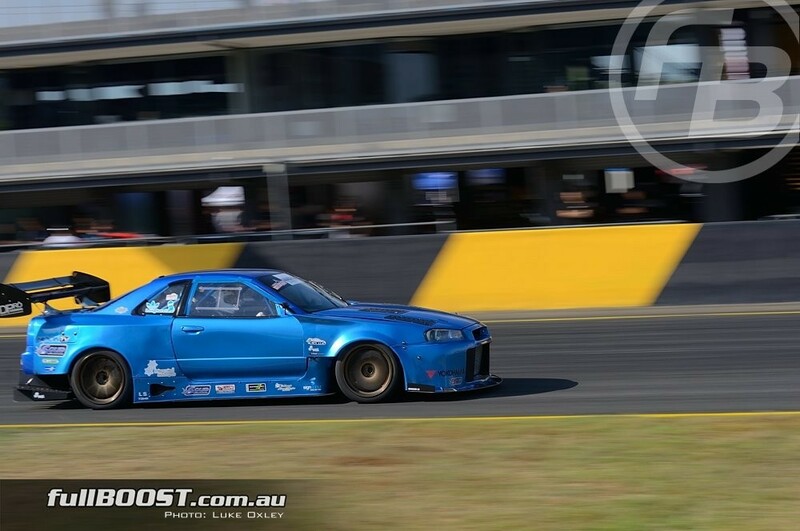 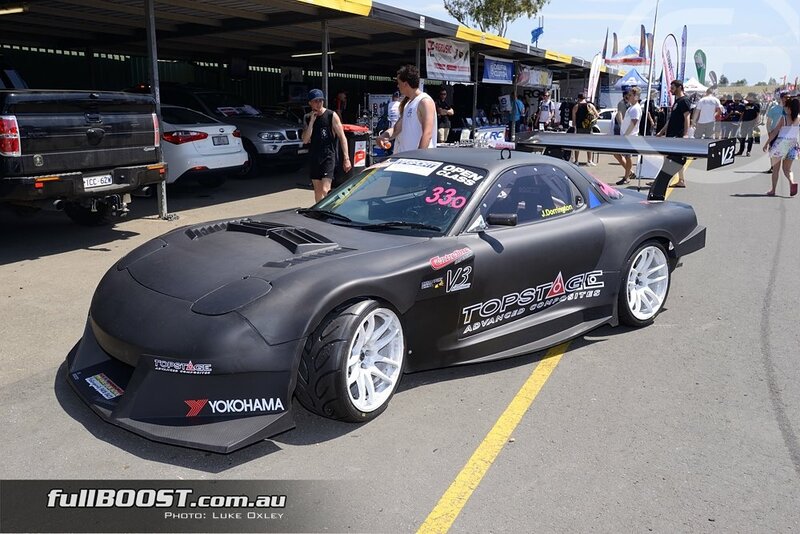 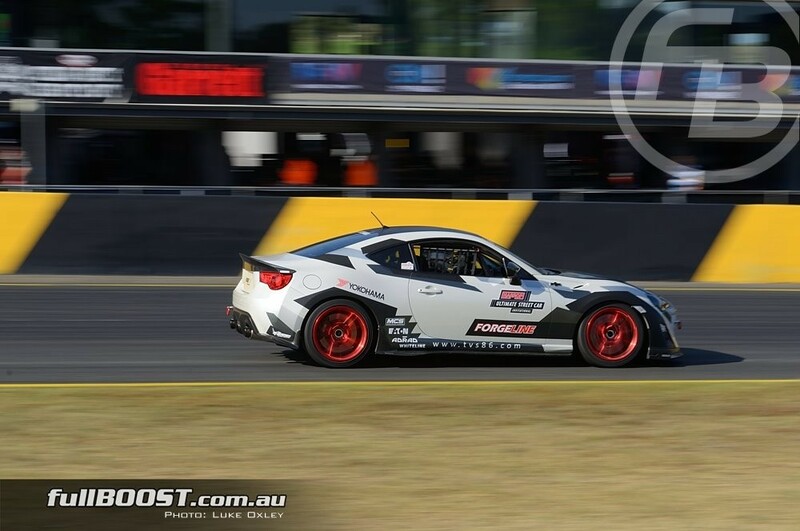 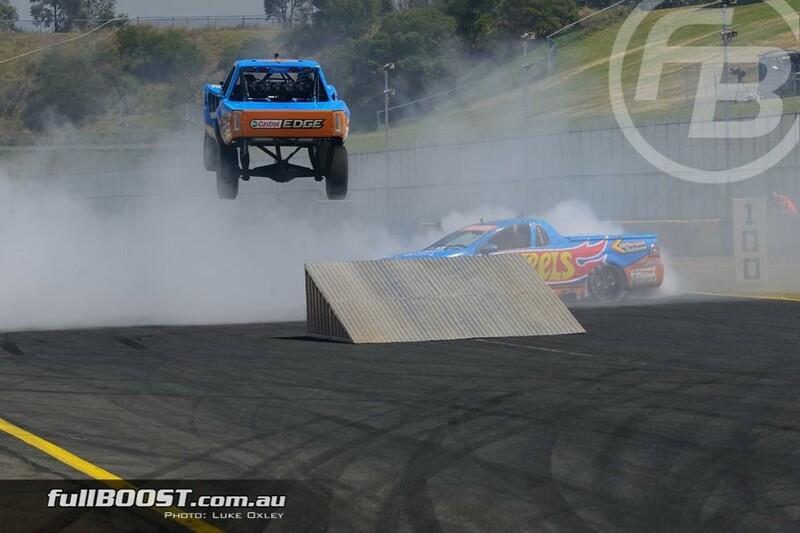 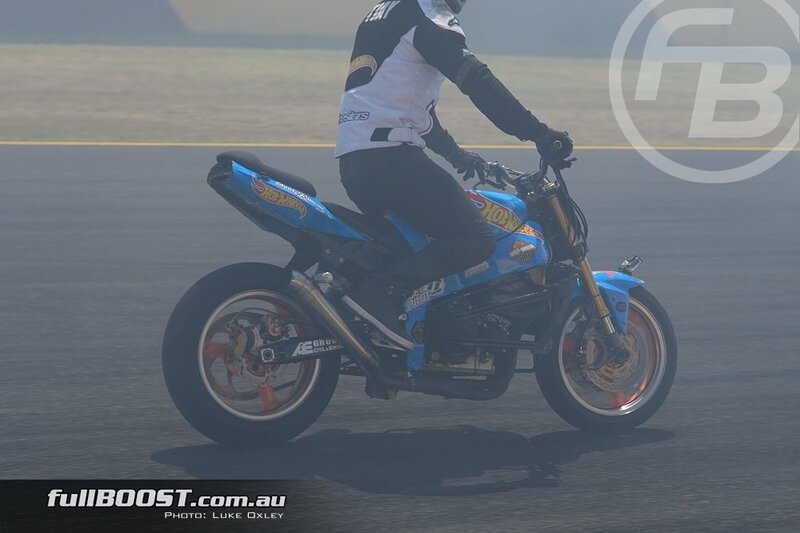 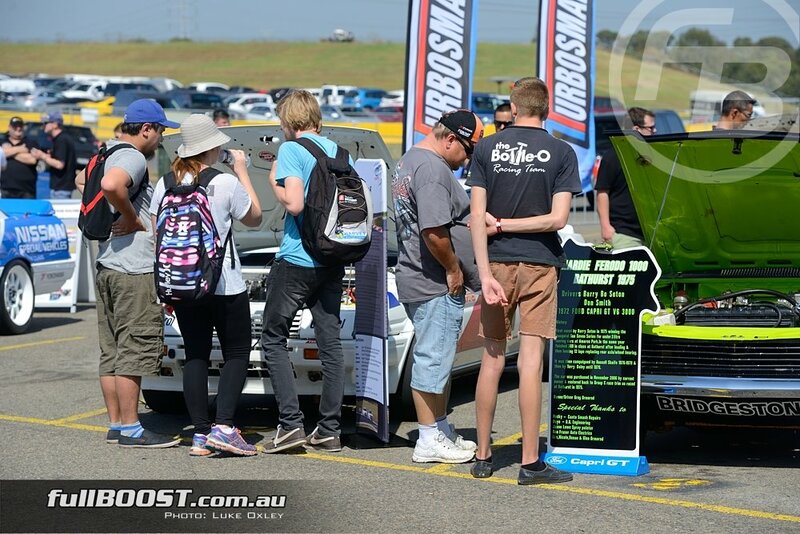 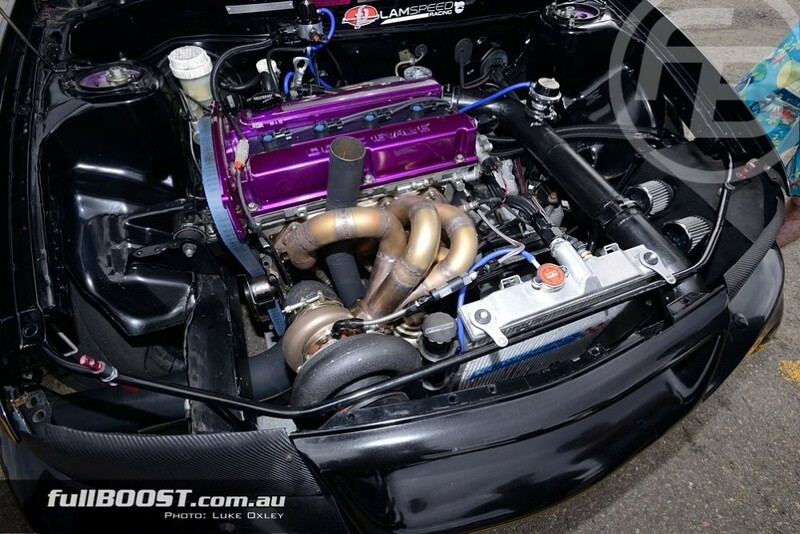 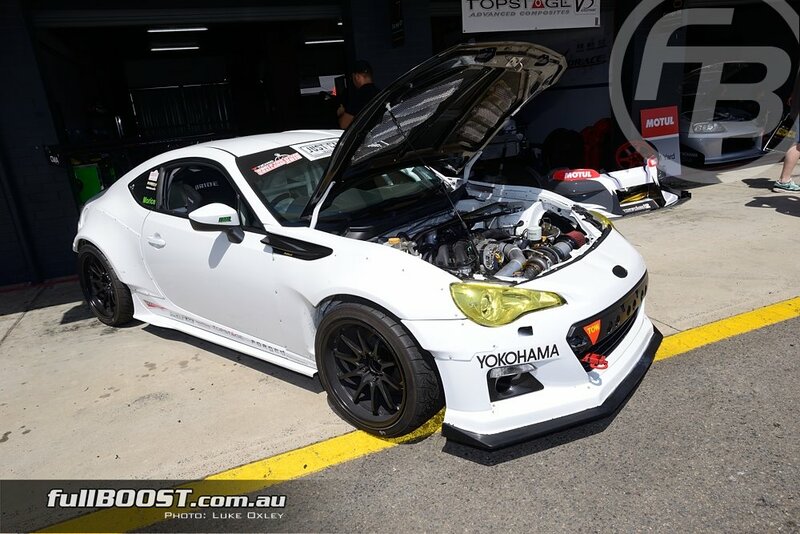 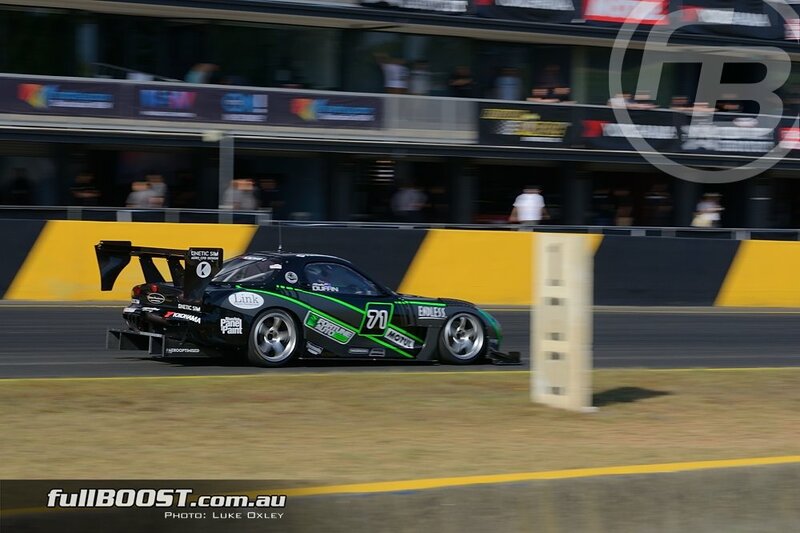 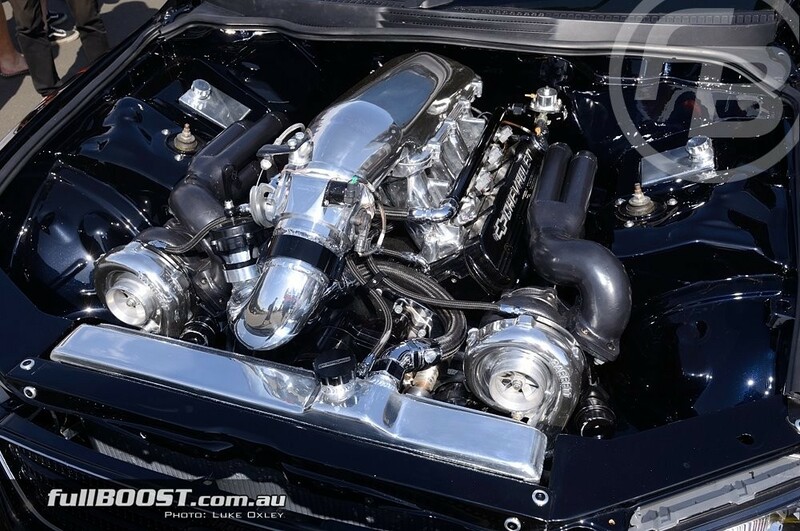 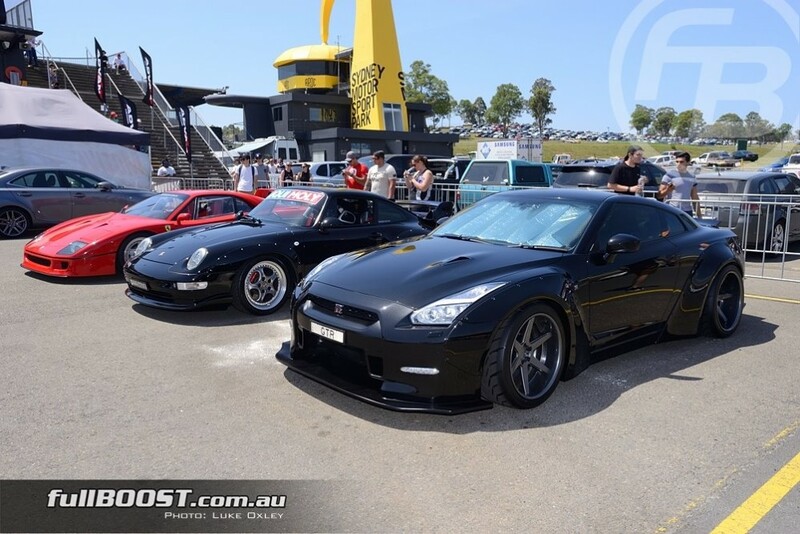 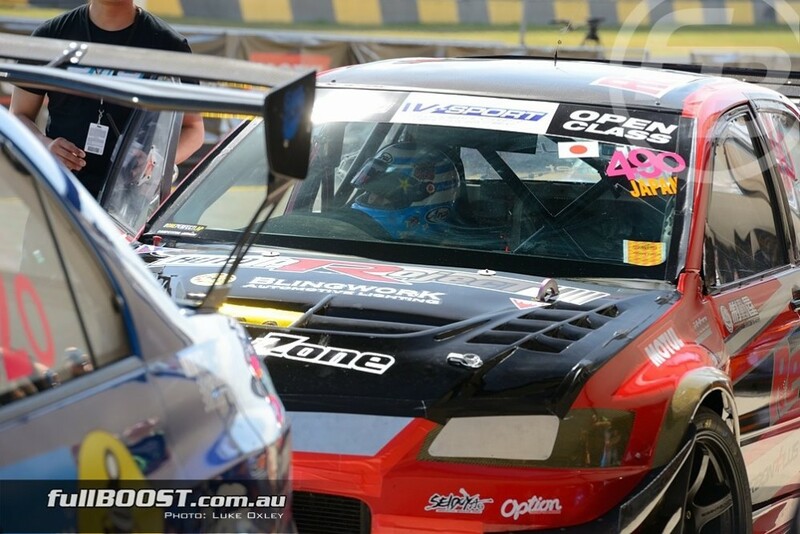 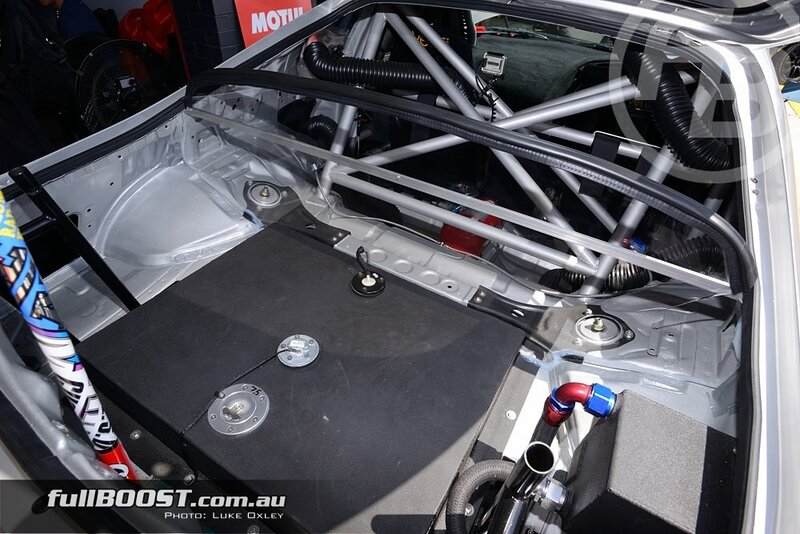 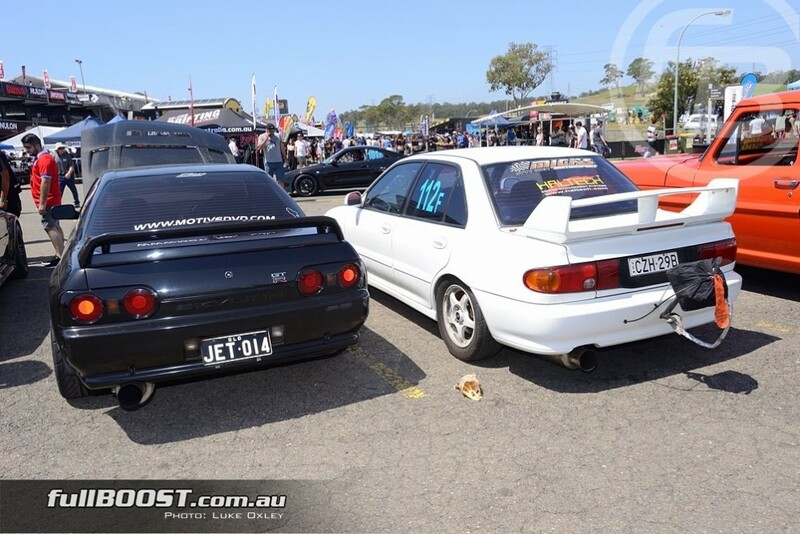 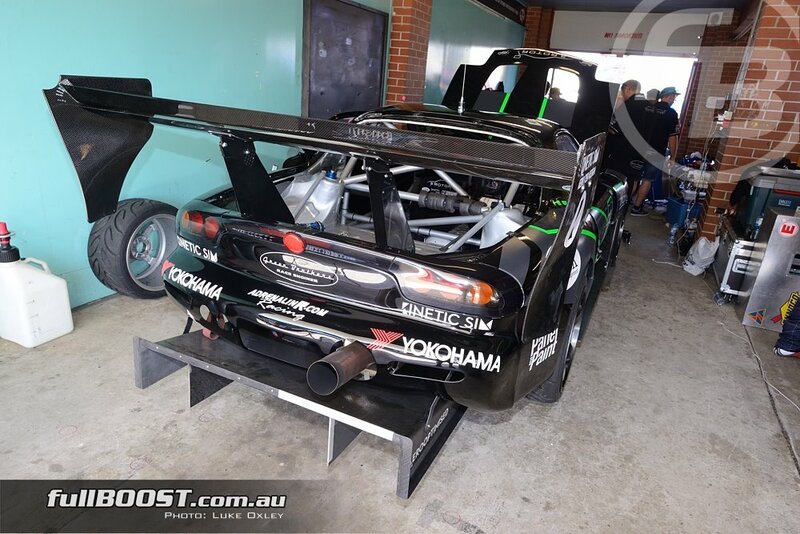 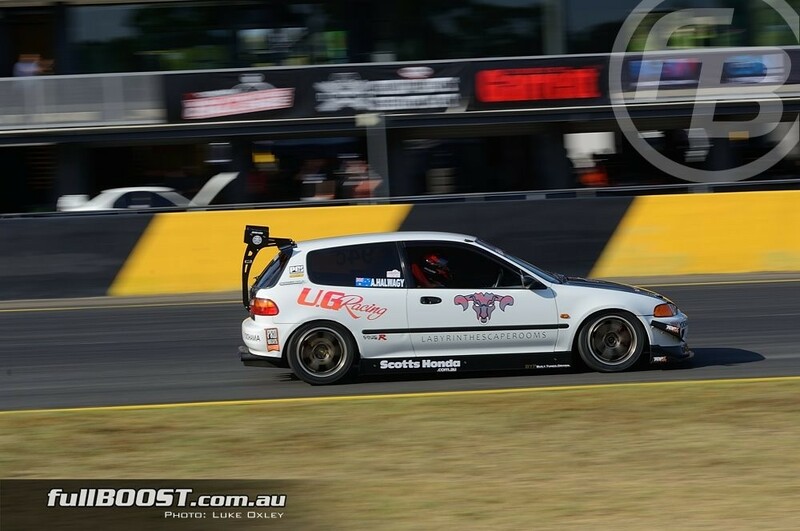 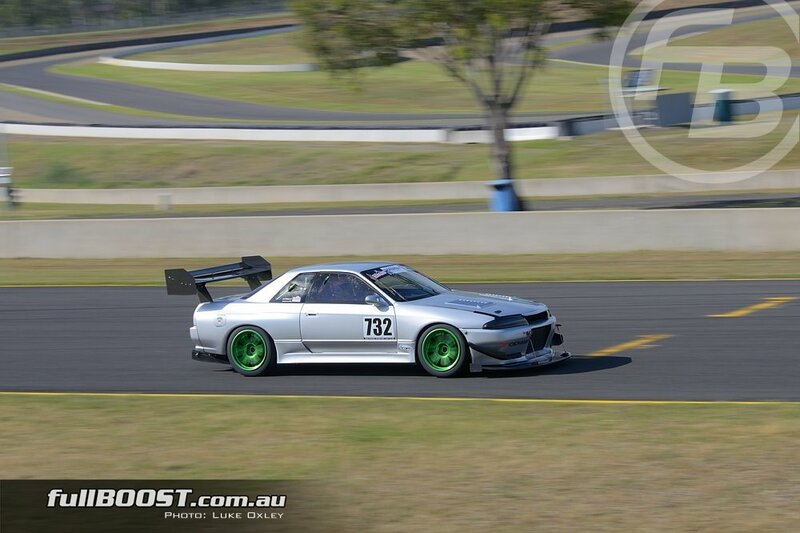 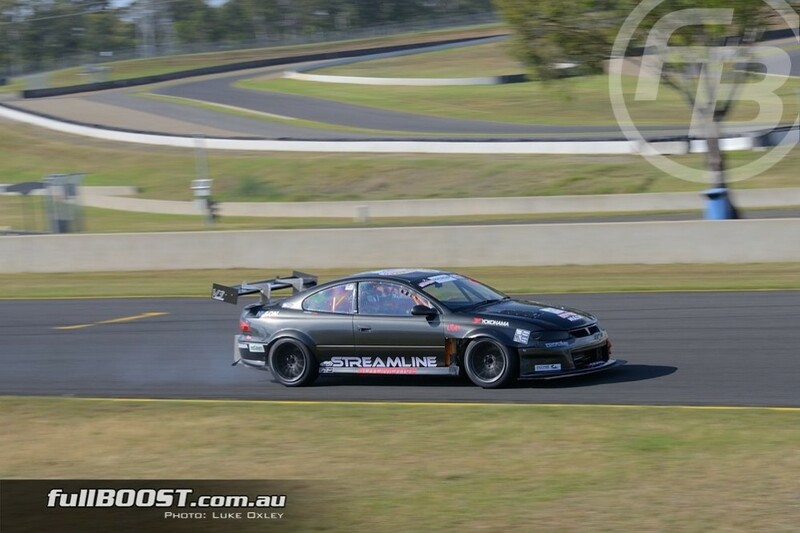 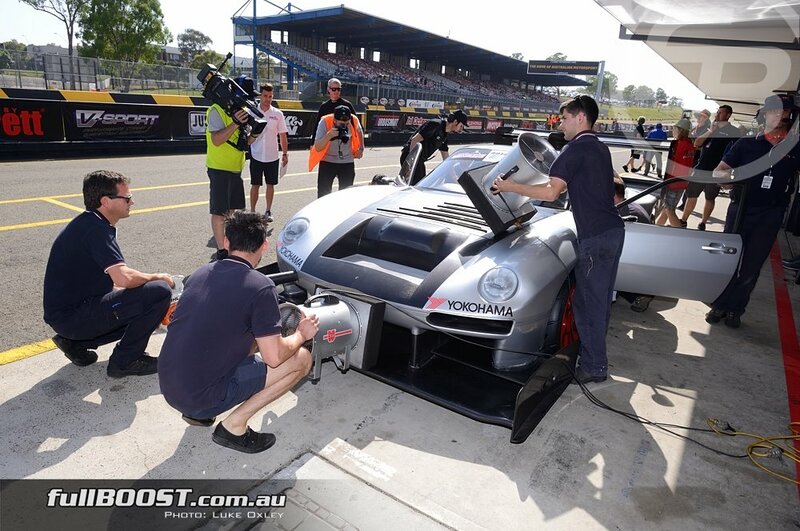 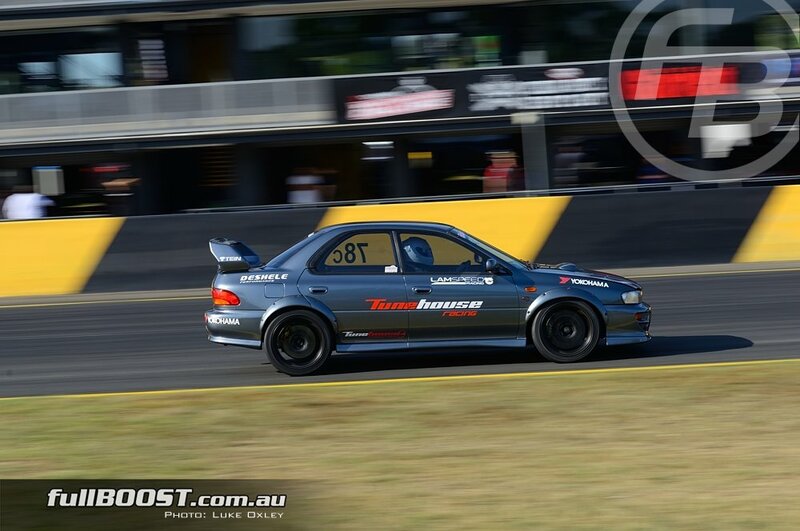 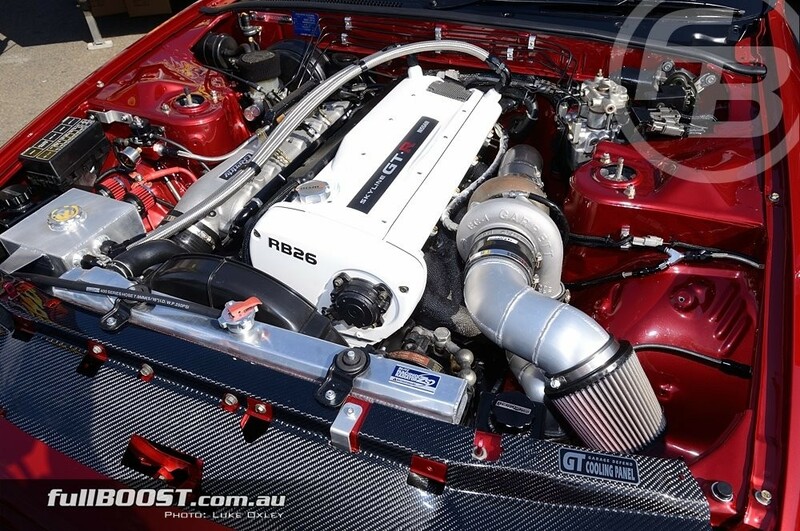 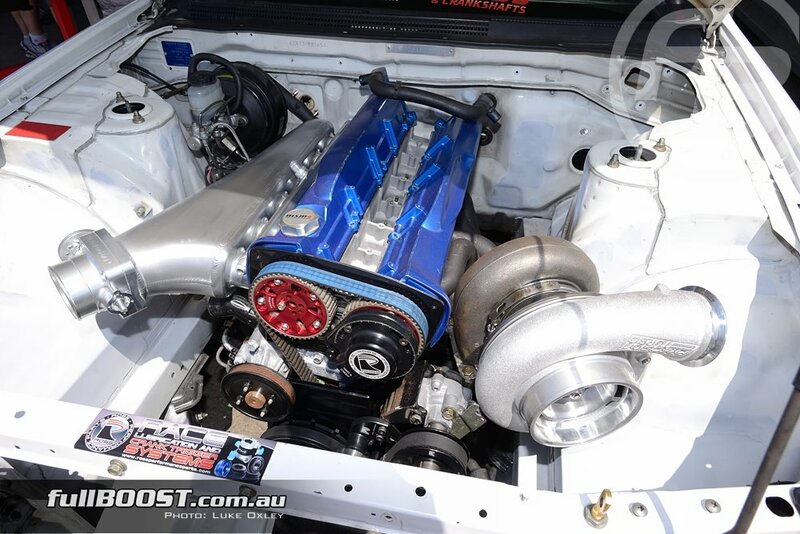 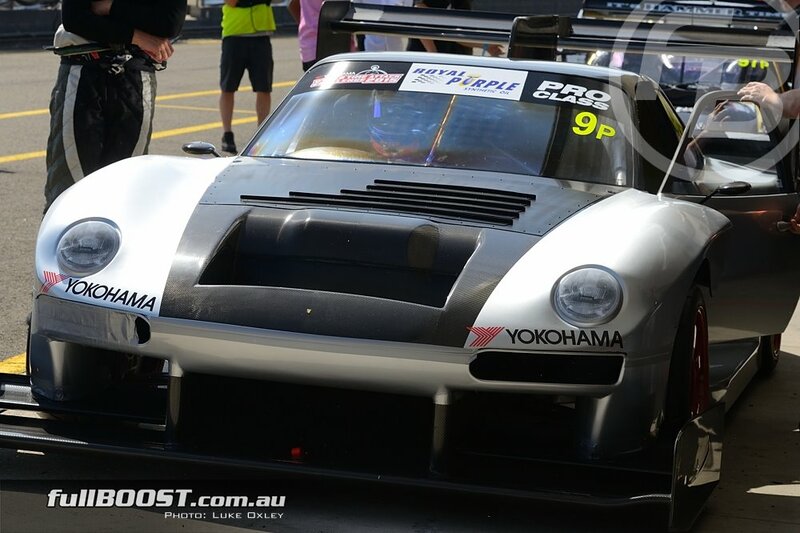 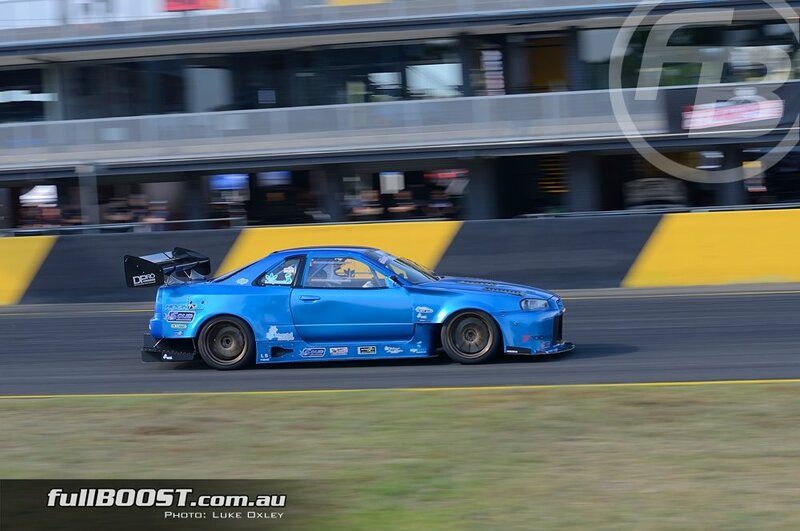 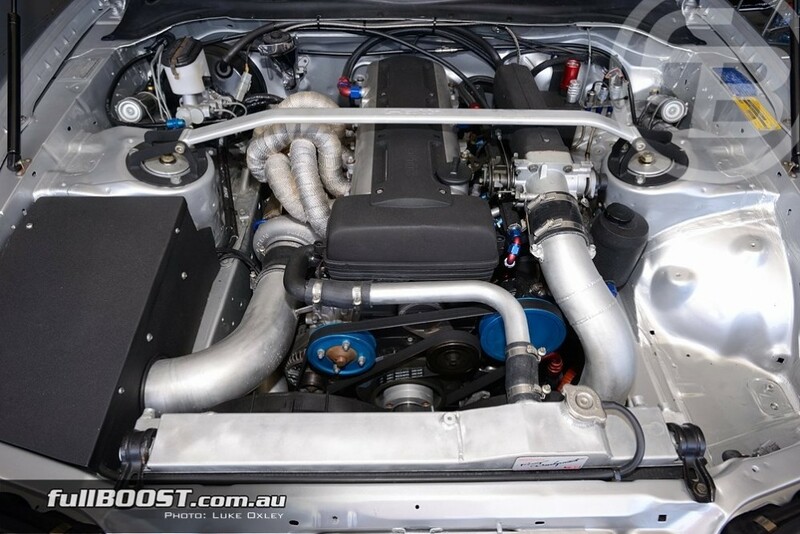 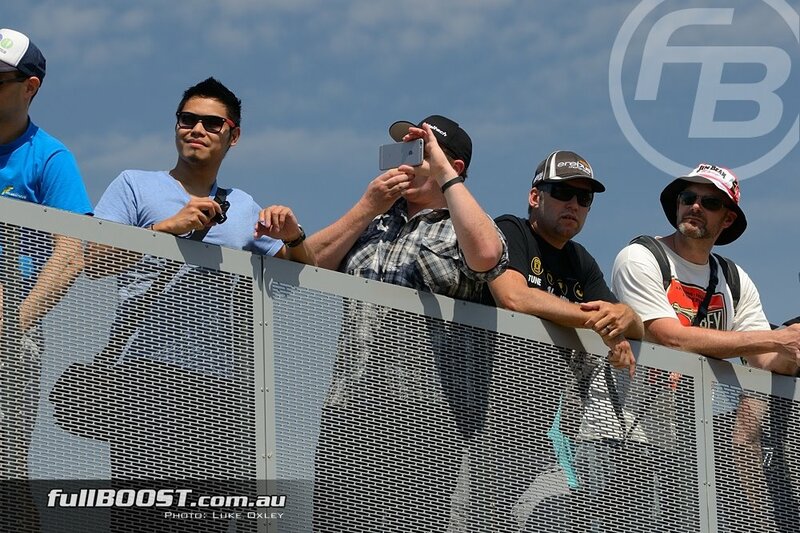 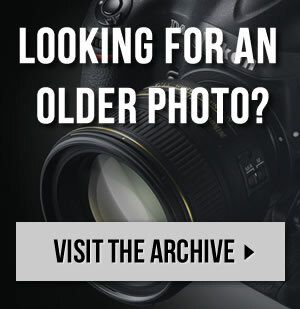 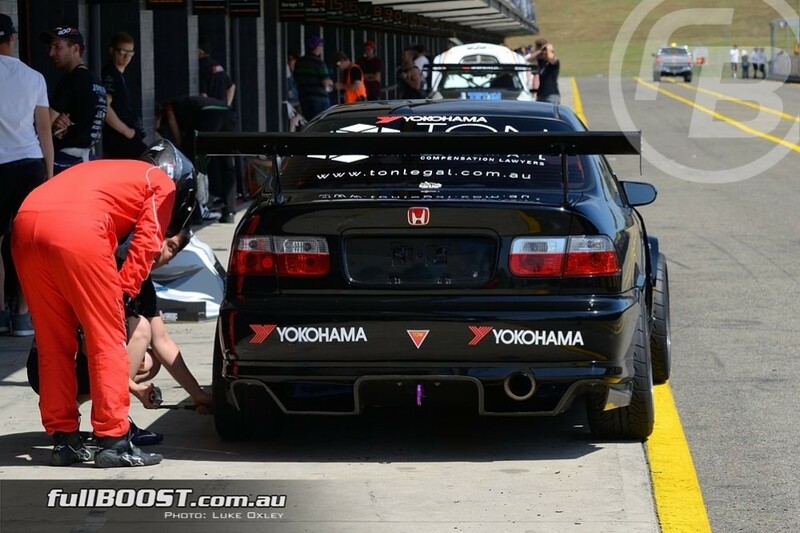 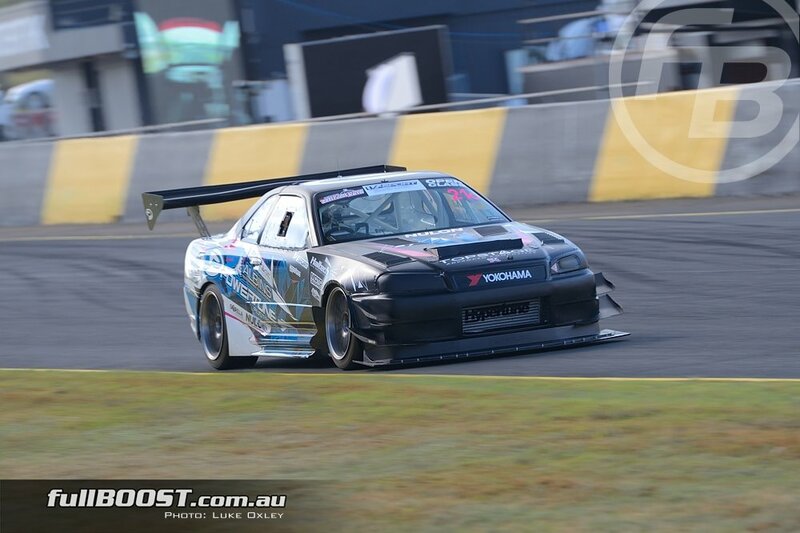 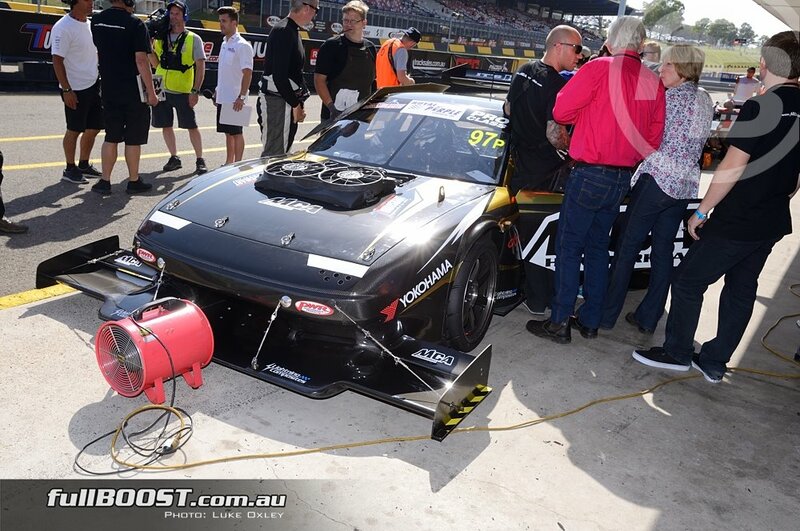 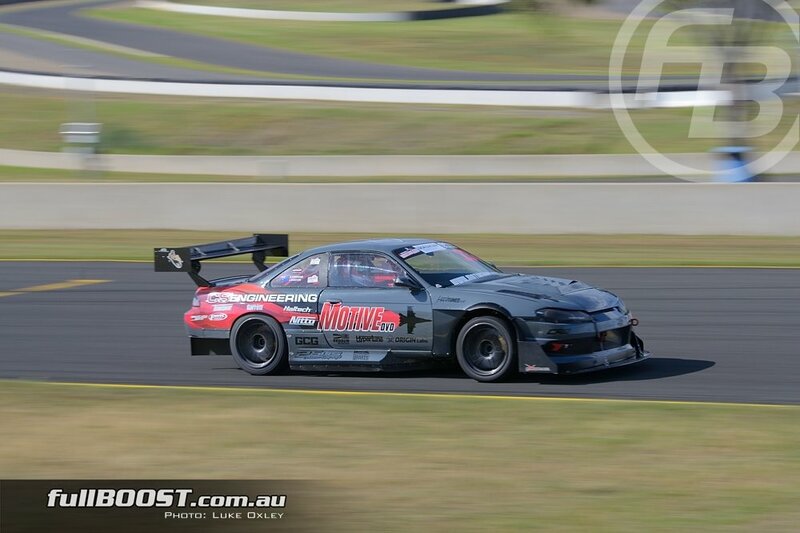 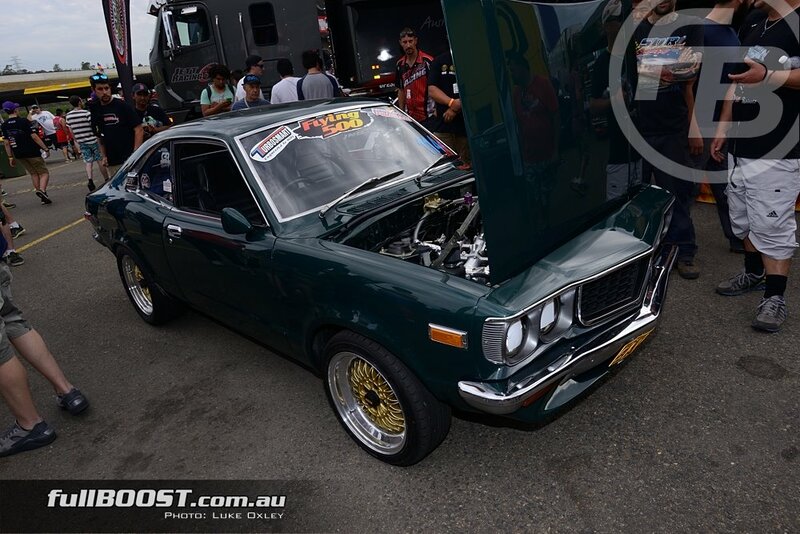 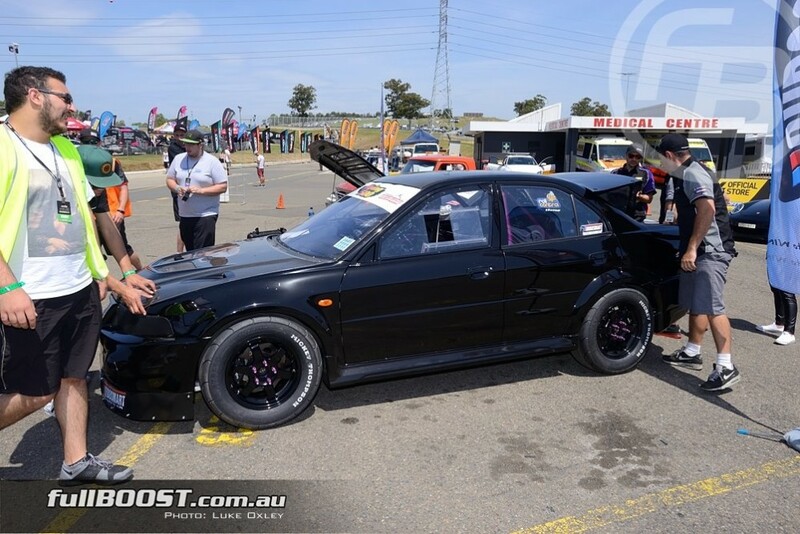 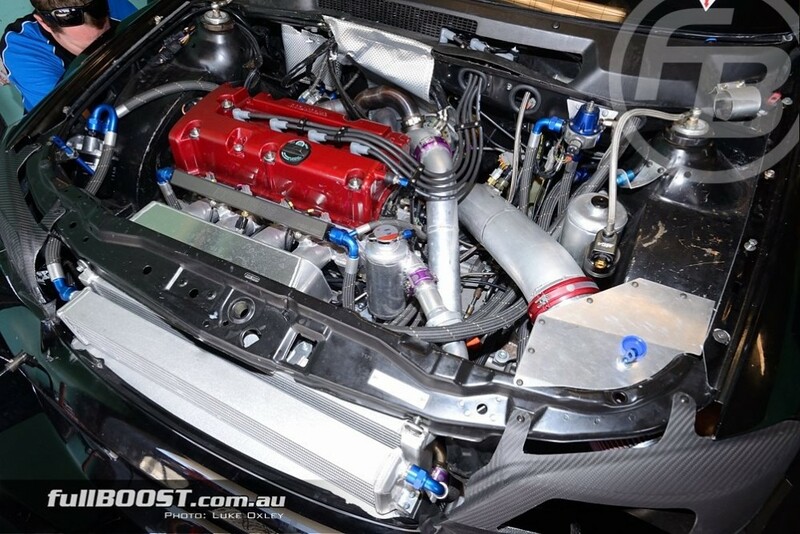 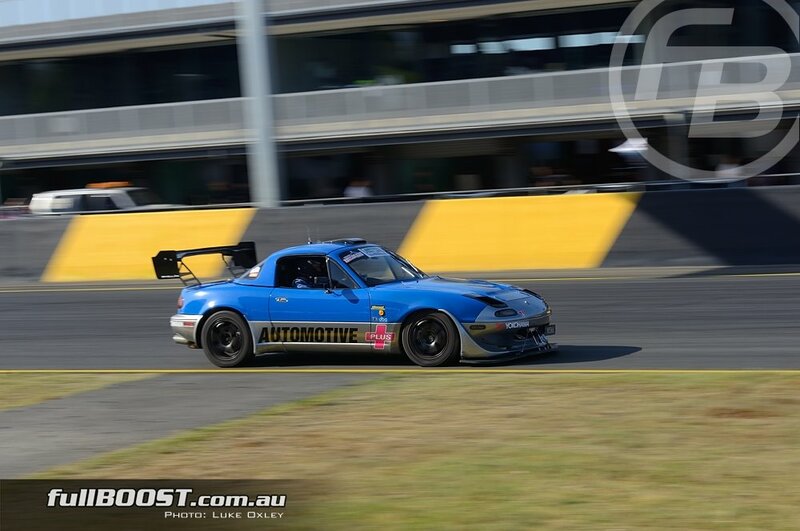 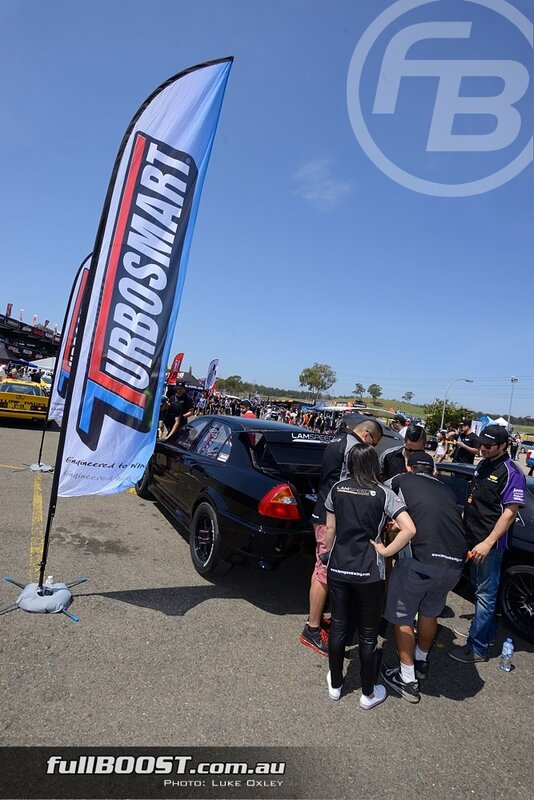 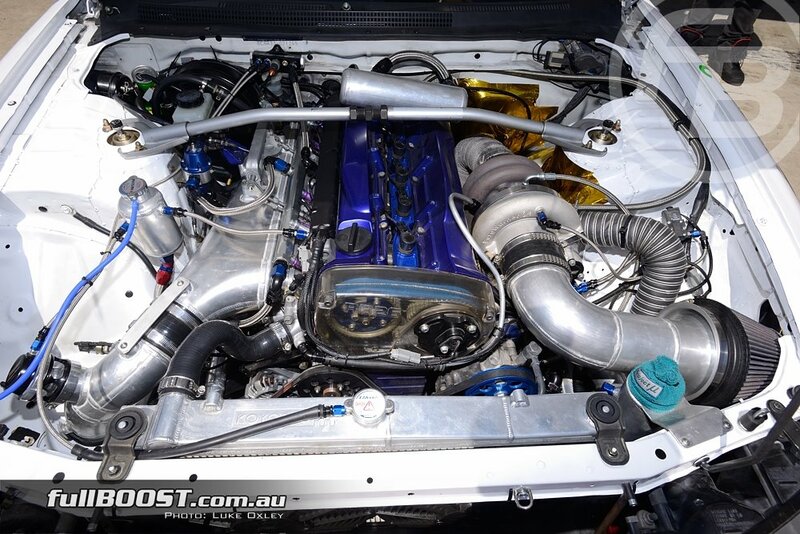 World Time Attack Challenge Day 2 – October 17th, Sydney Motorsport Park.